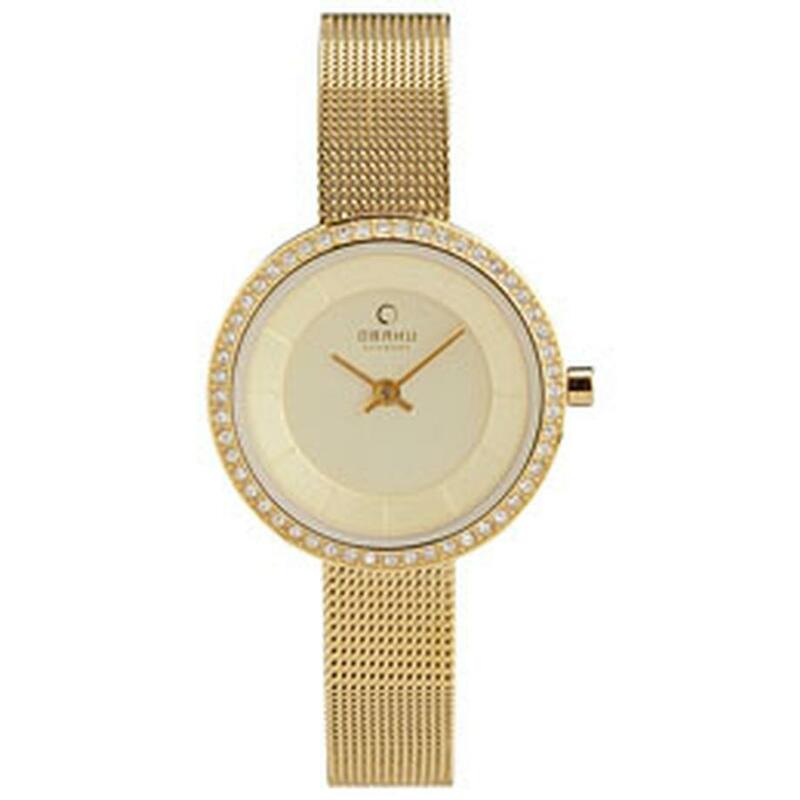 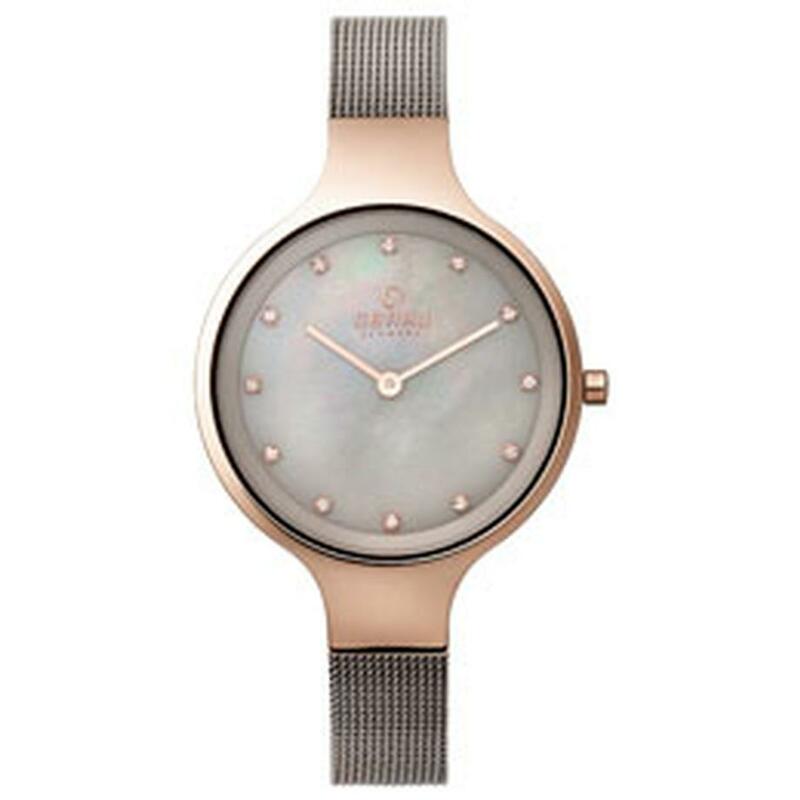 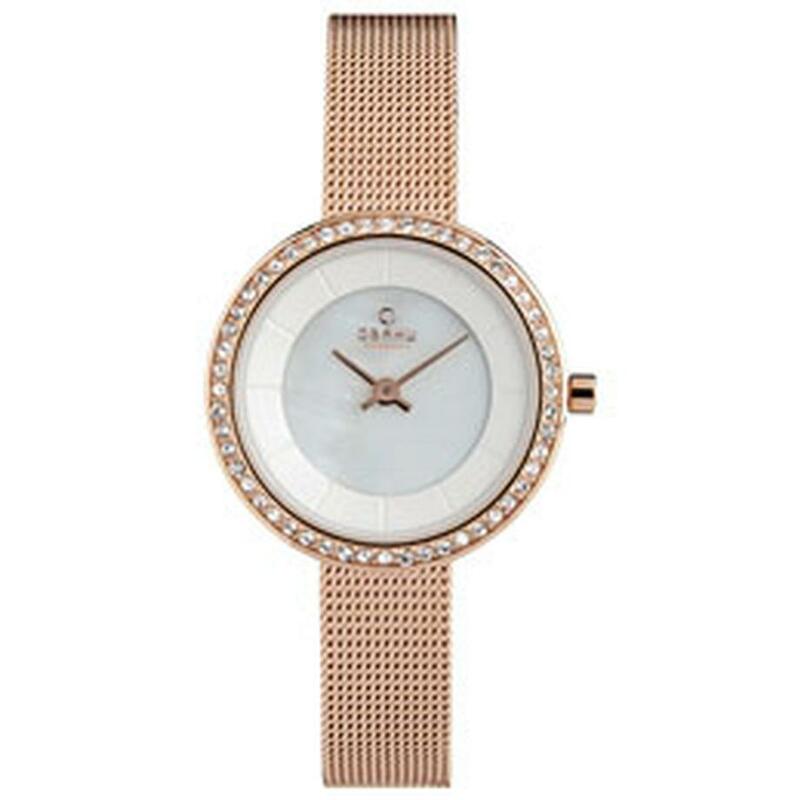 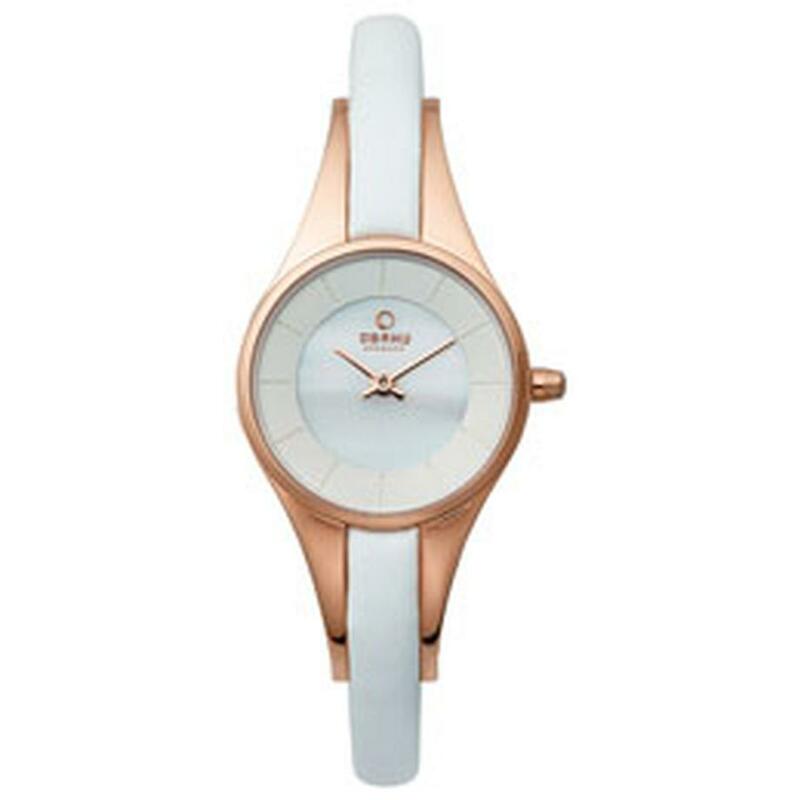 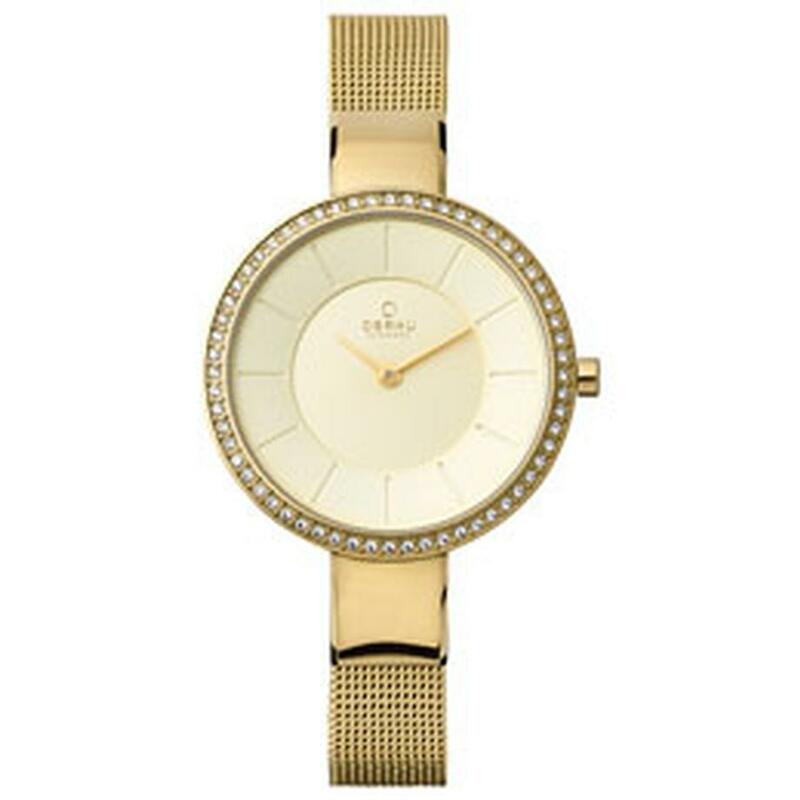 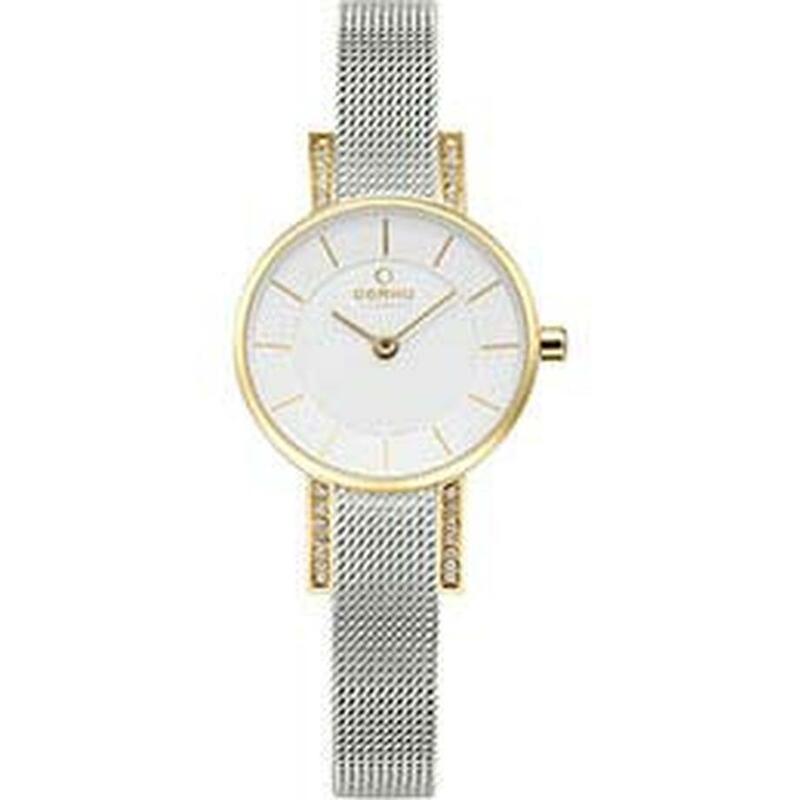 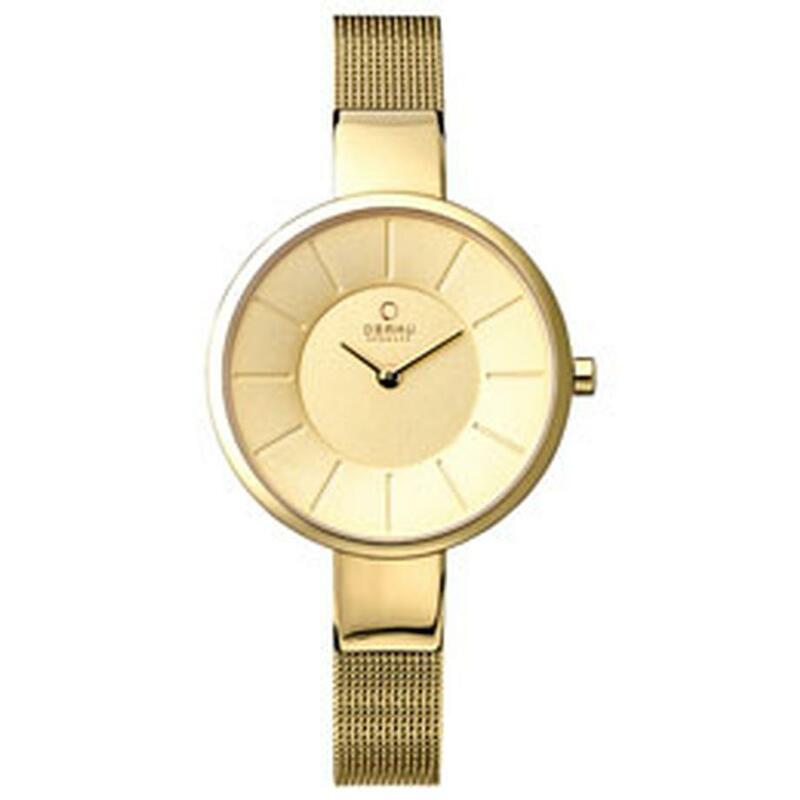 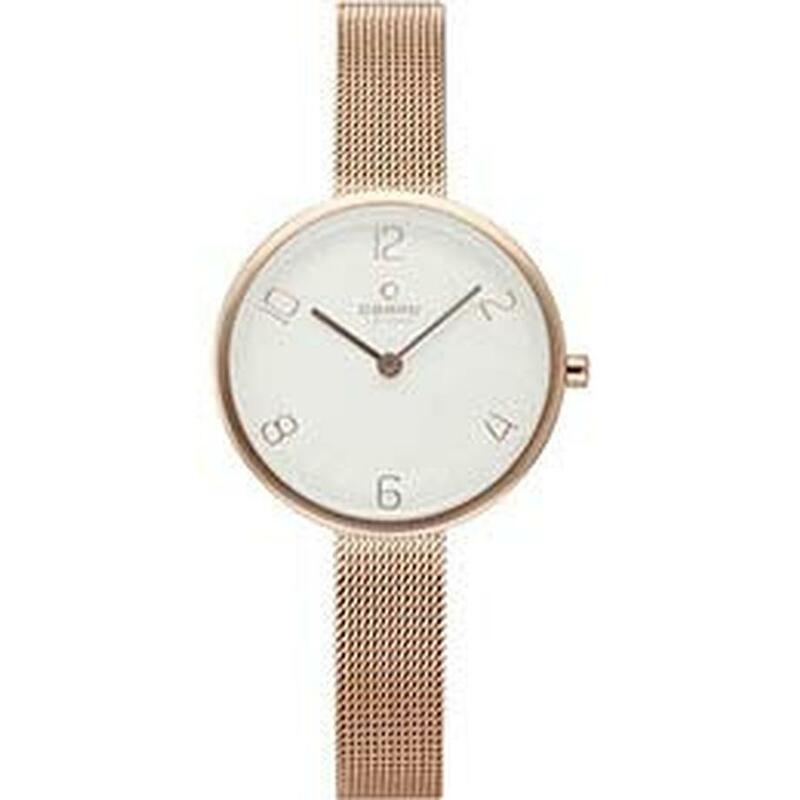 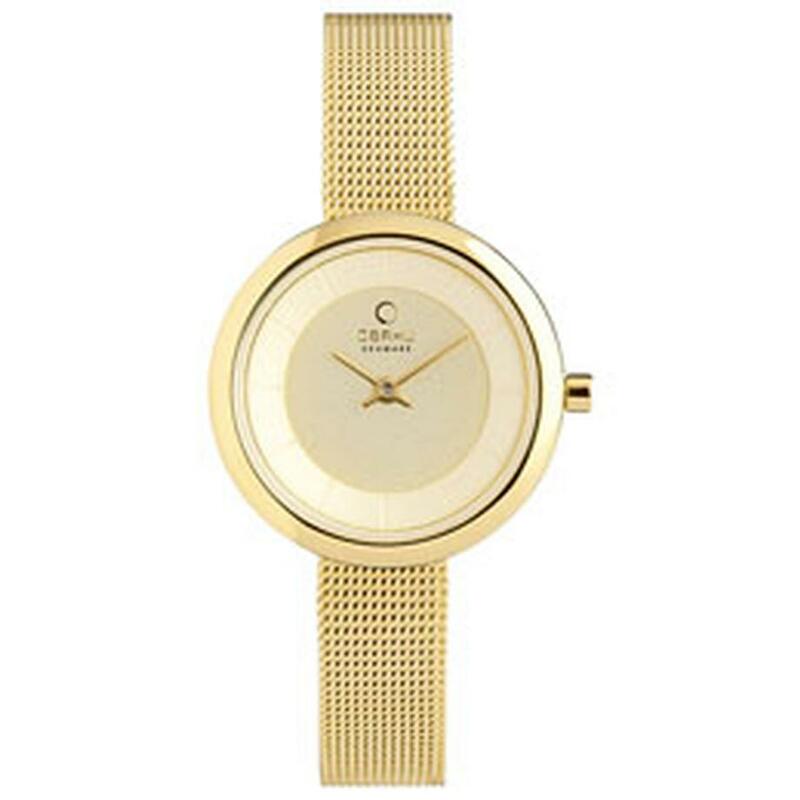 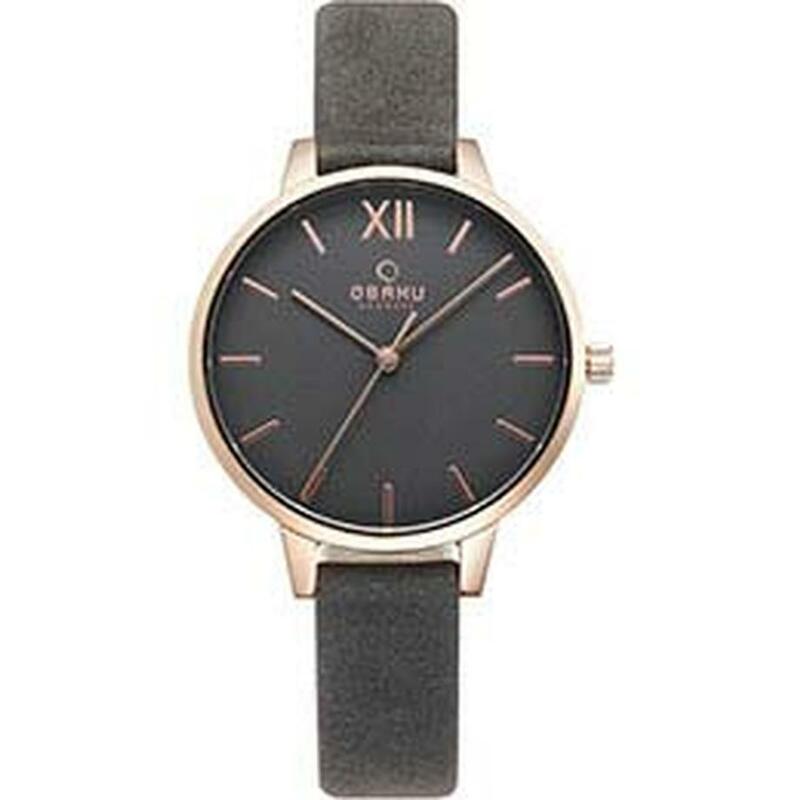 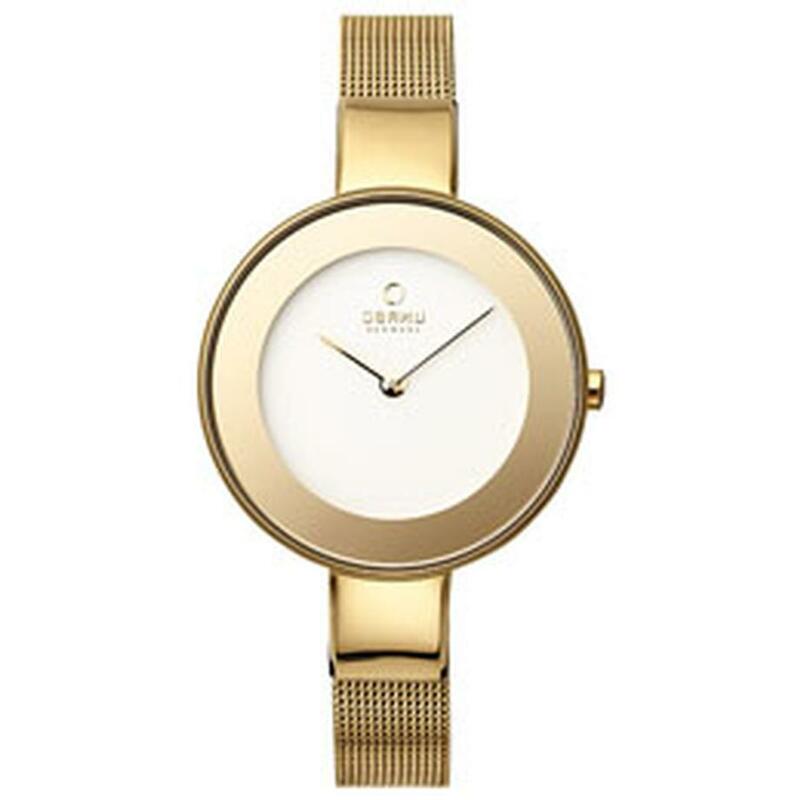 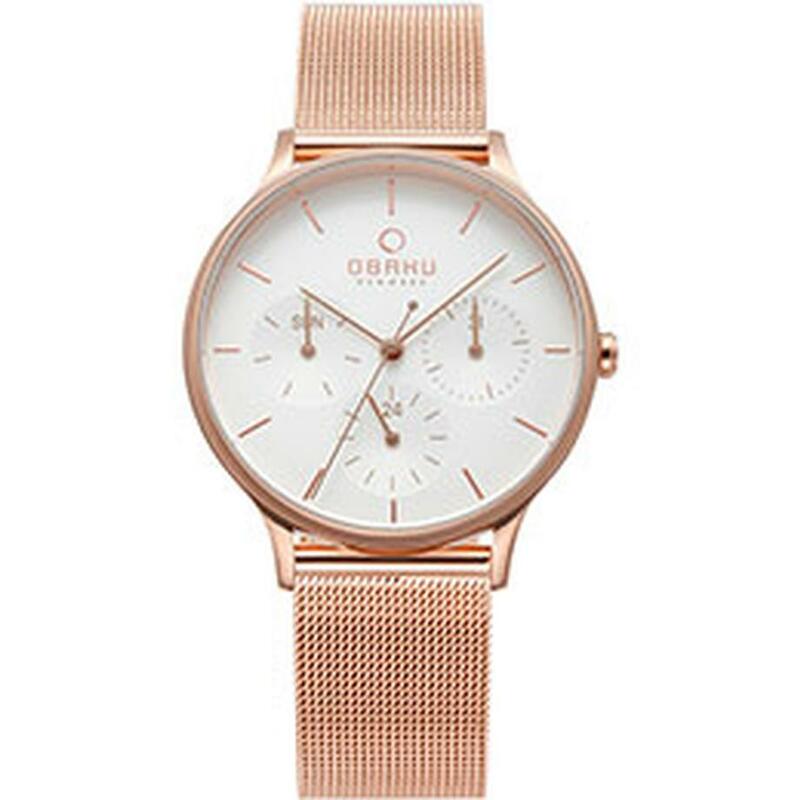 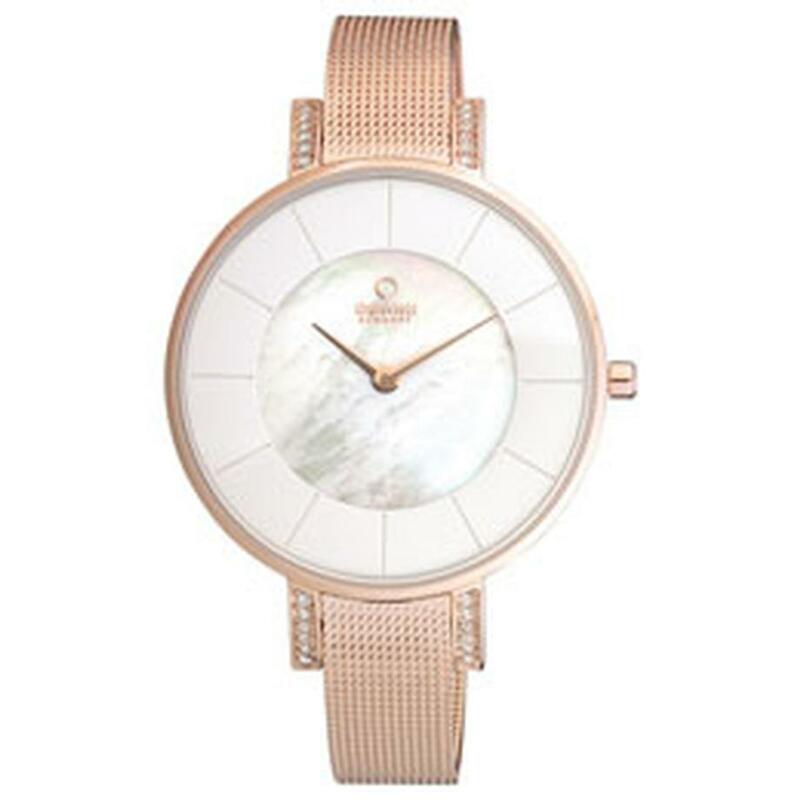 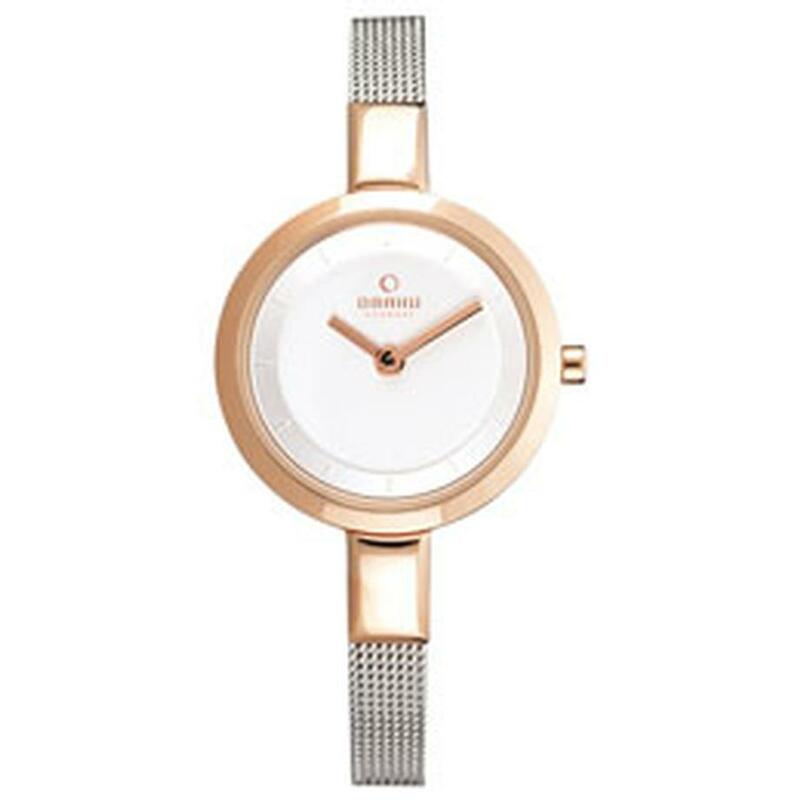 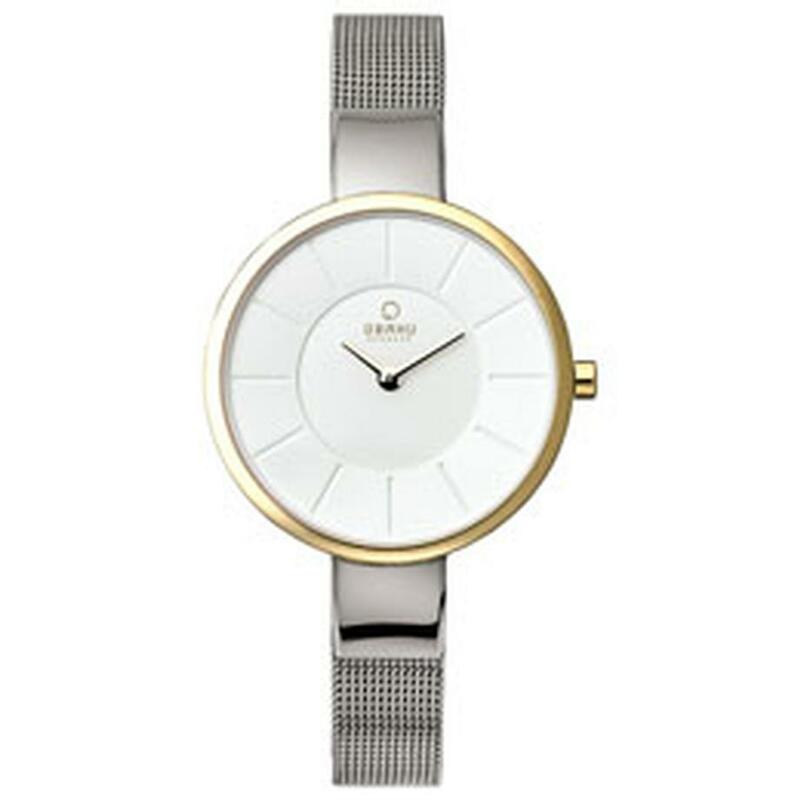 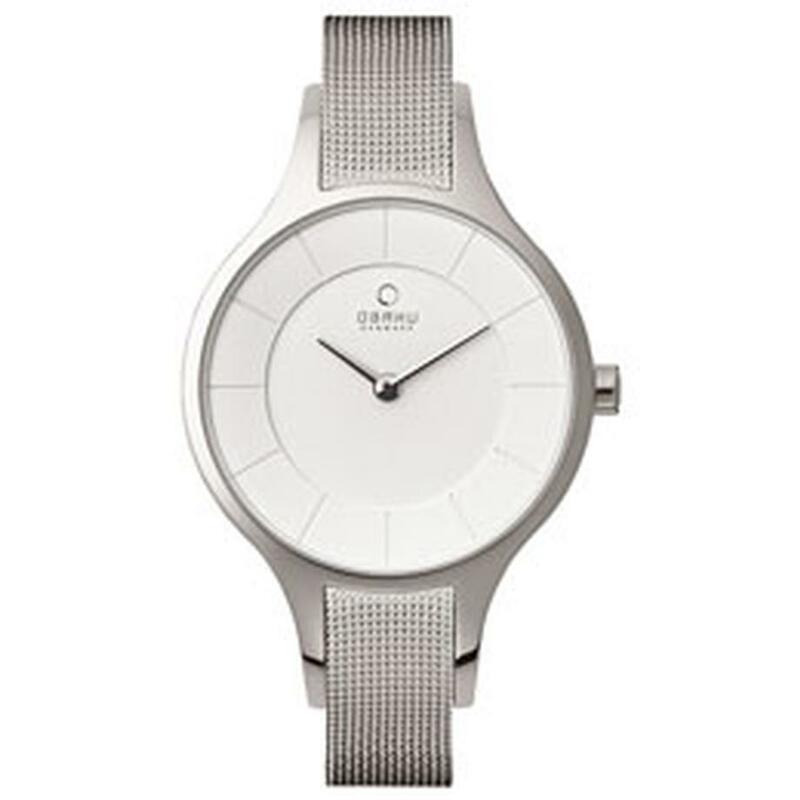 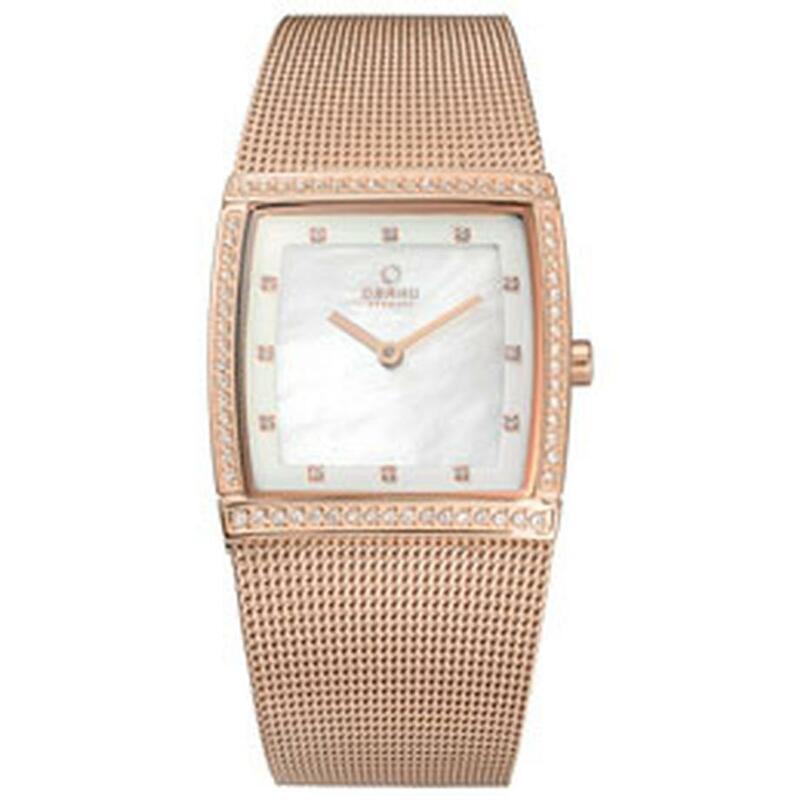 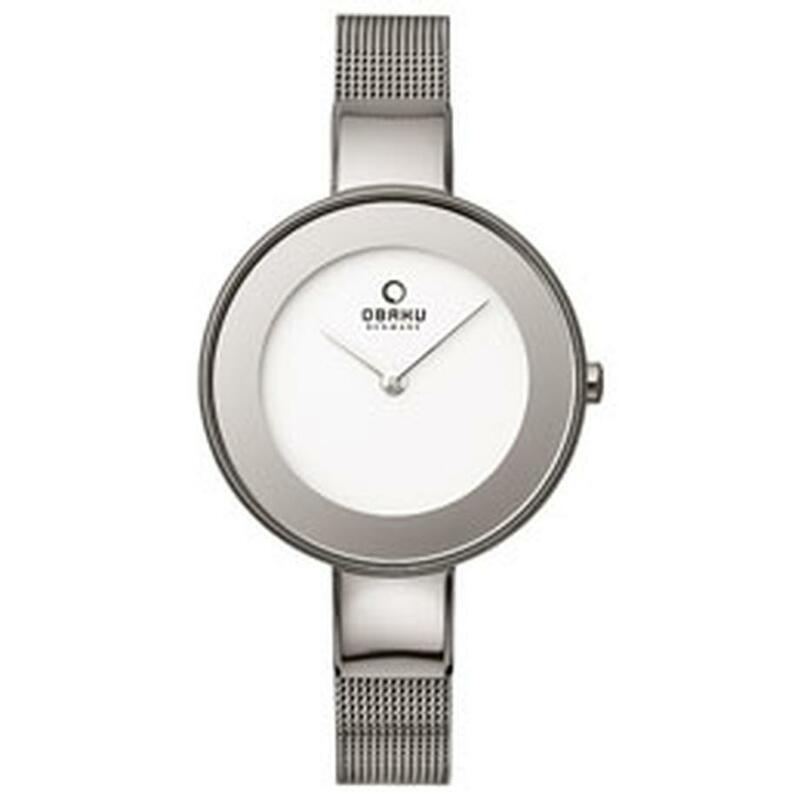 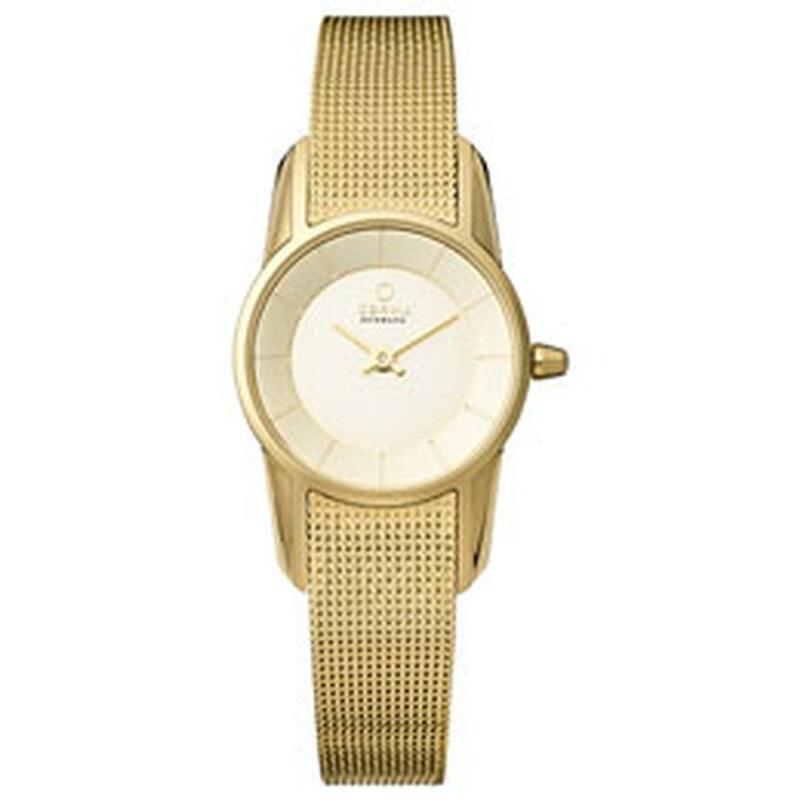 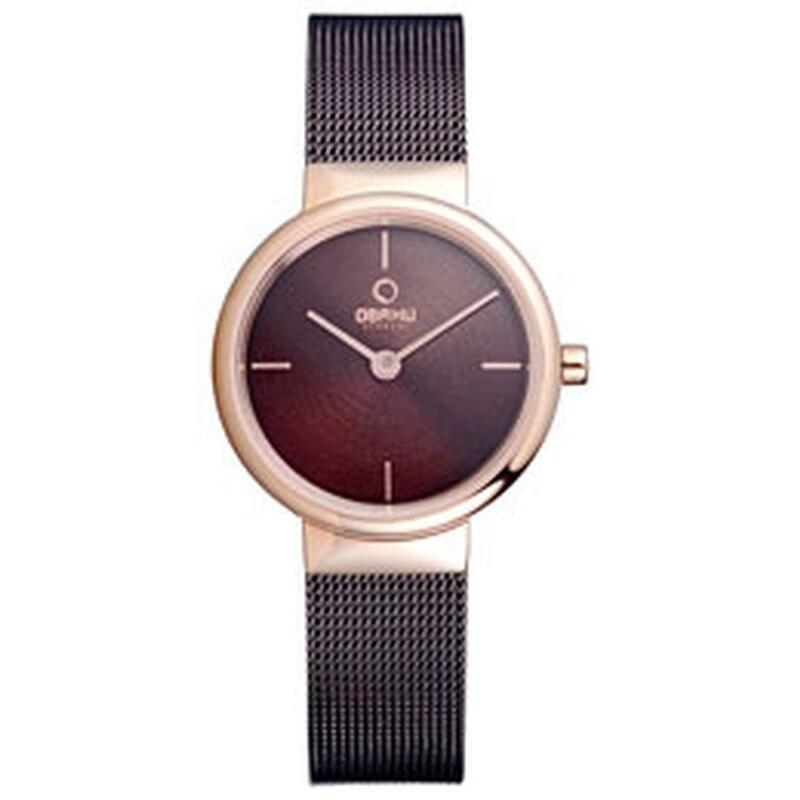 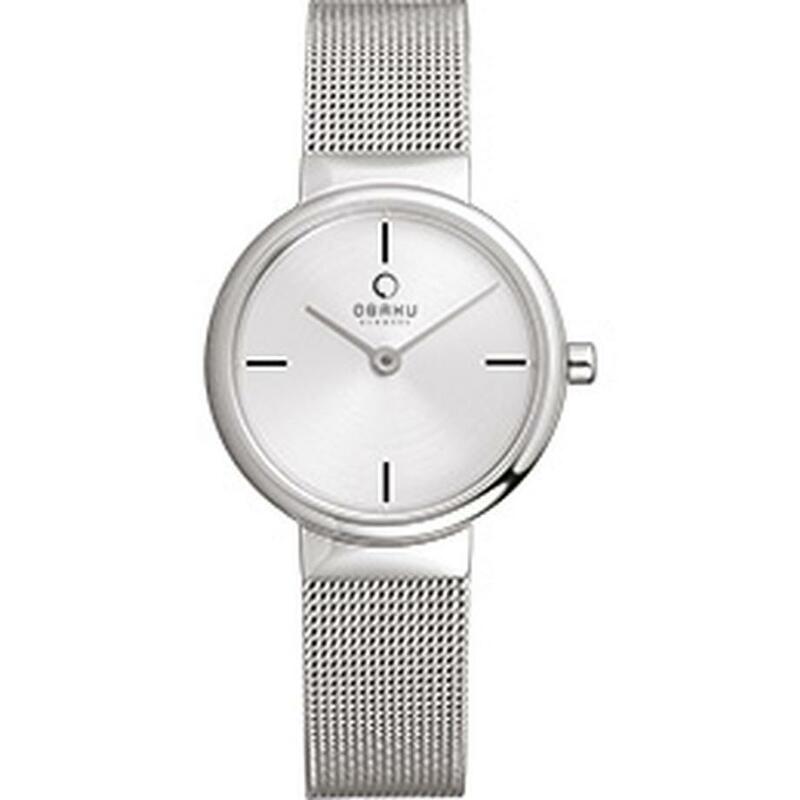 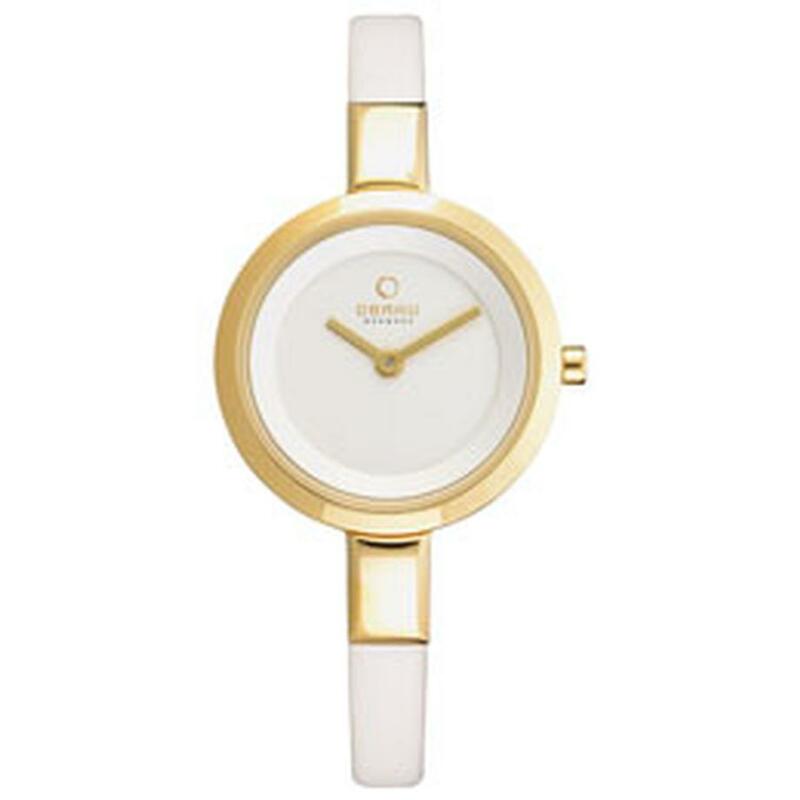 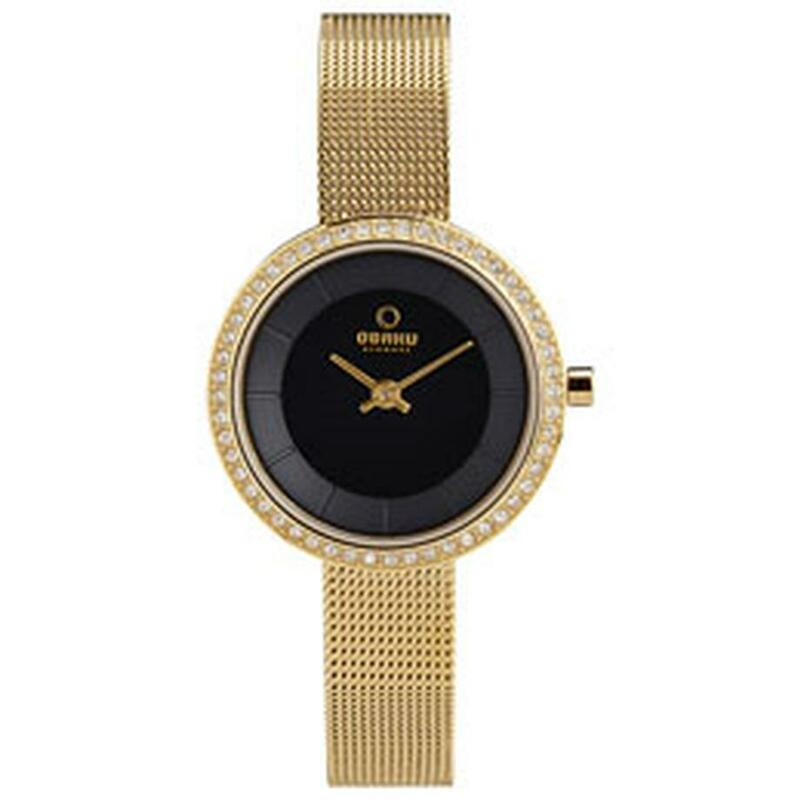 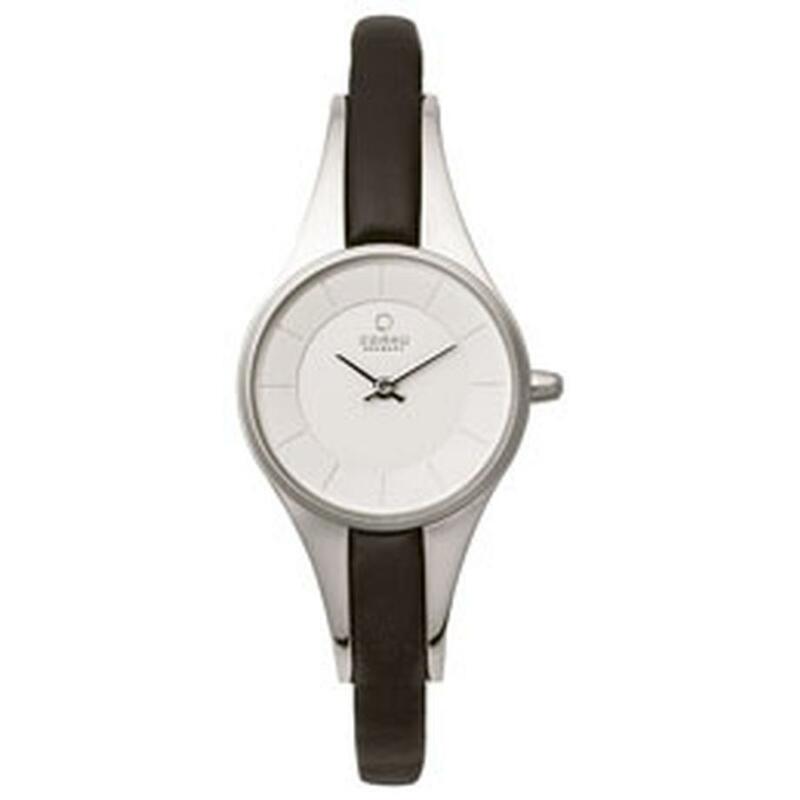 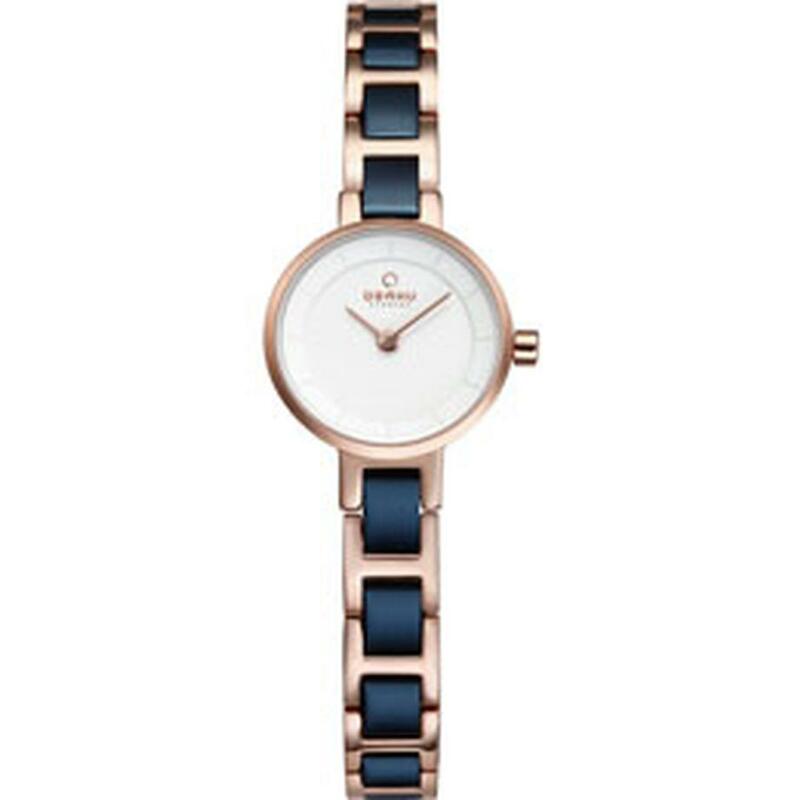 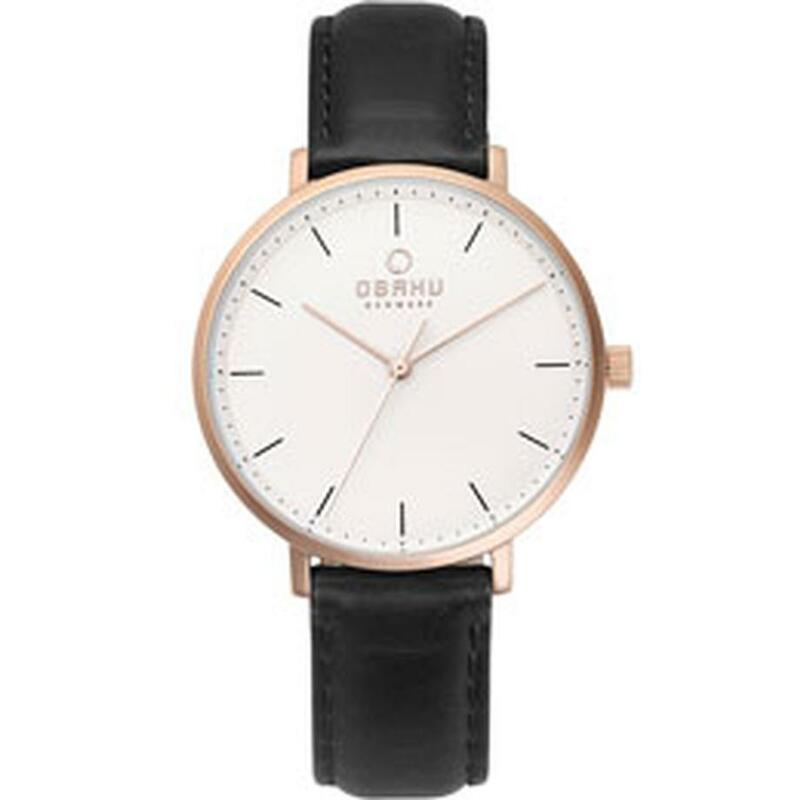 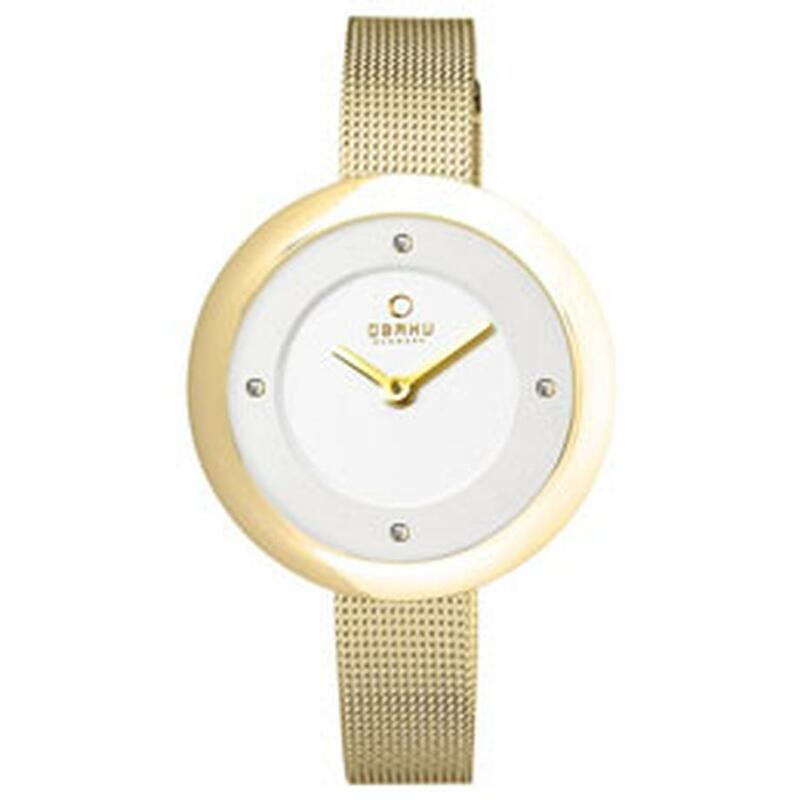 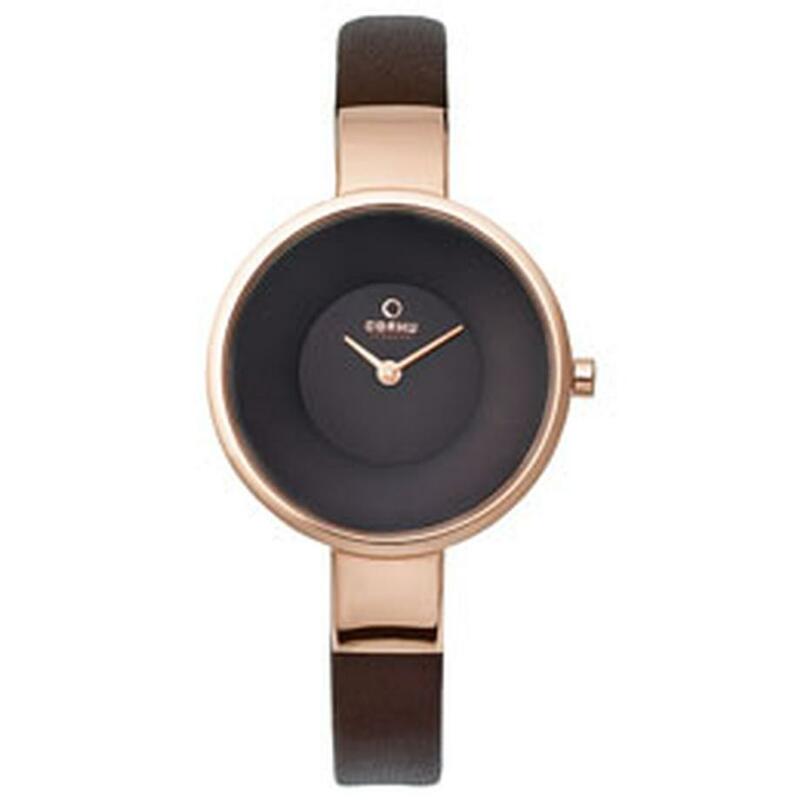 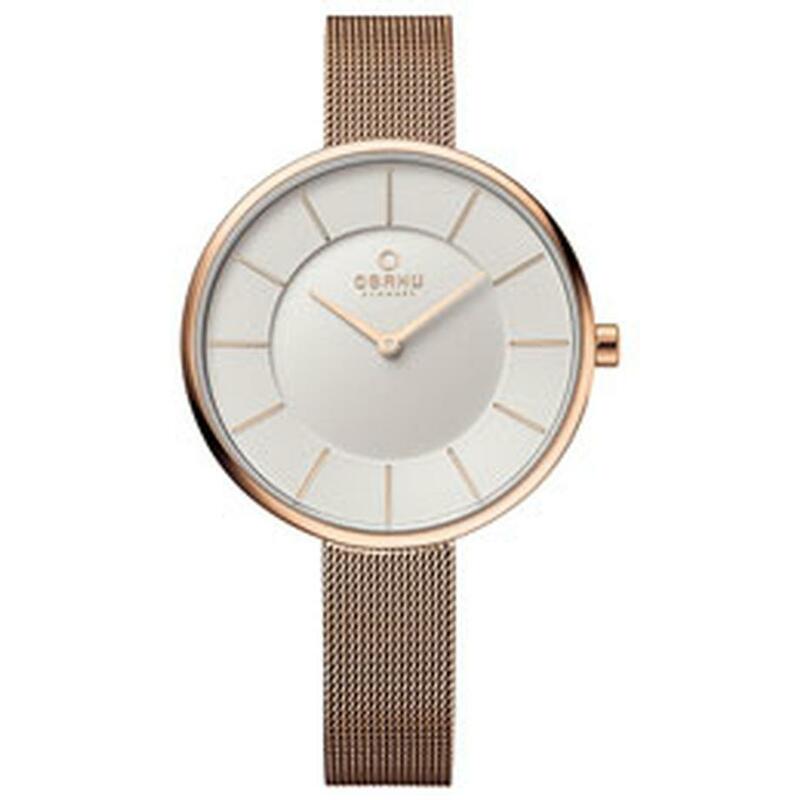 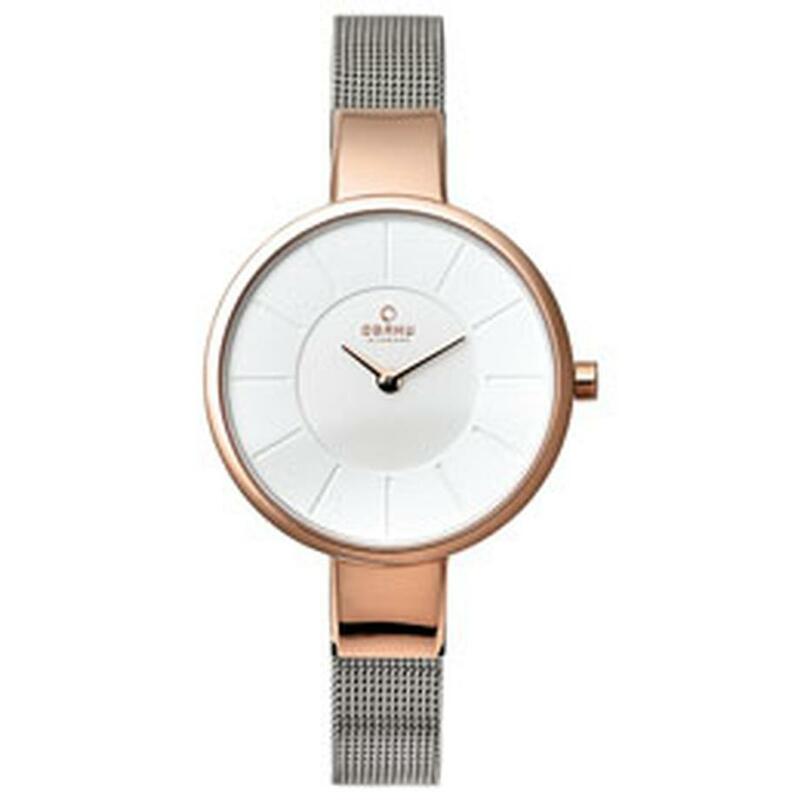 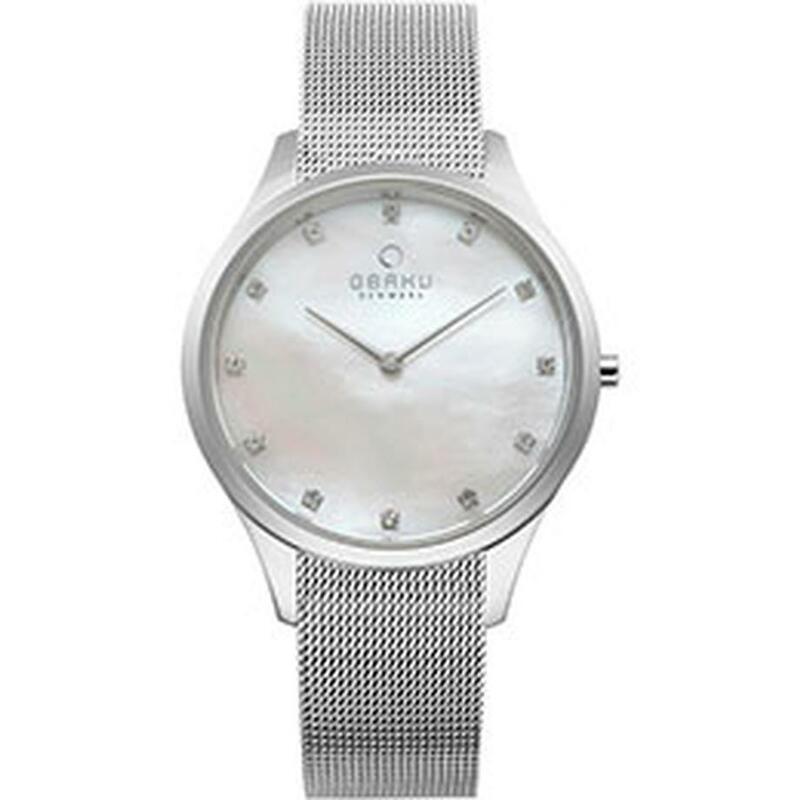 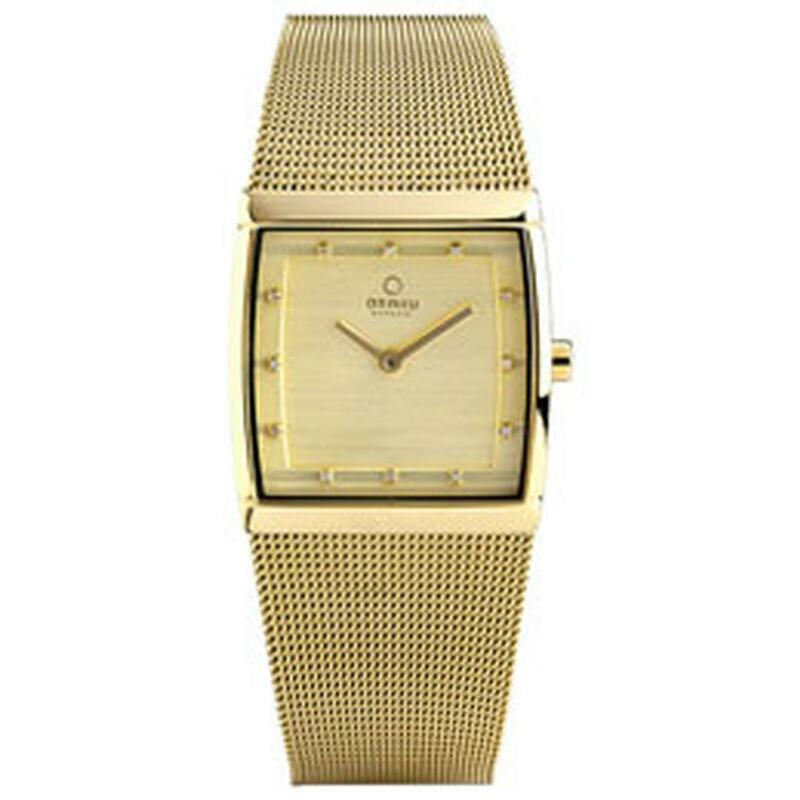 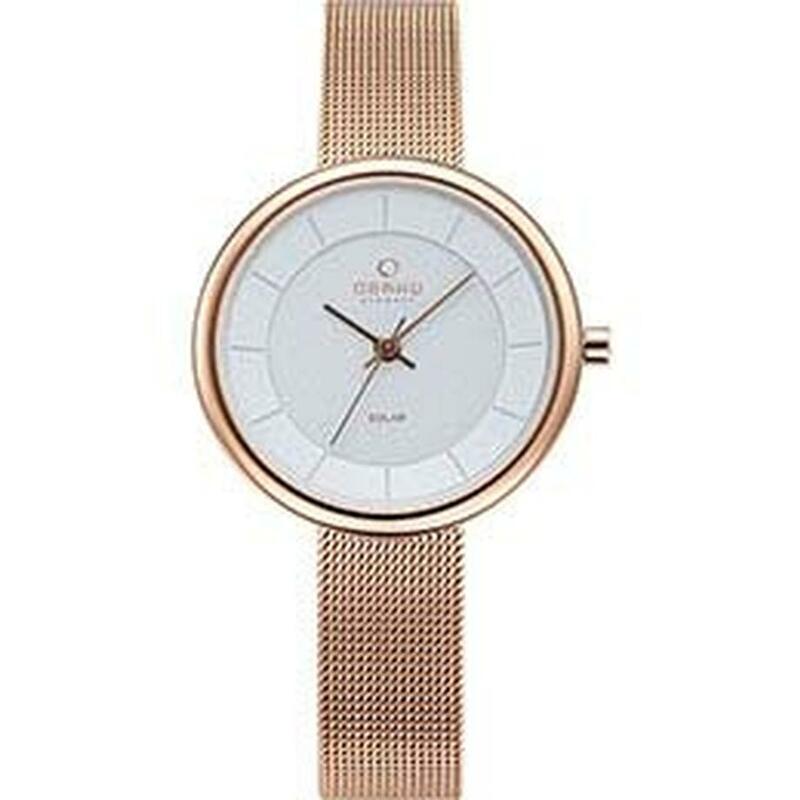 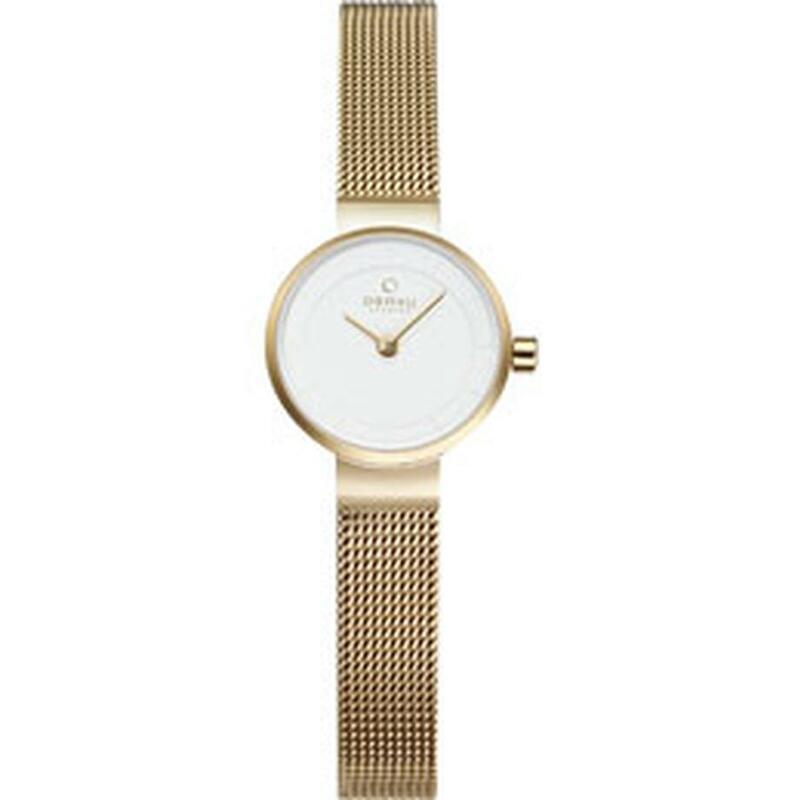 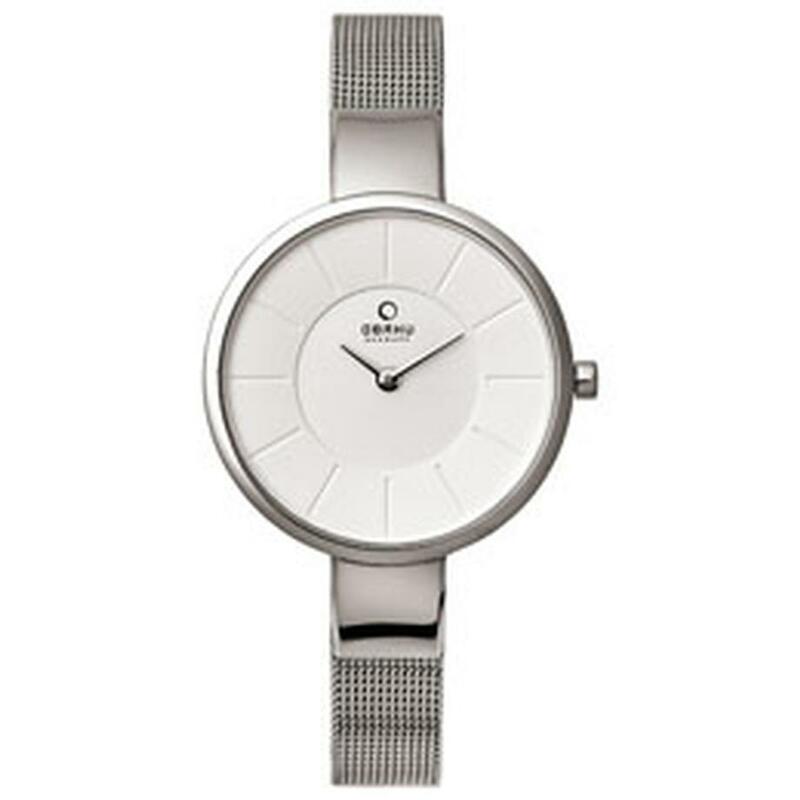 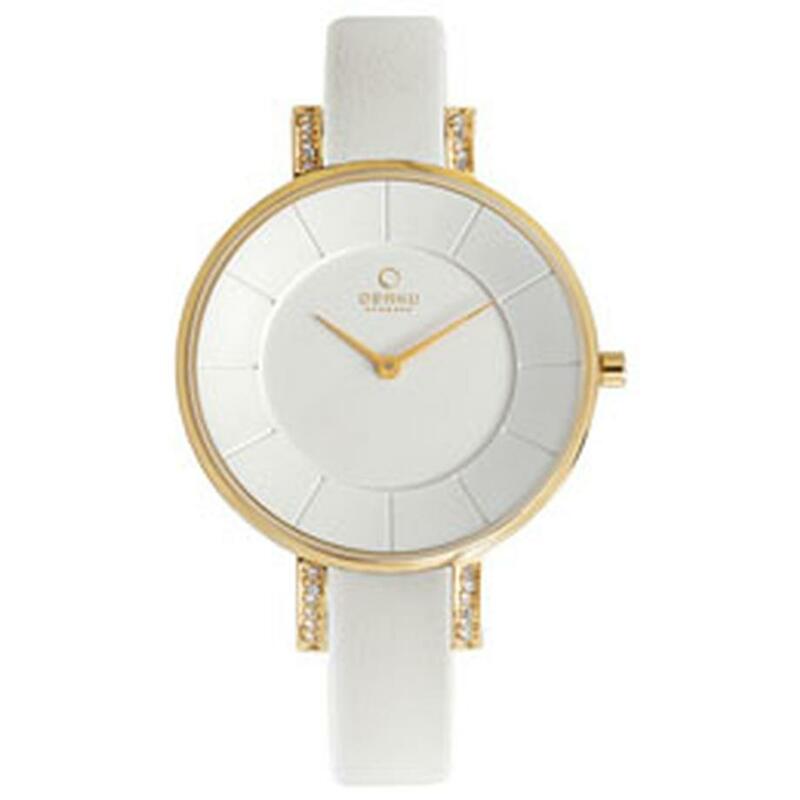 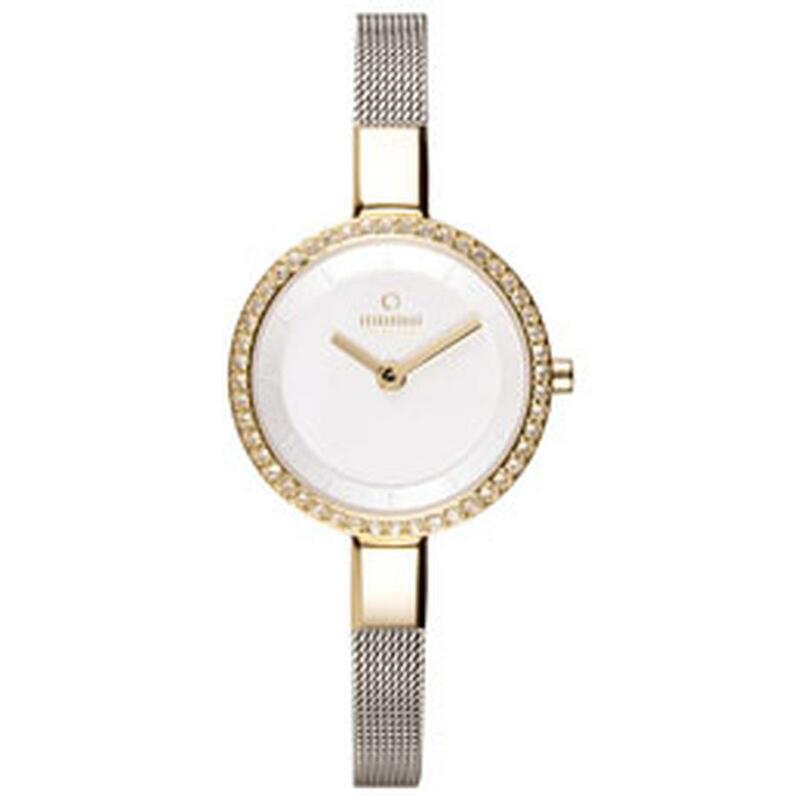 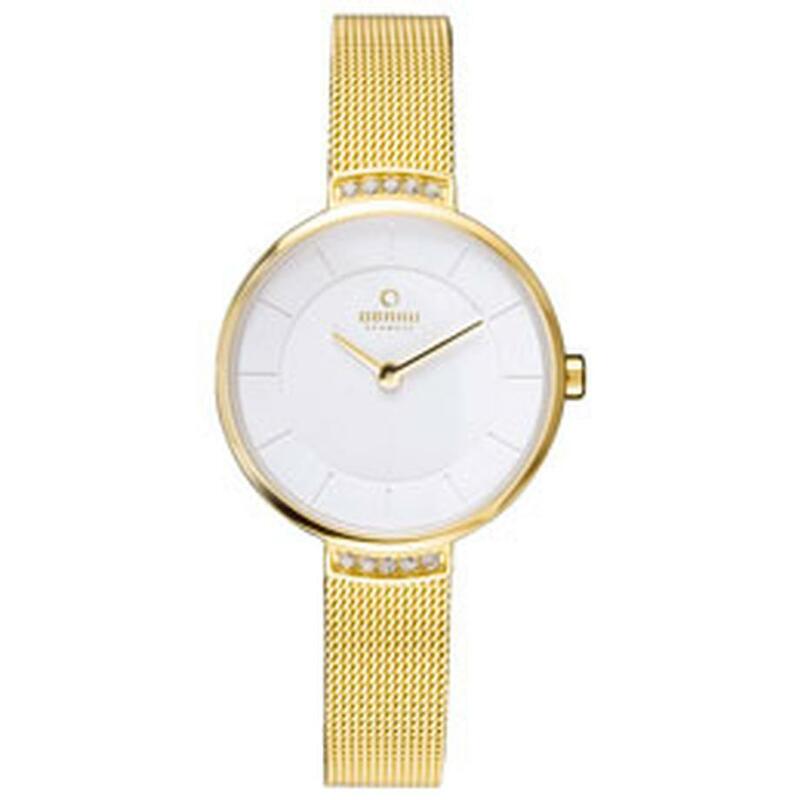 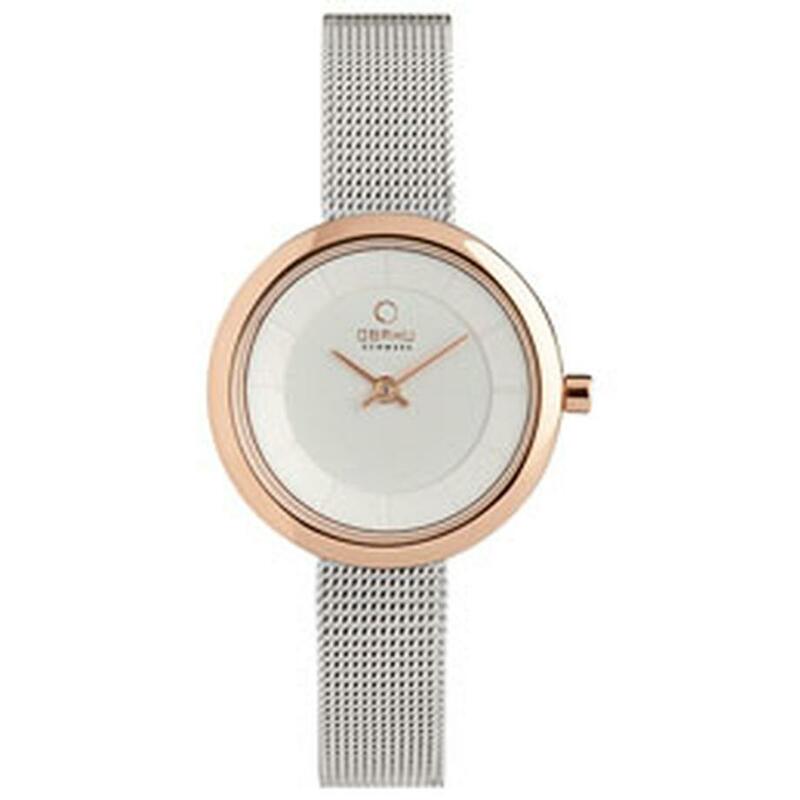 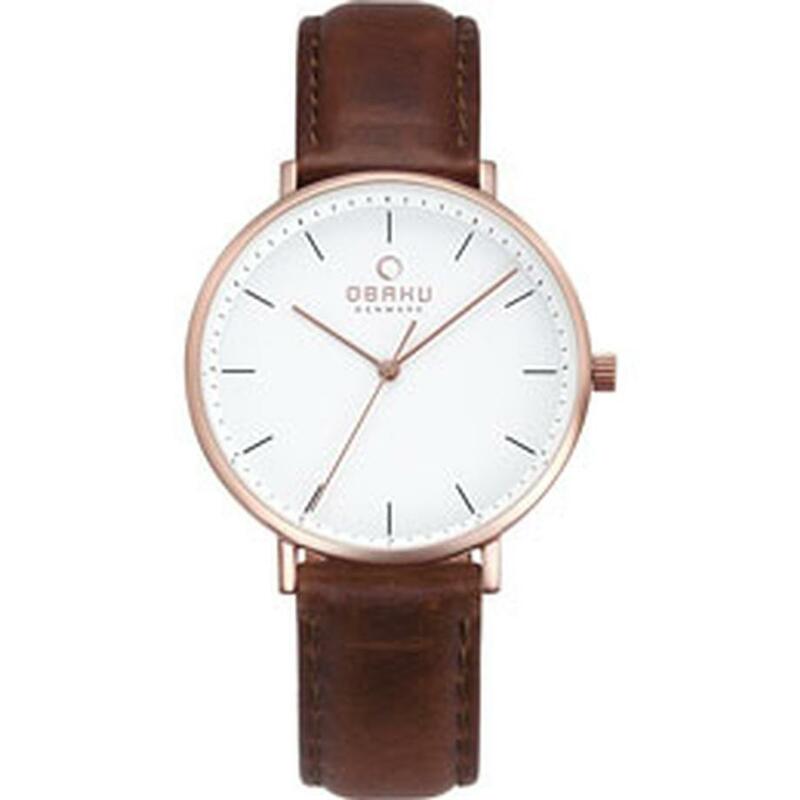 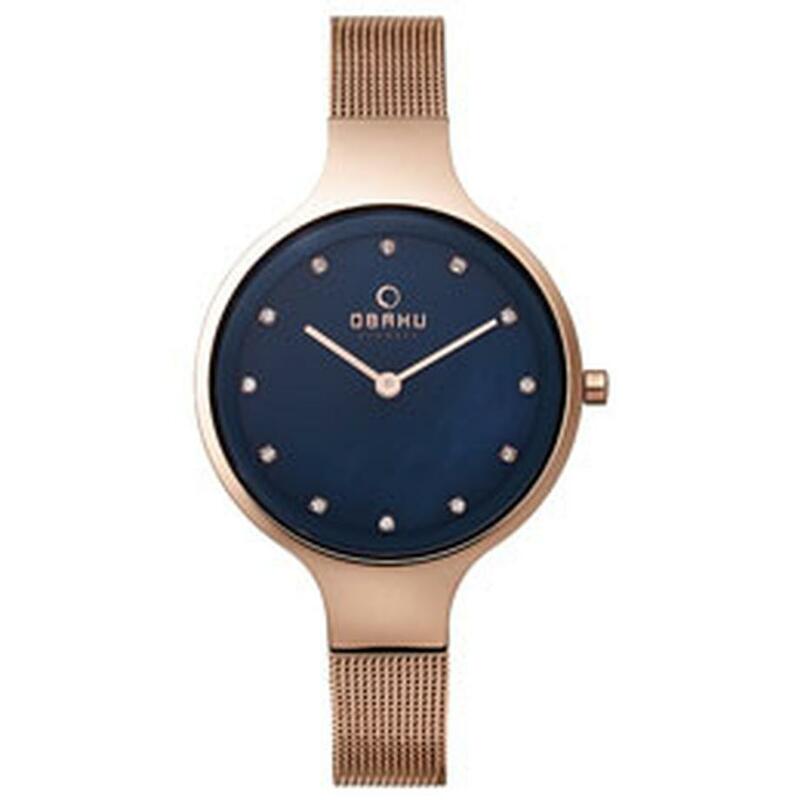 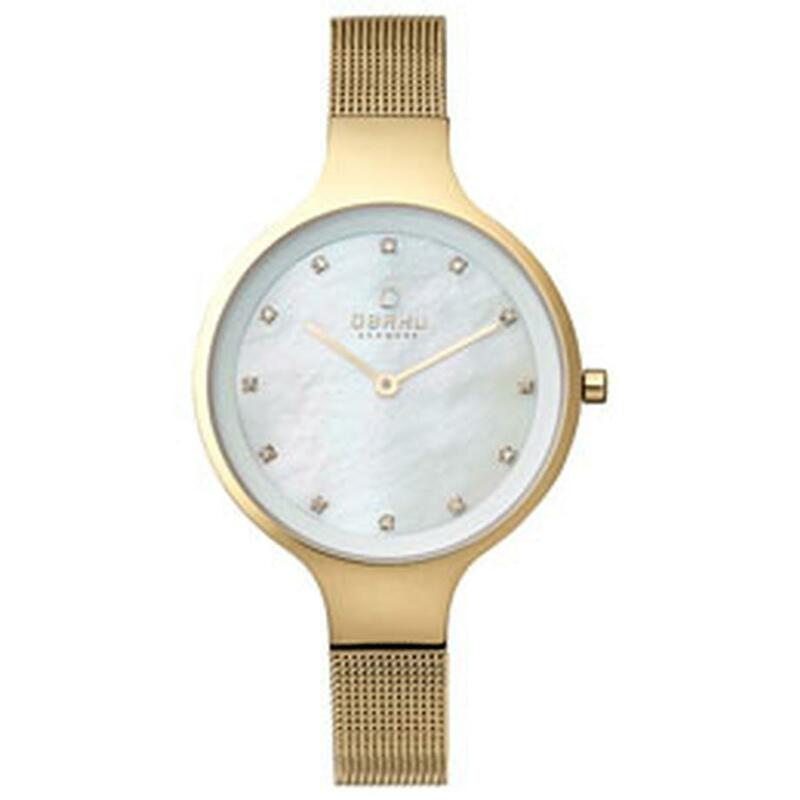 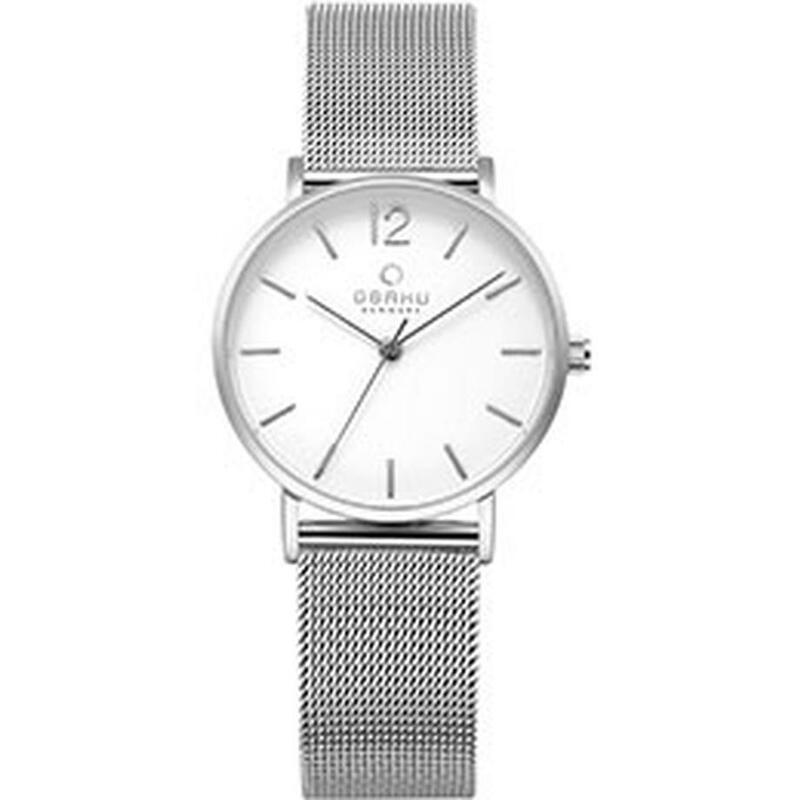 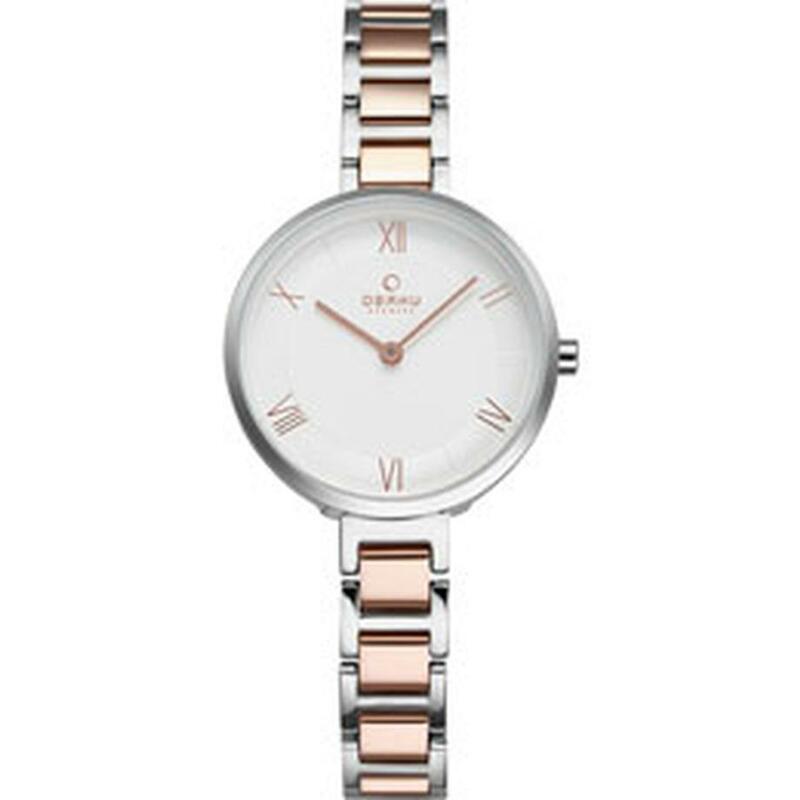 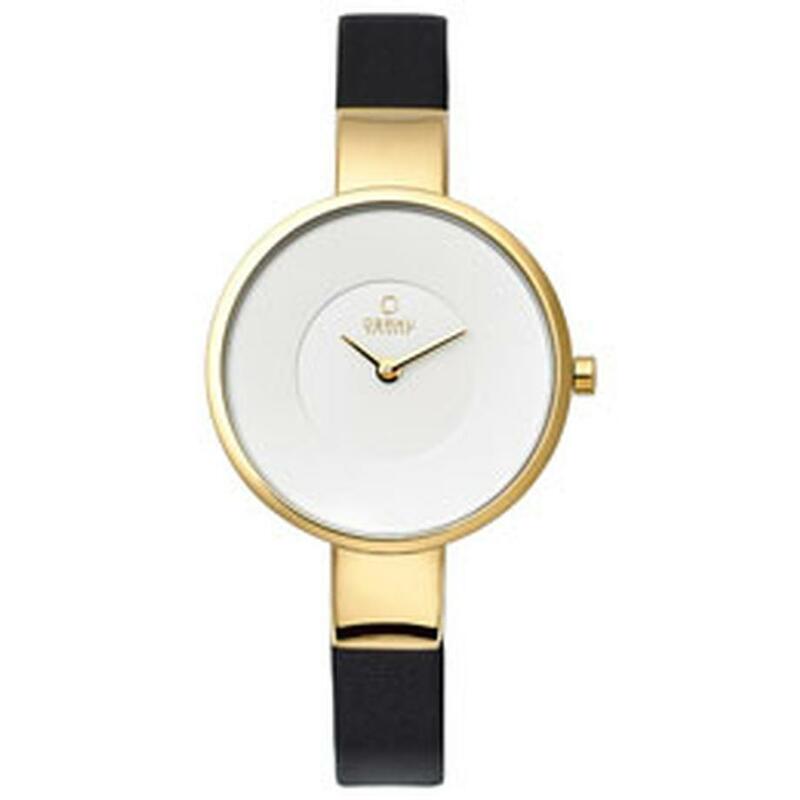 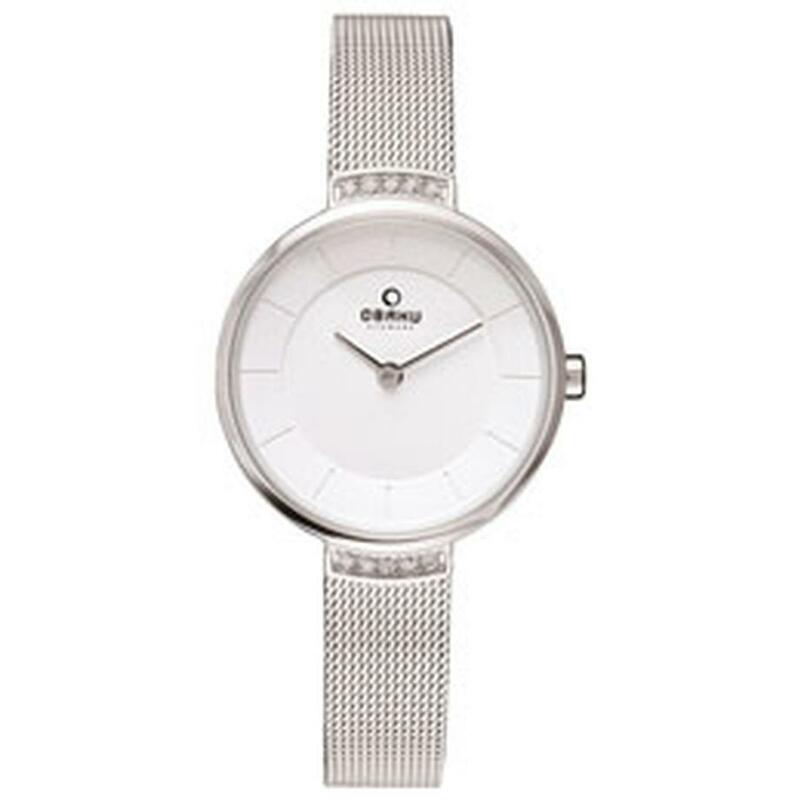 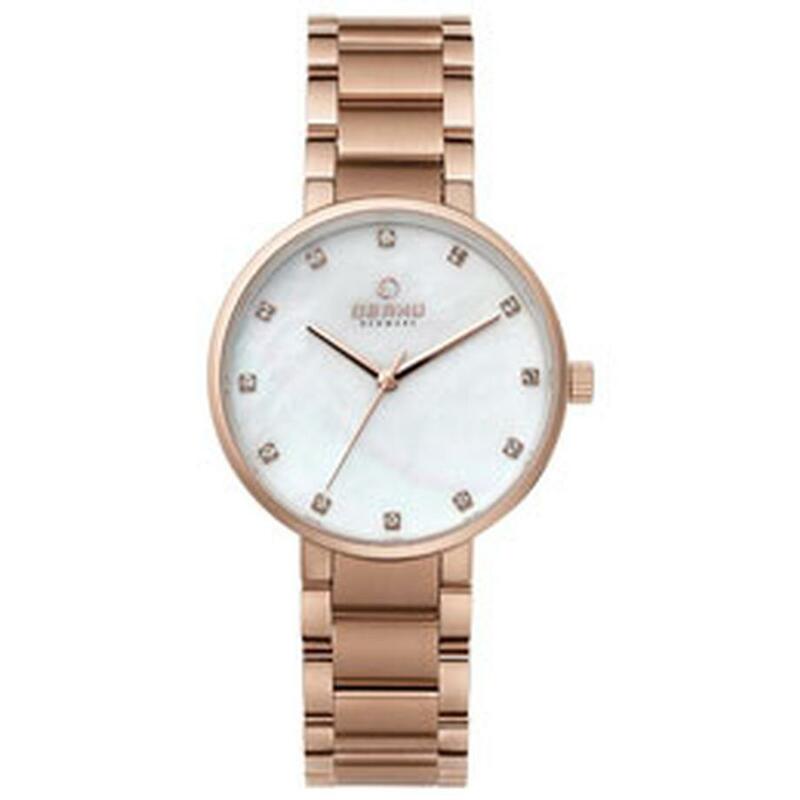 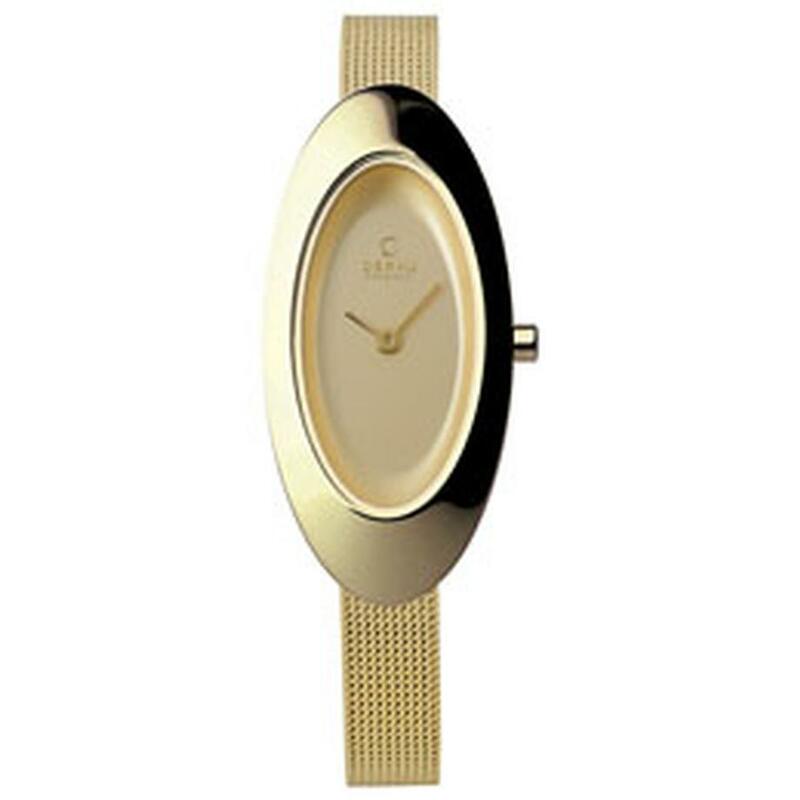 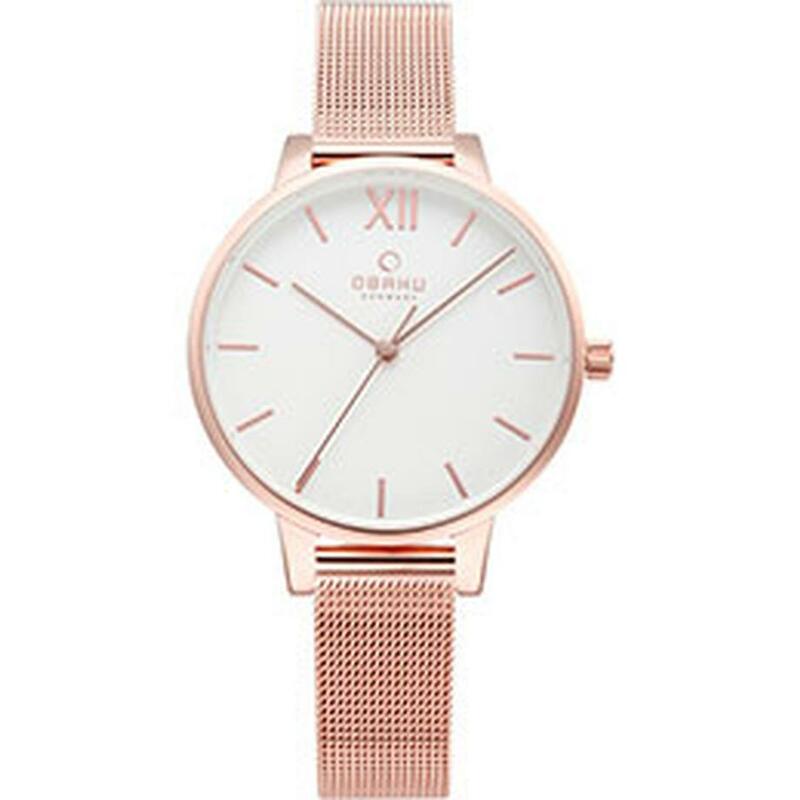 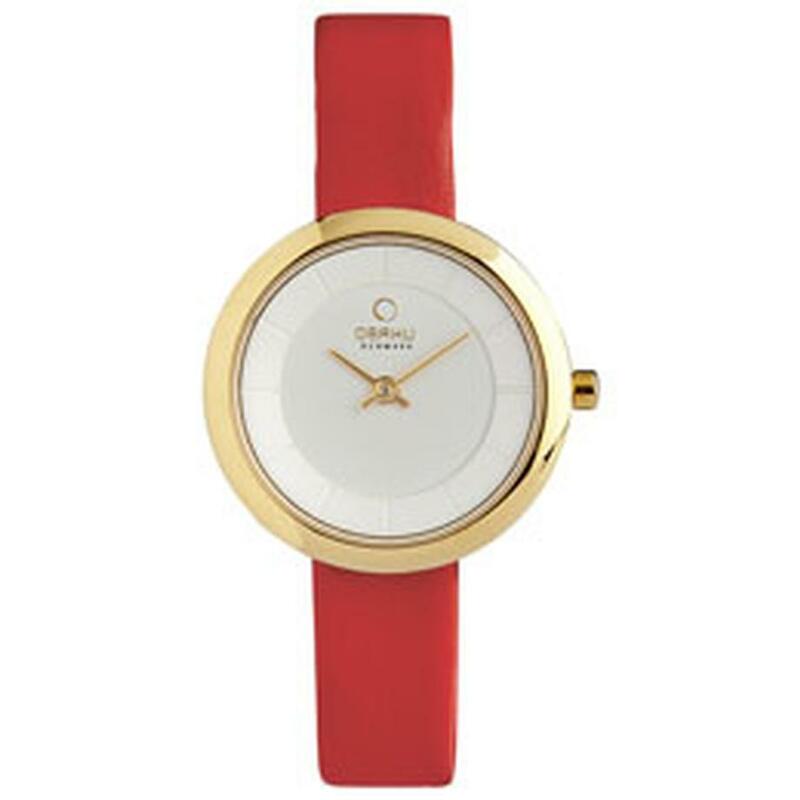 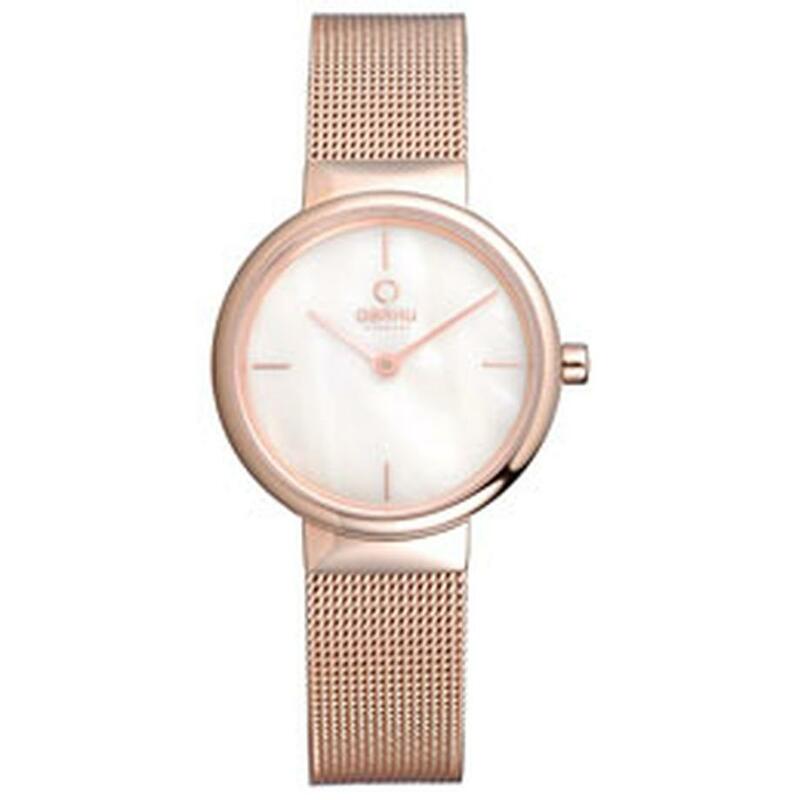 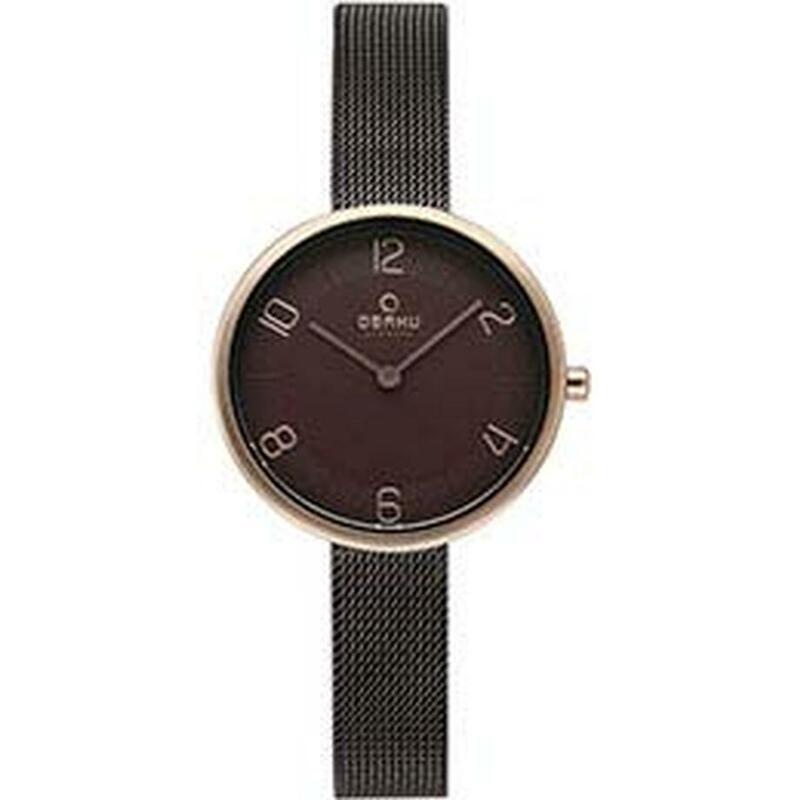 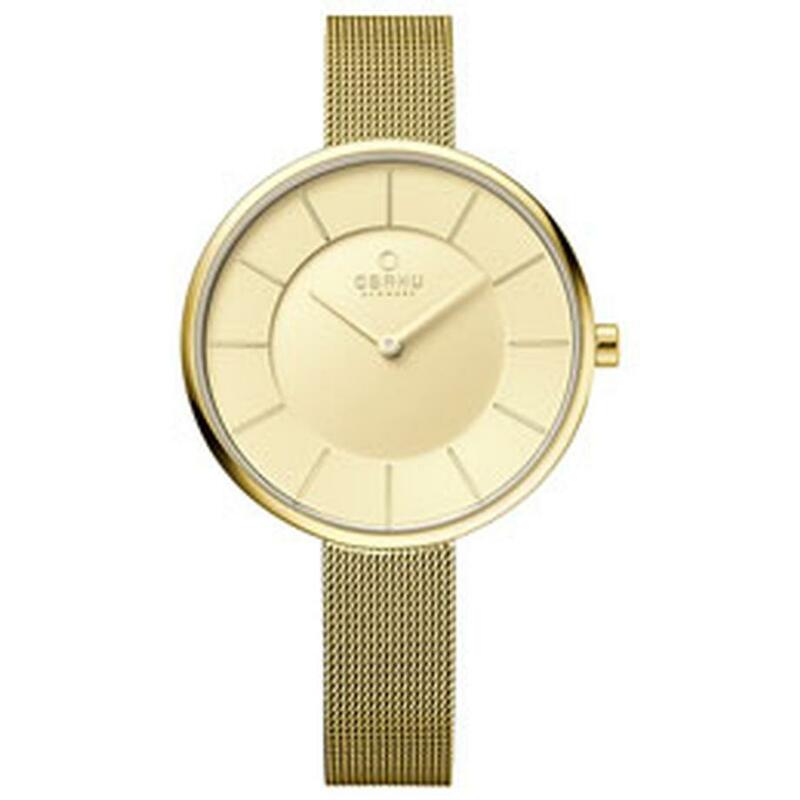 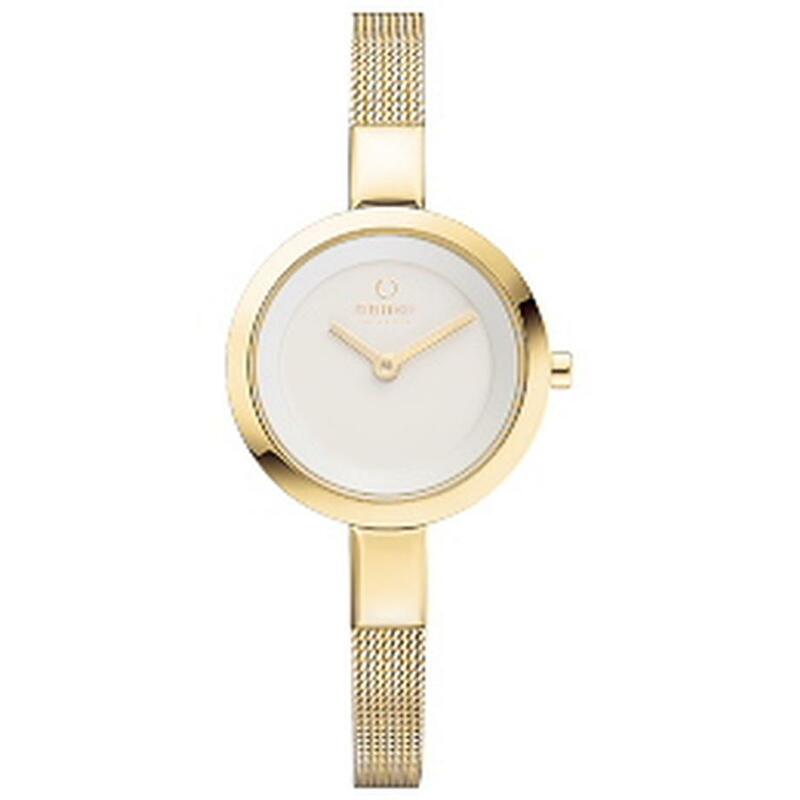 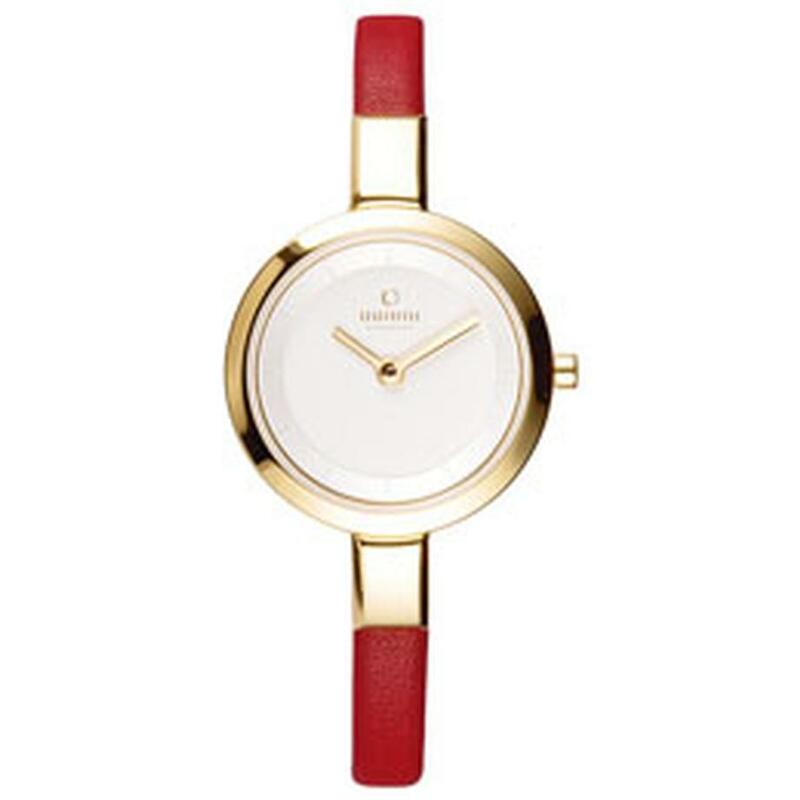 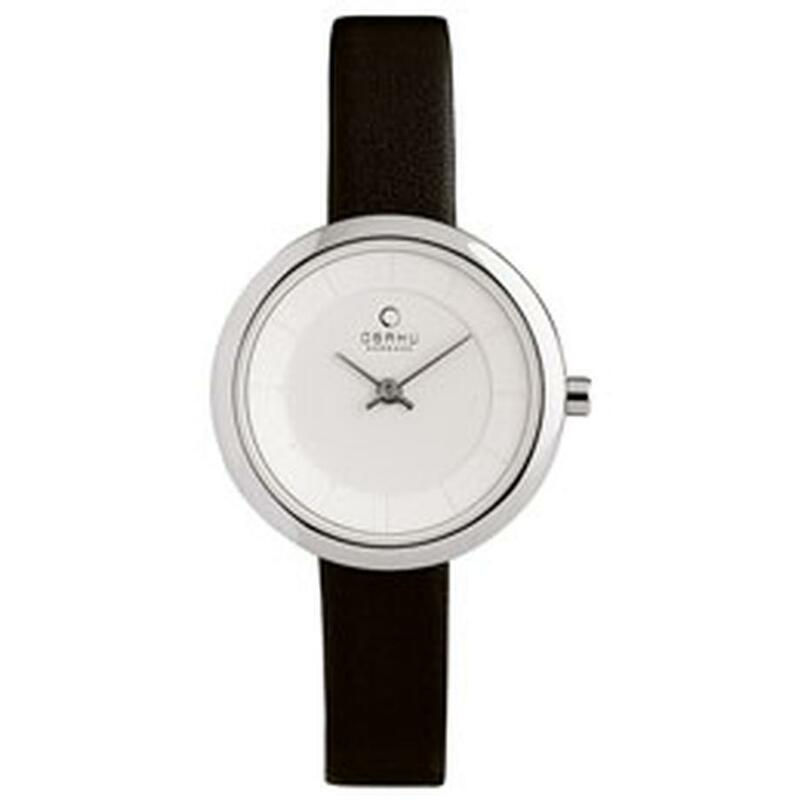 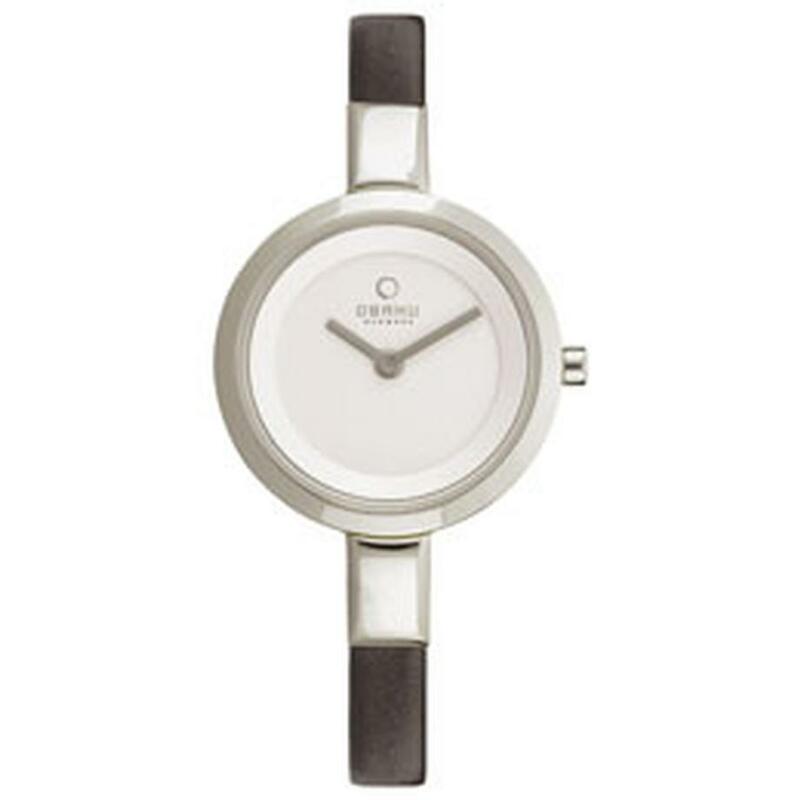 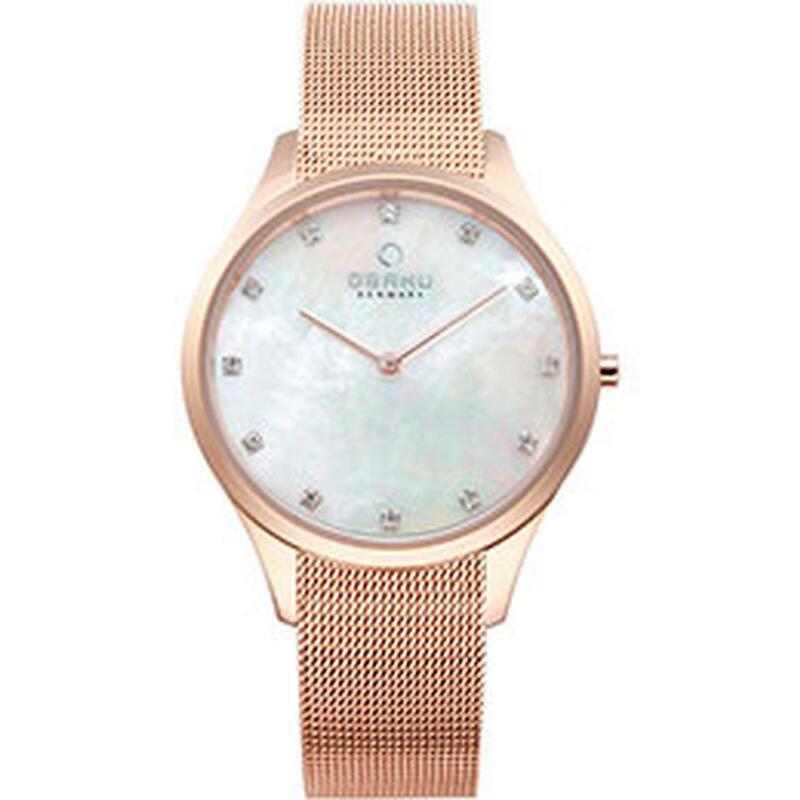 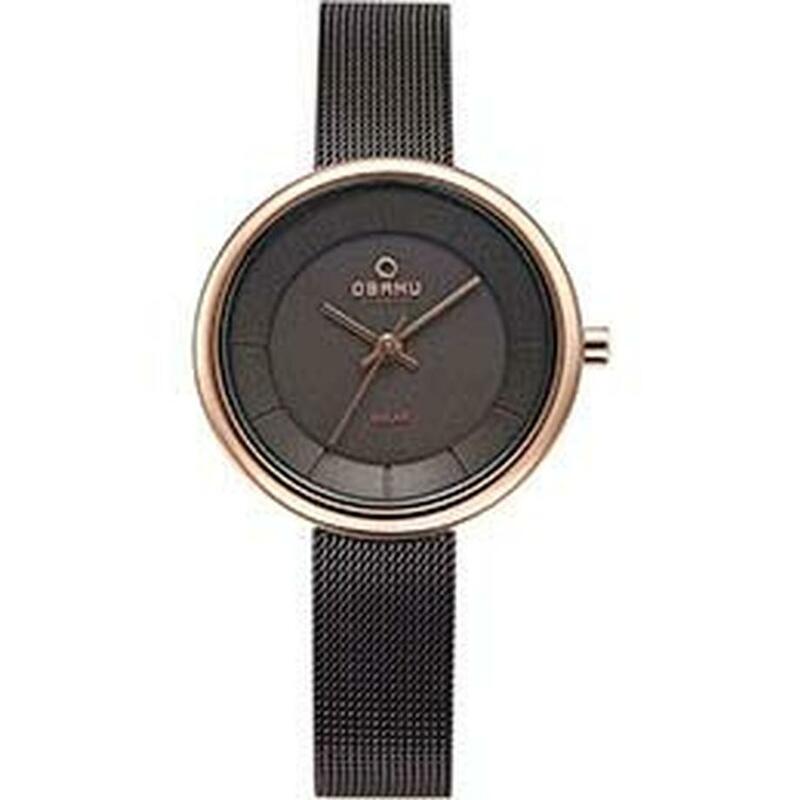 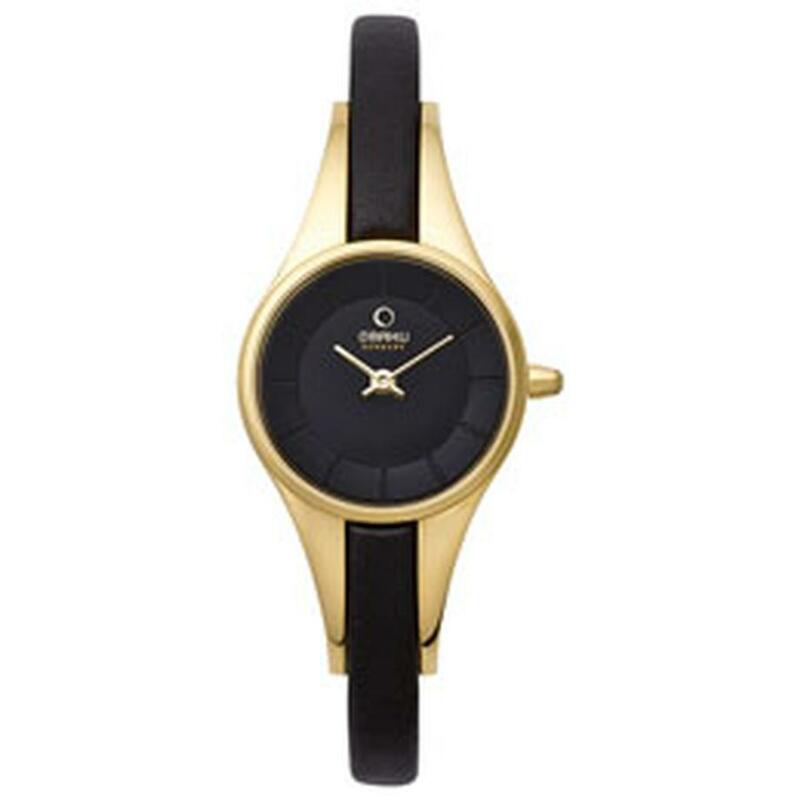 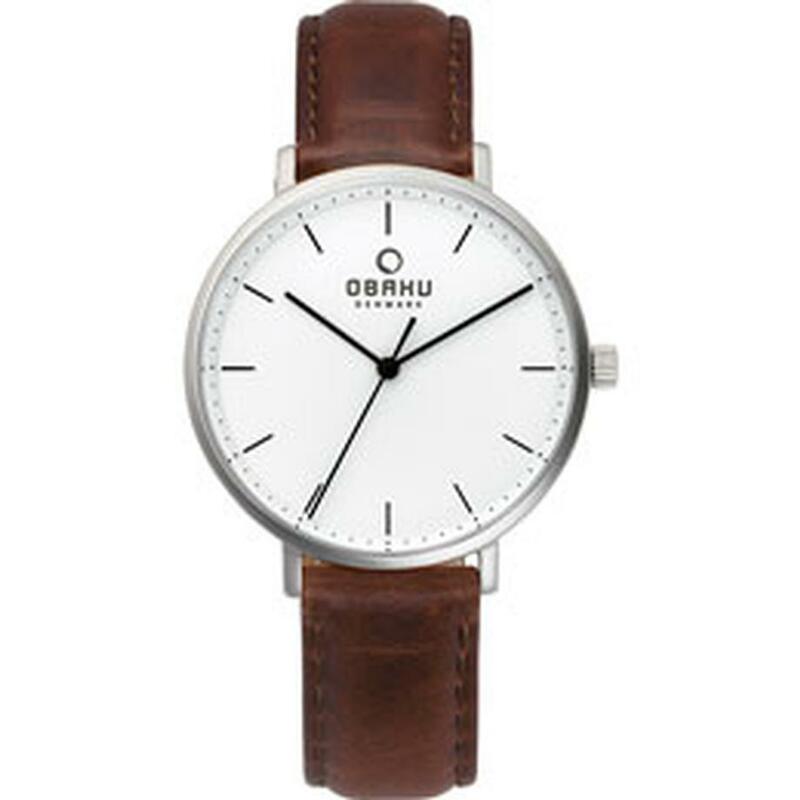 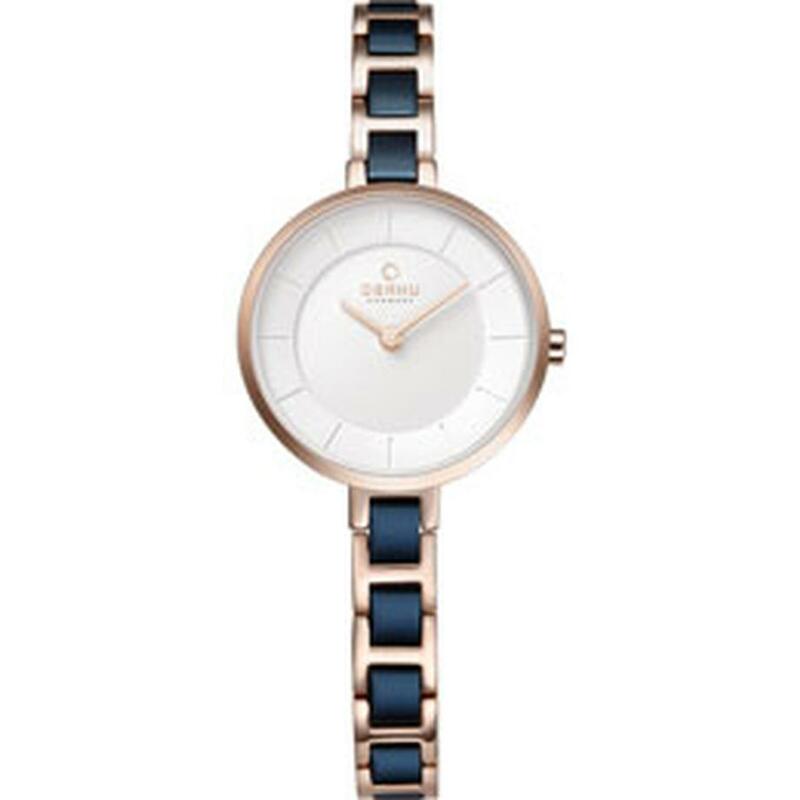 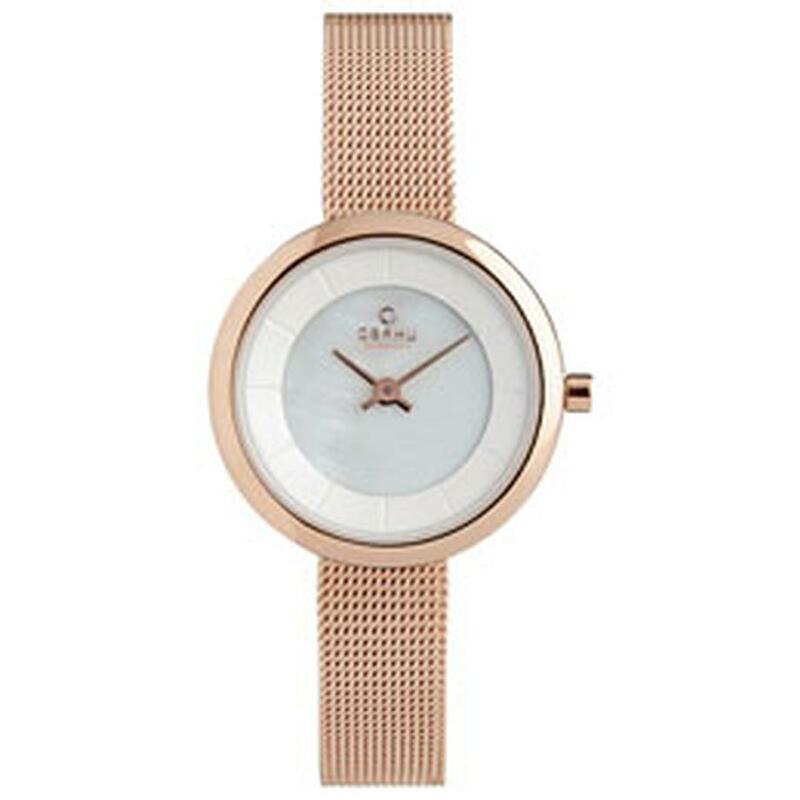 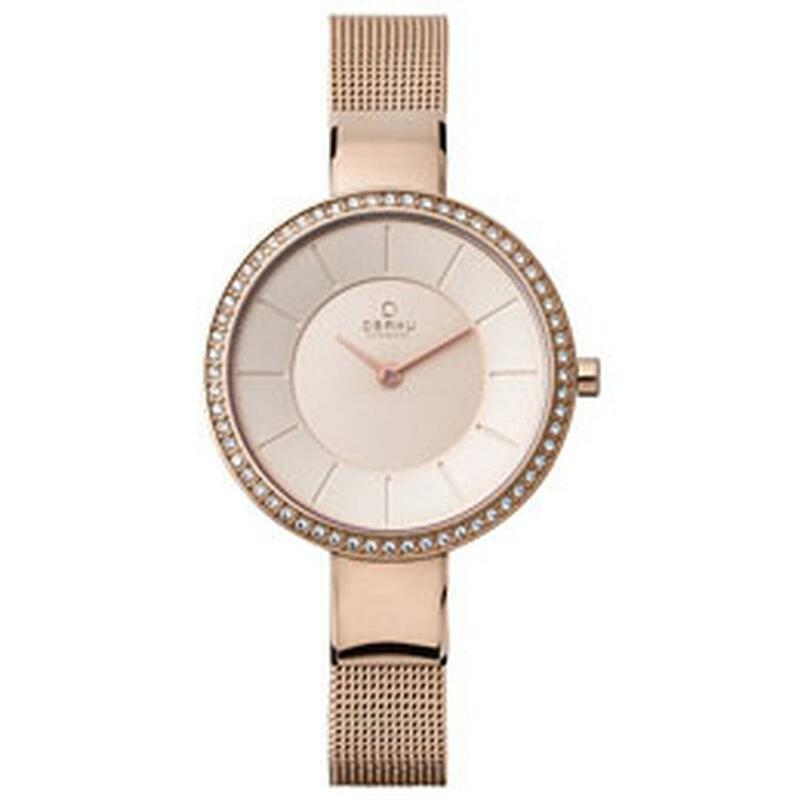 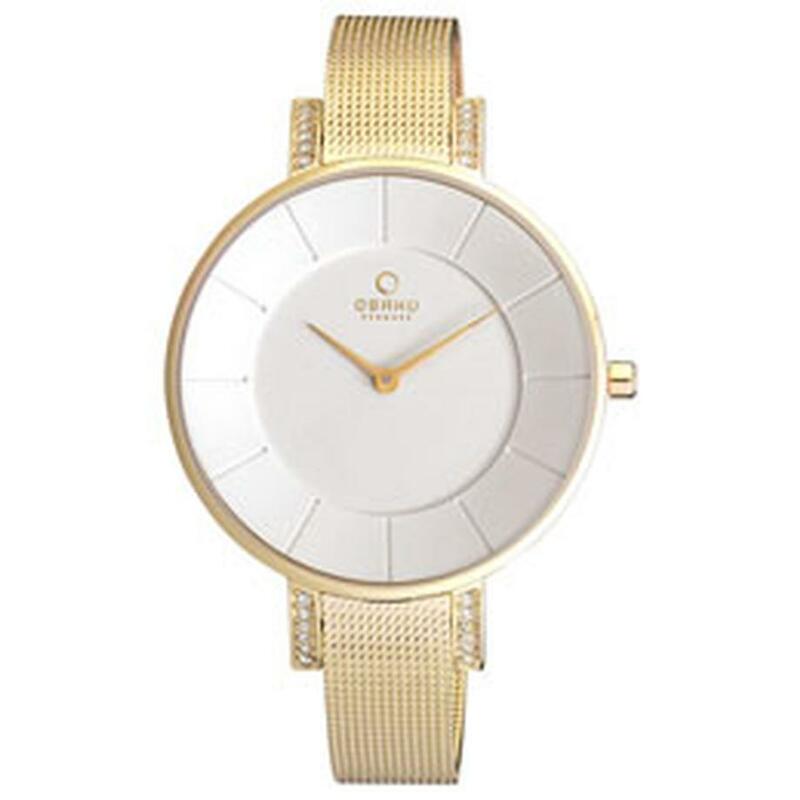 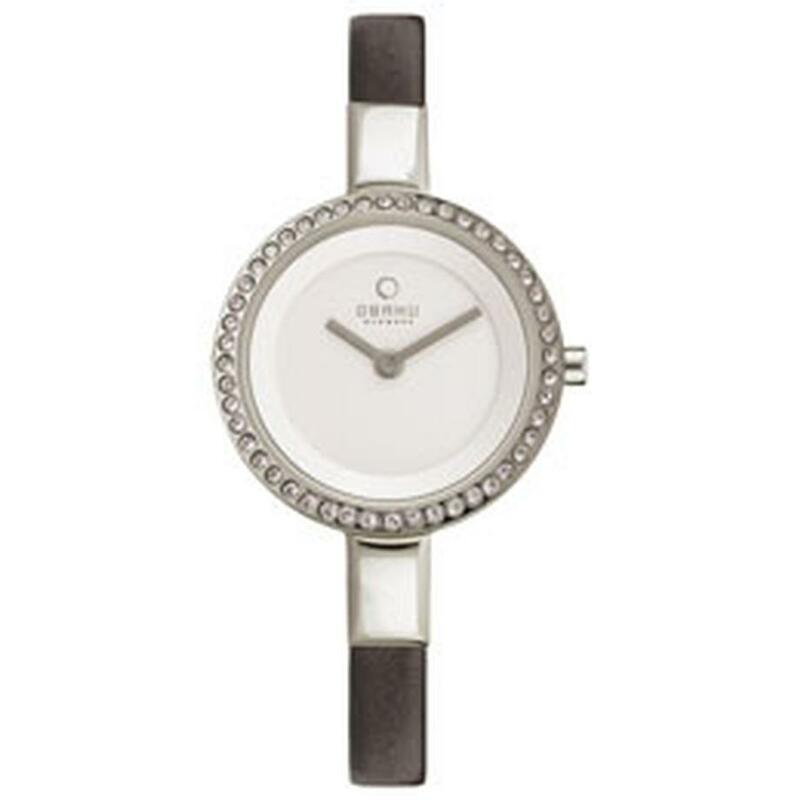 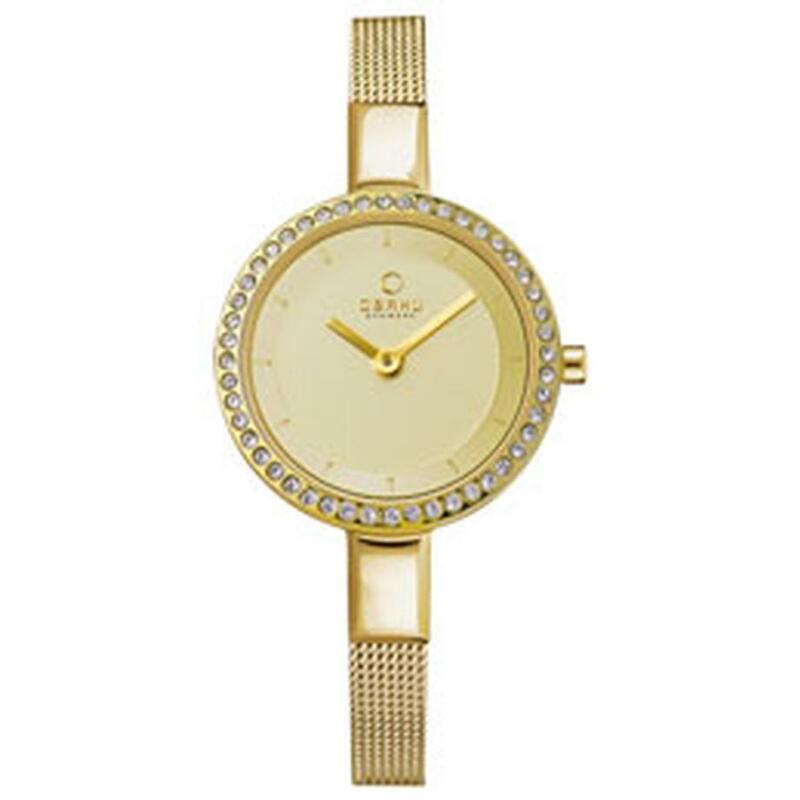 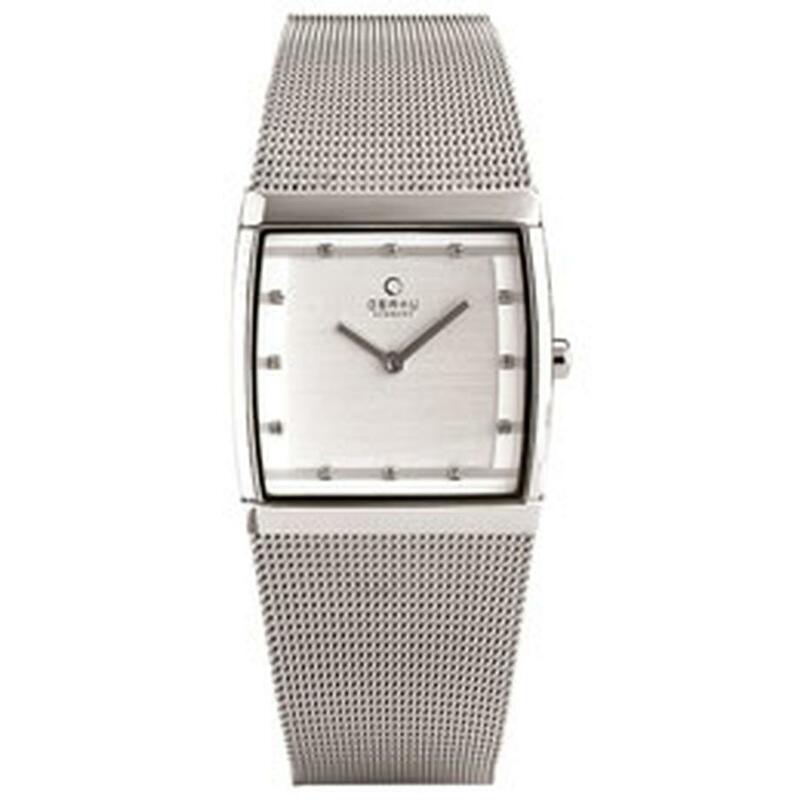 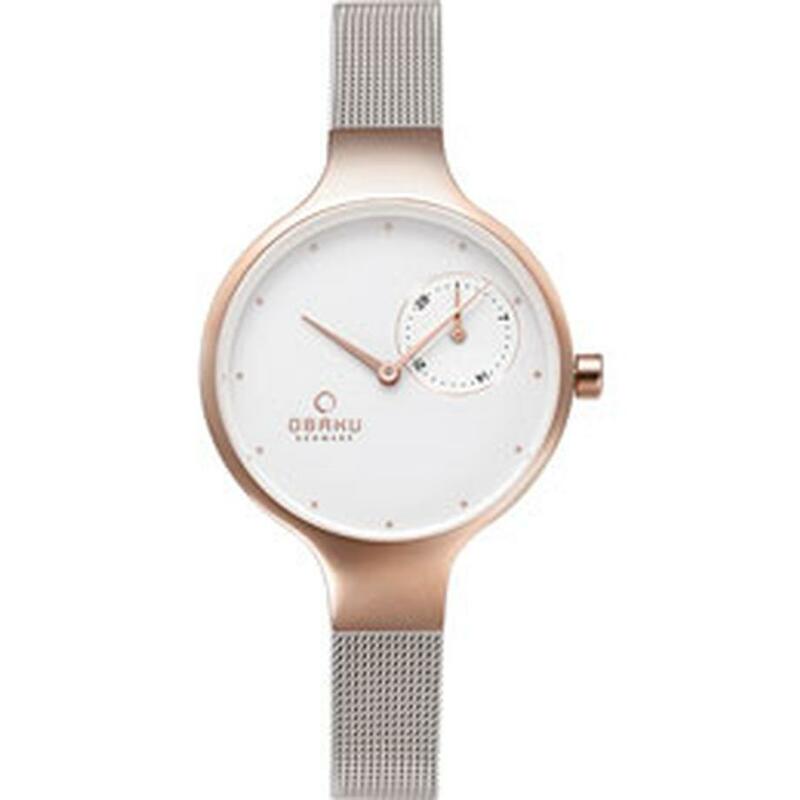 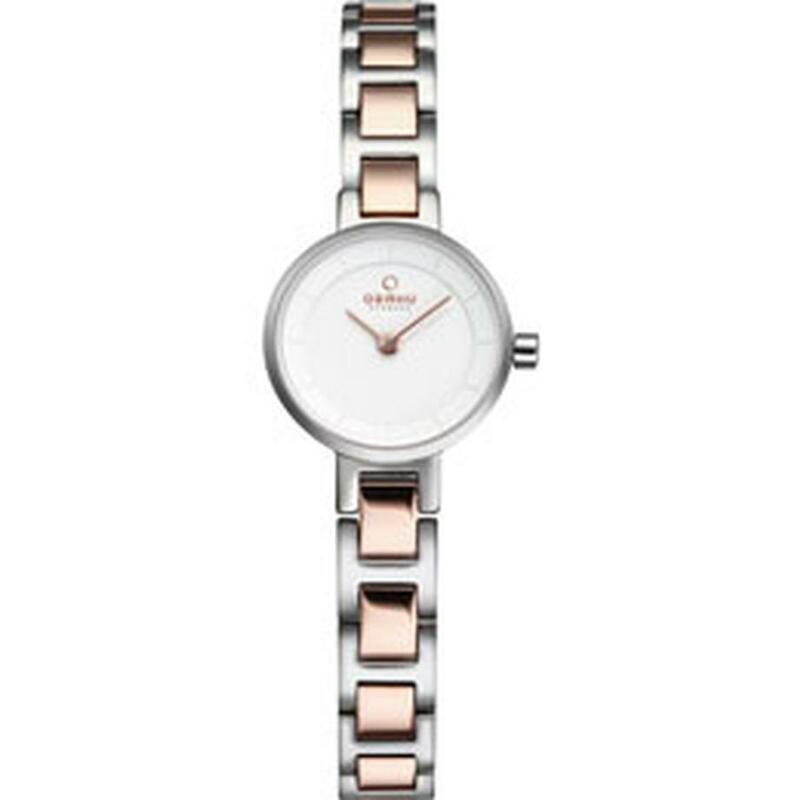 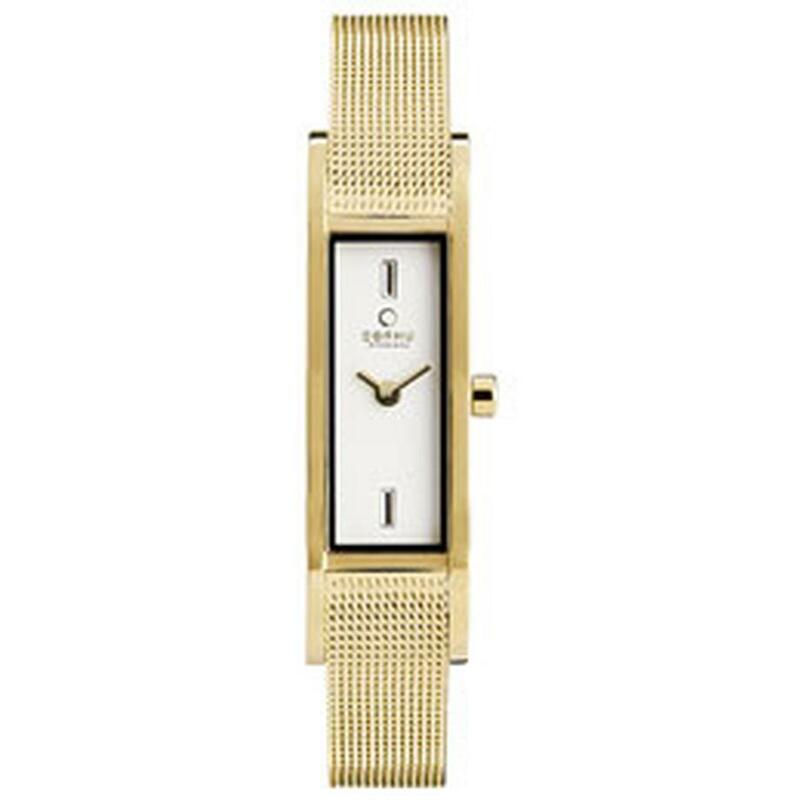 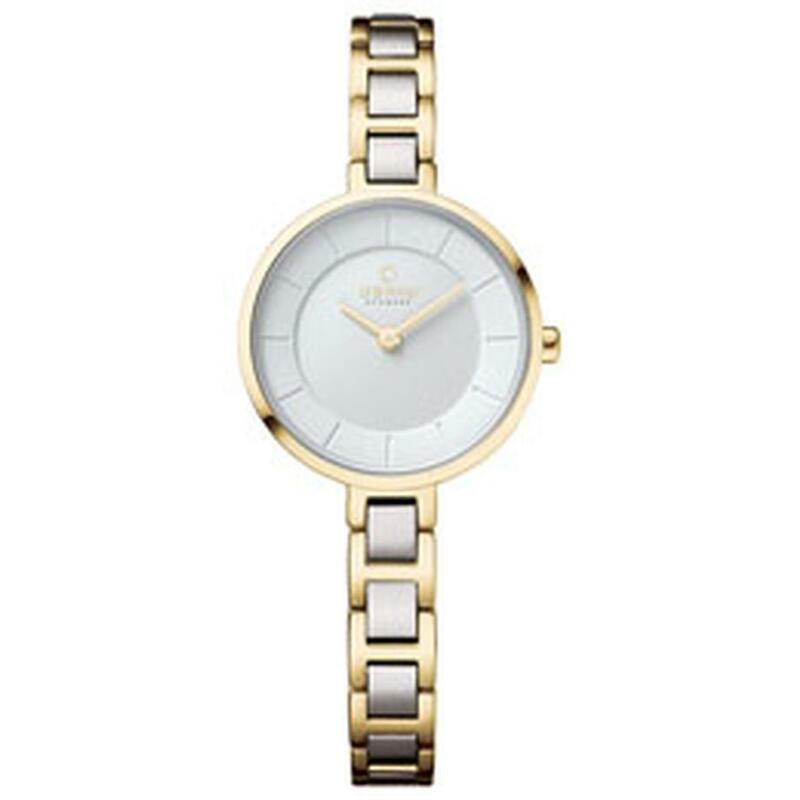 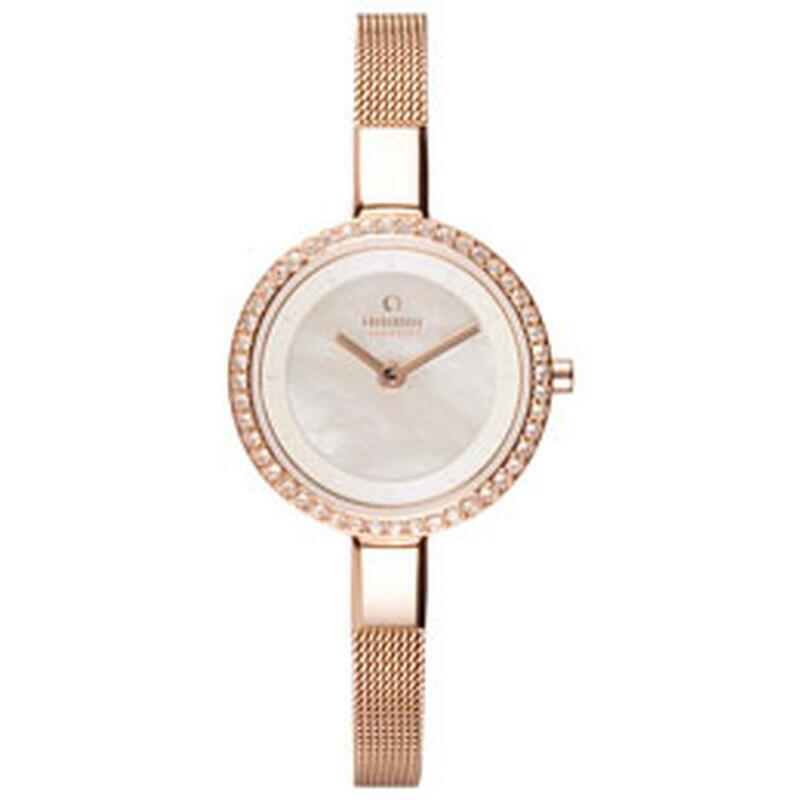 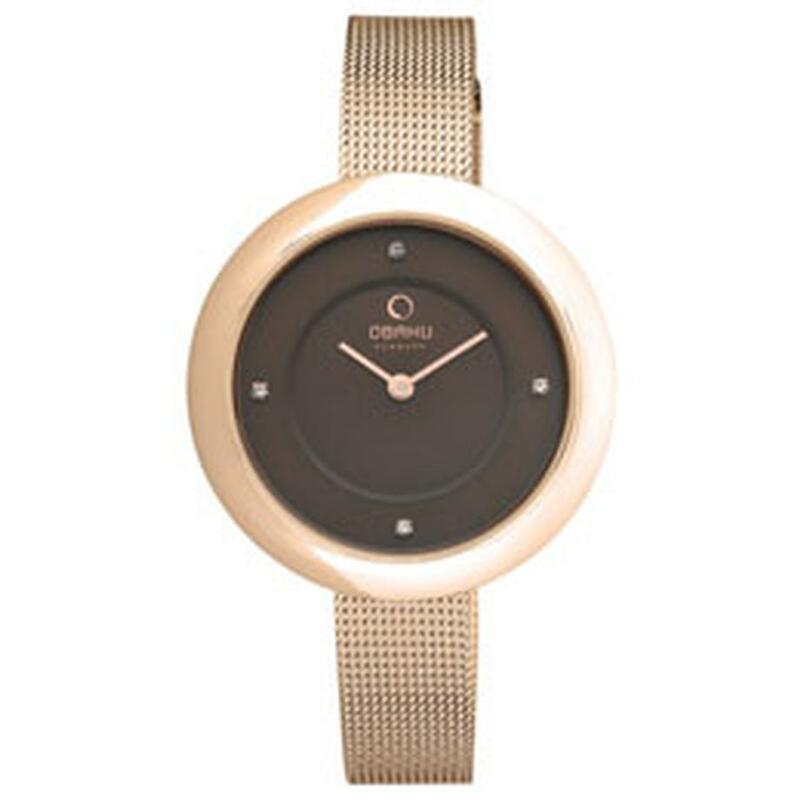 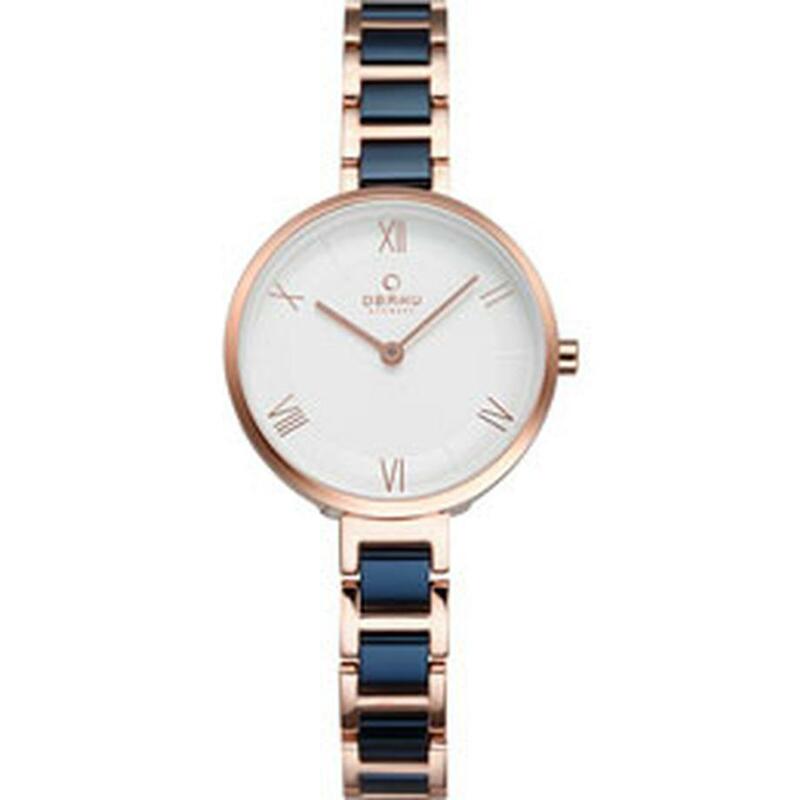 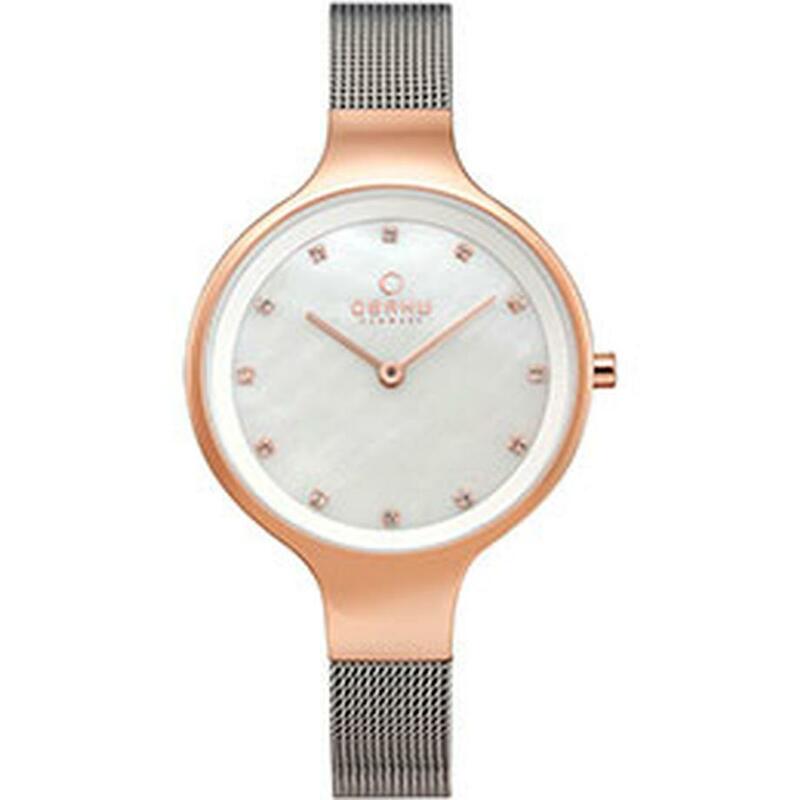 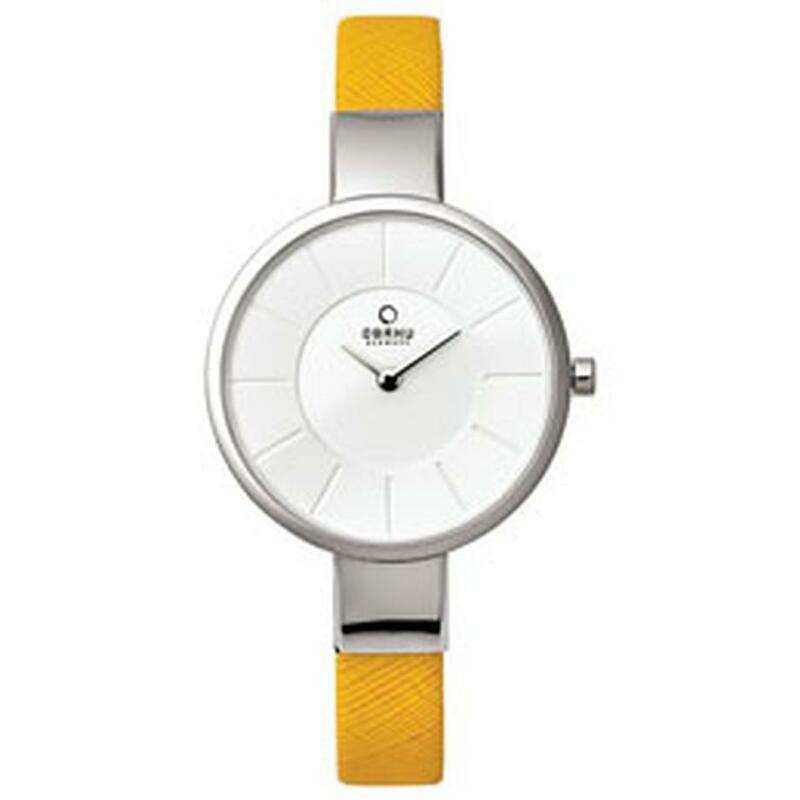 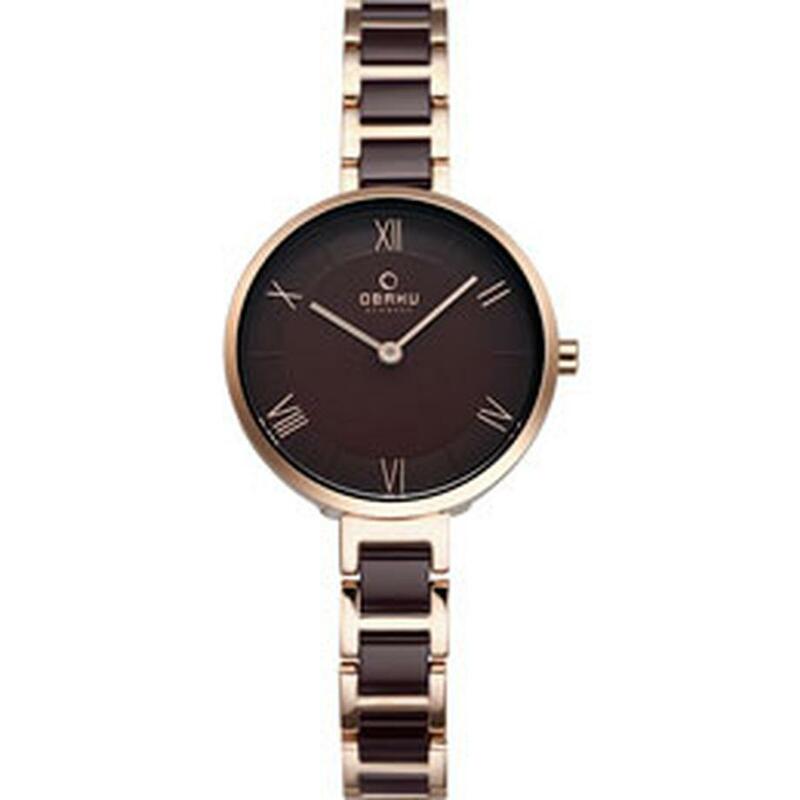 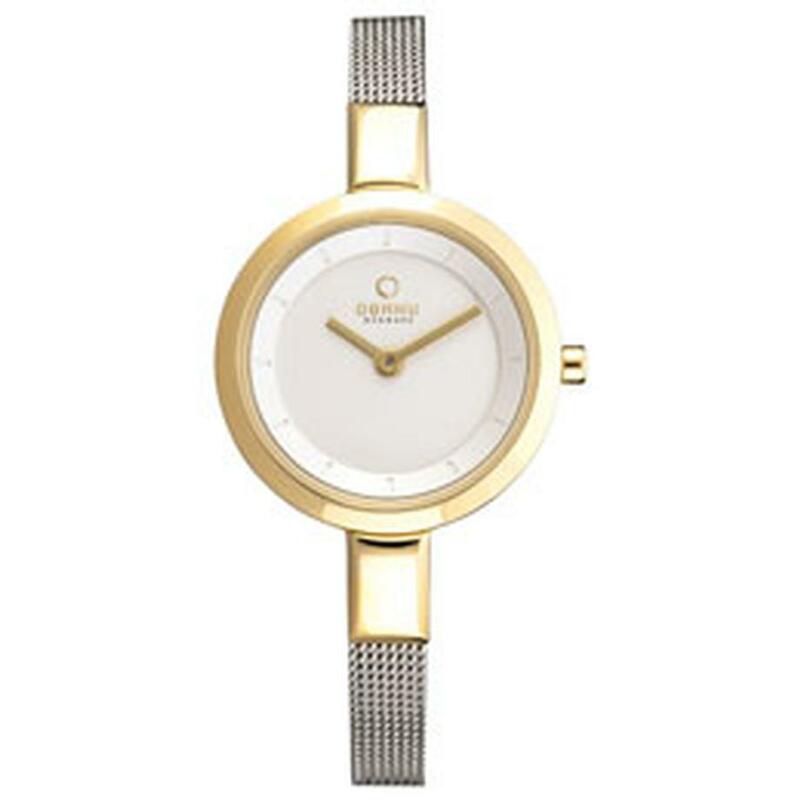 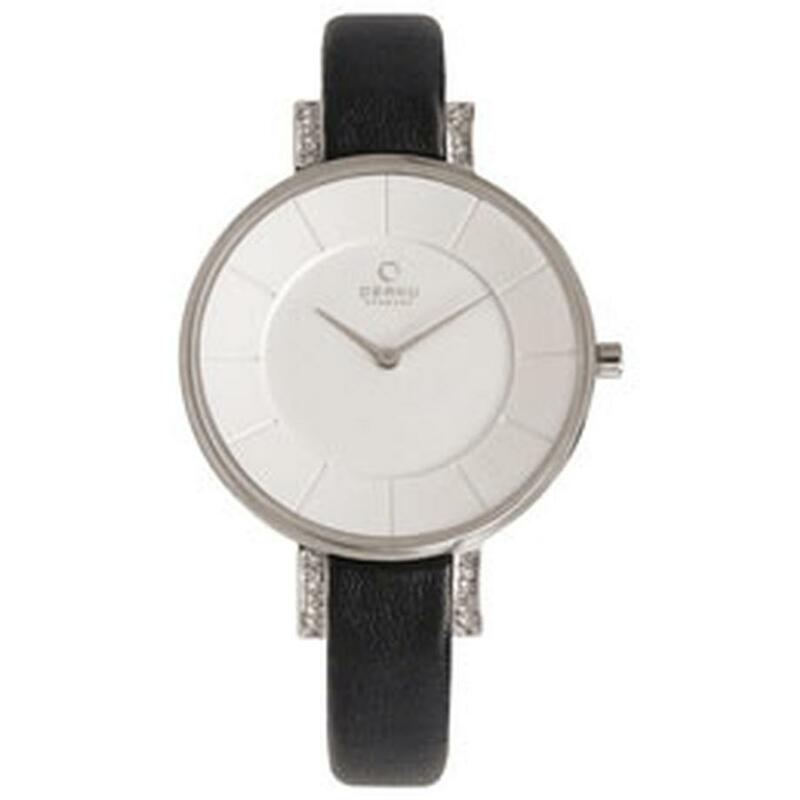 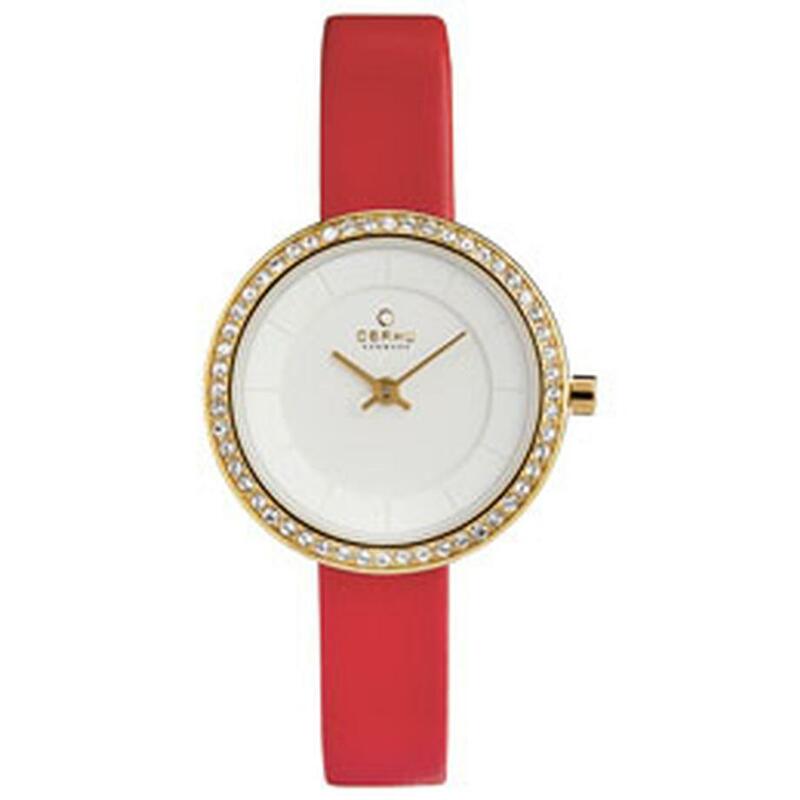 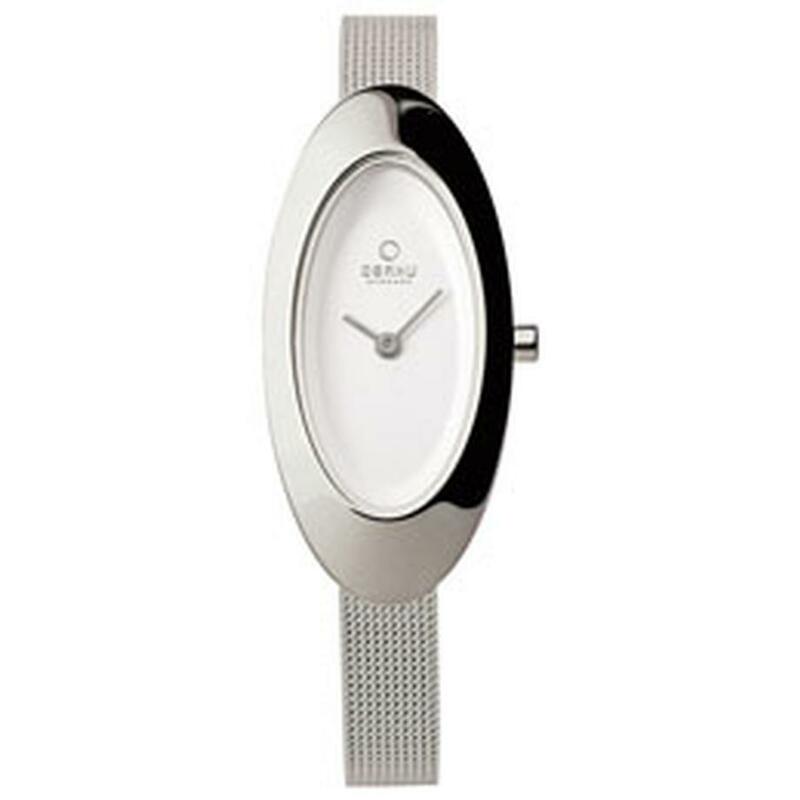 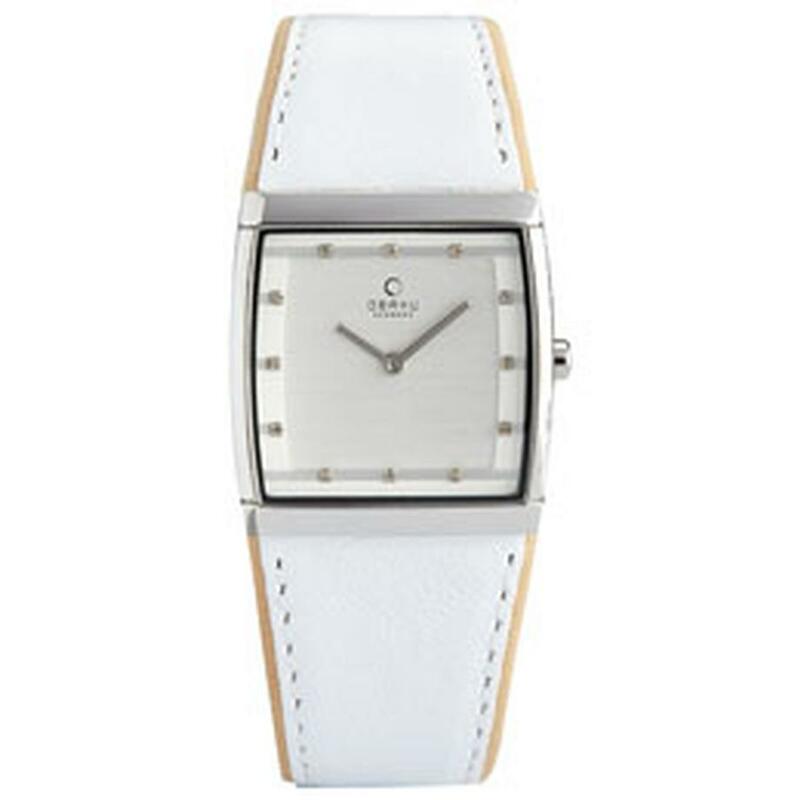 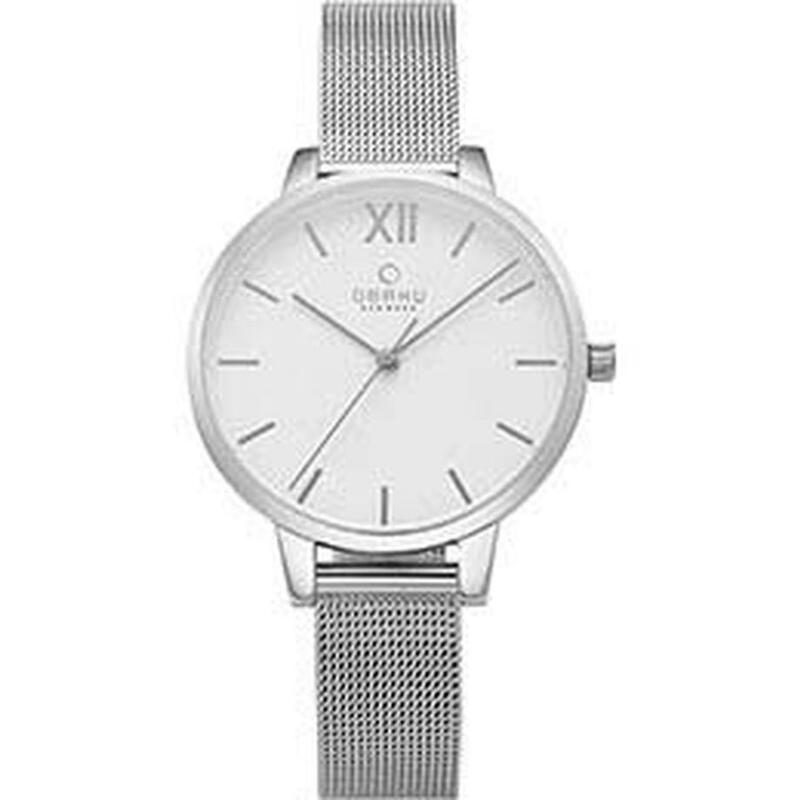 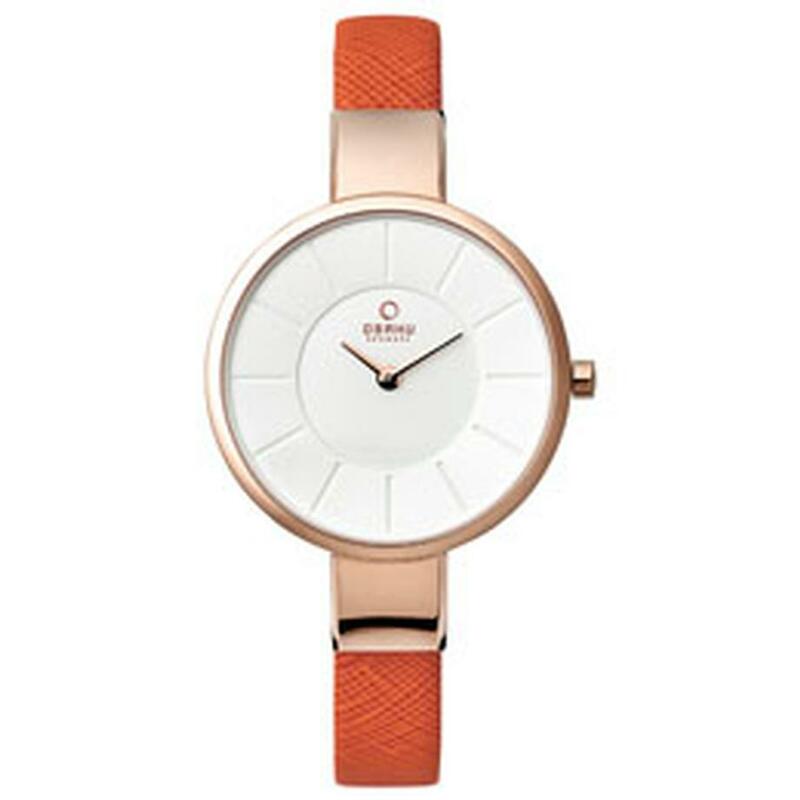 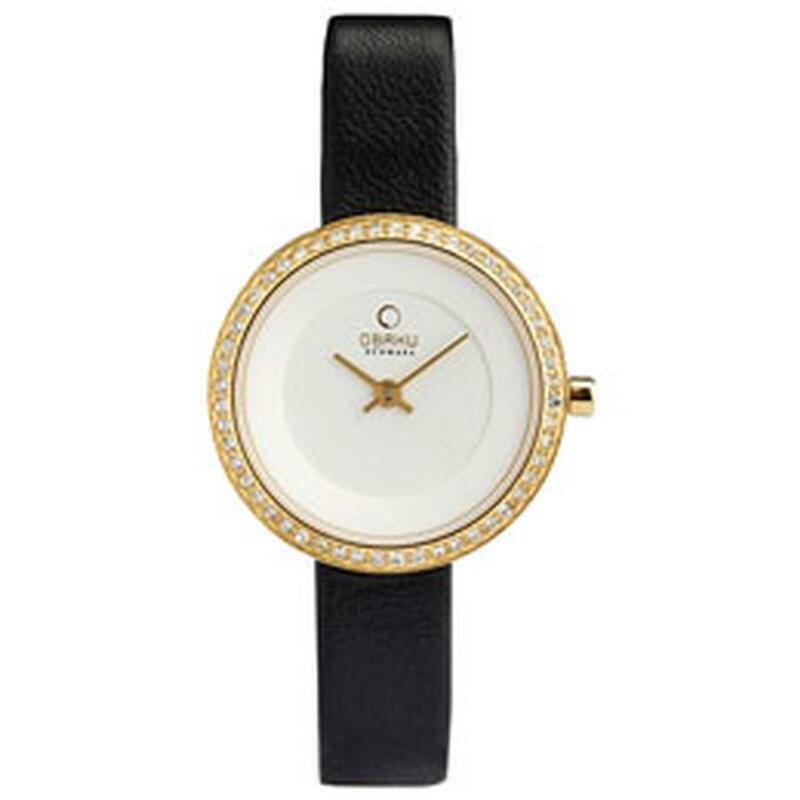 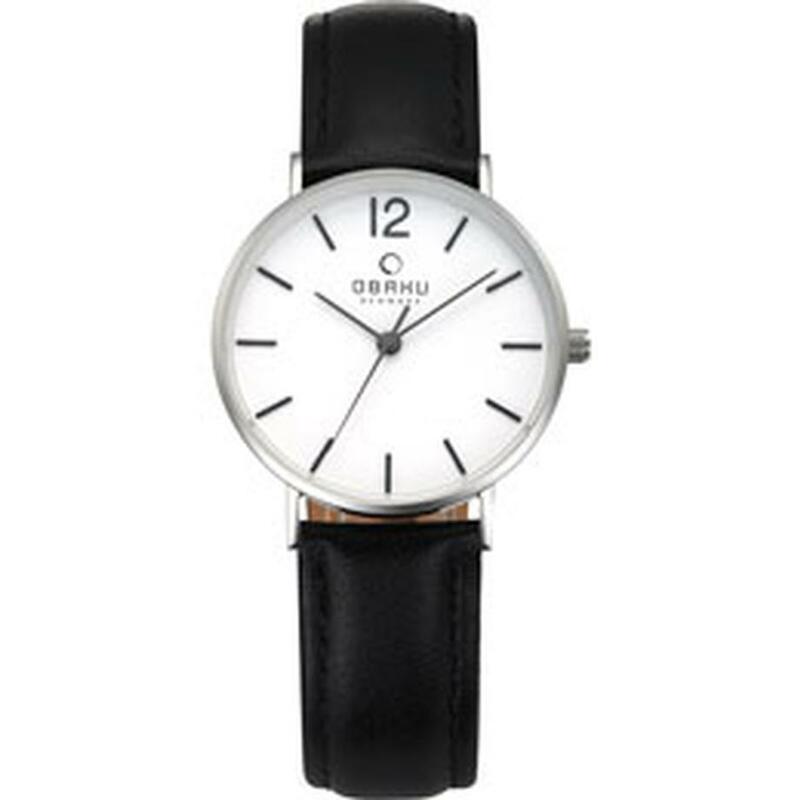 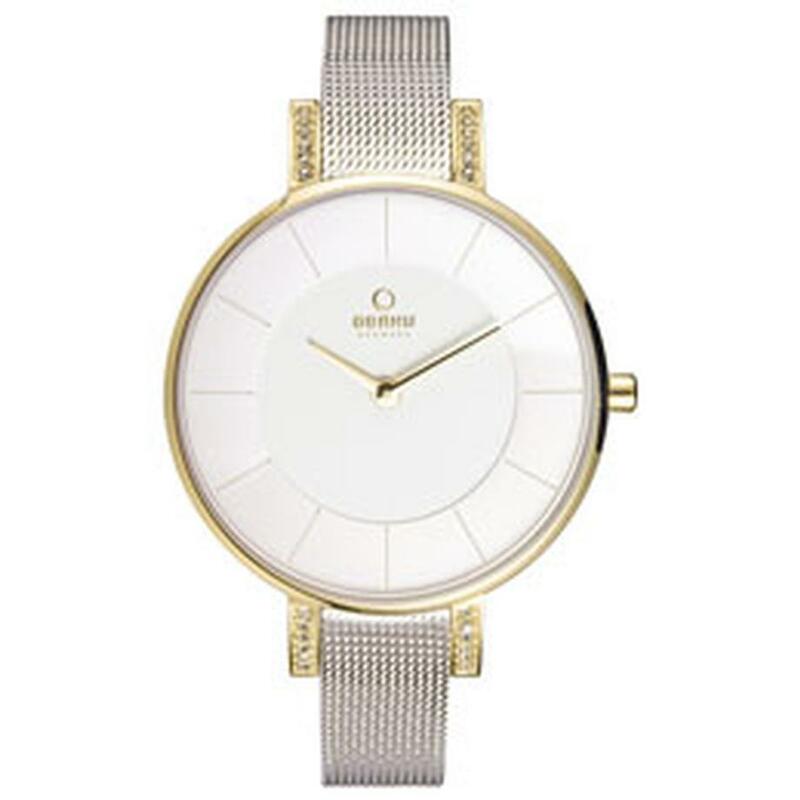 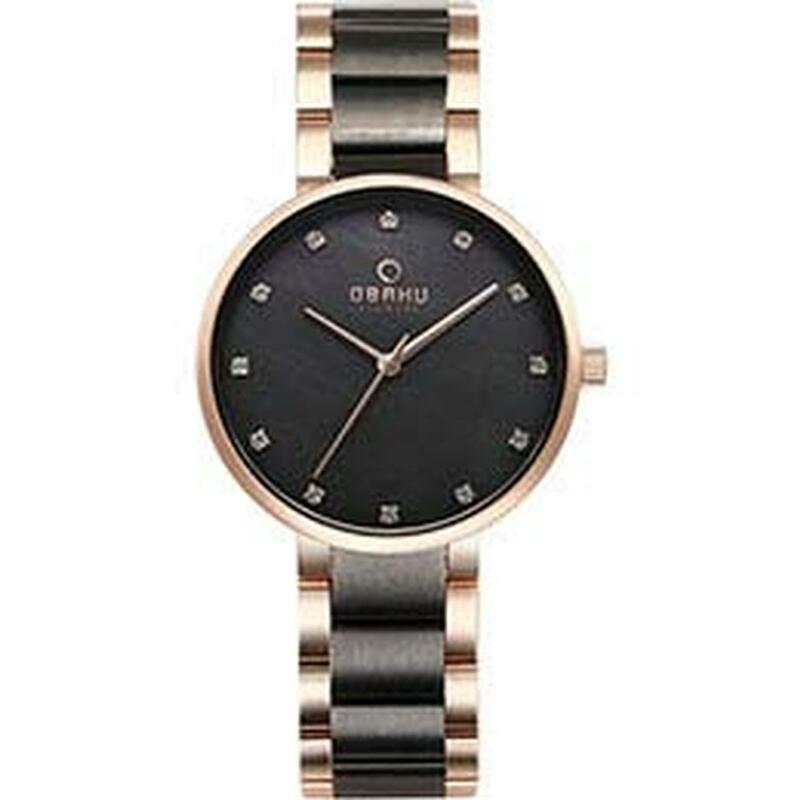 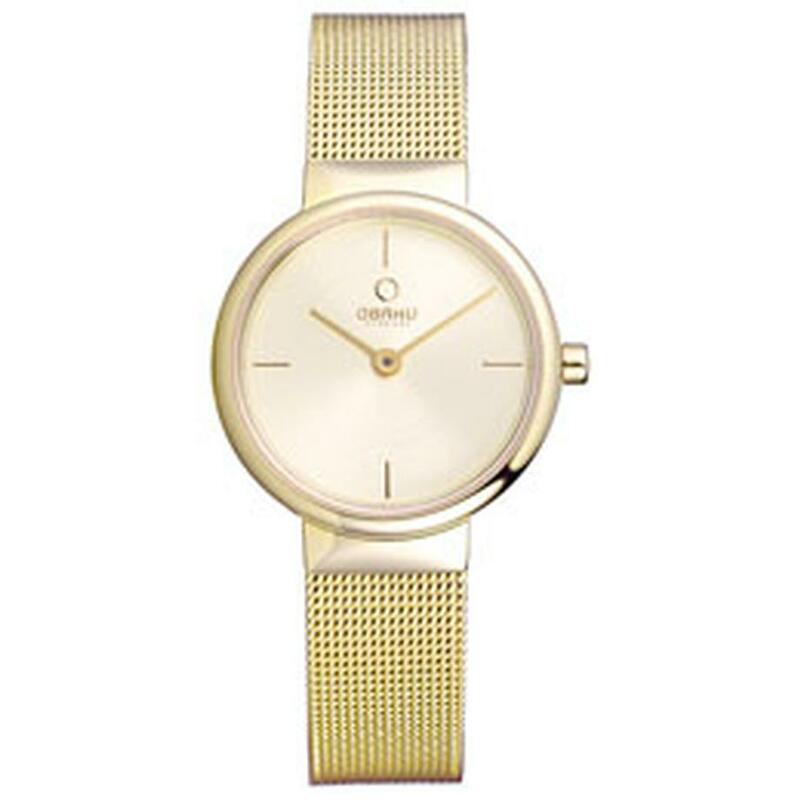 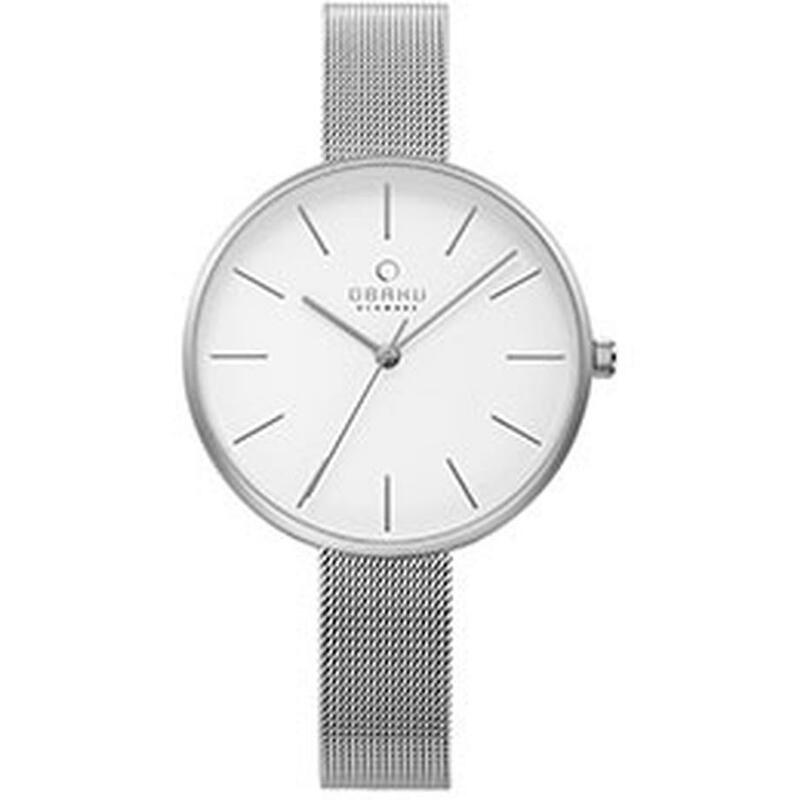 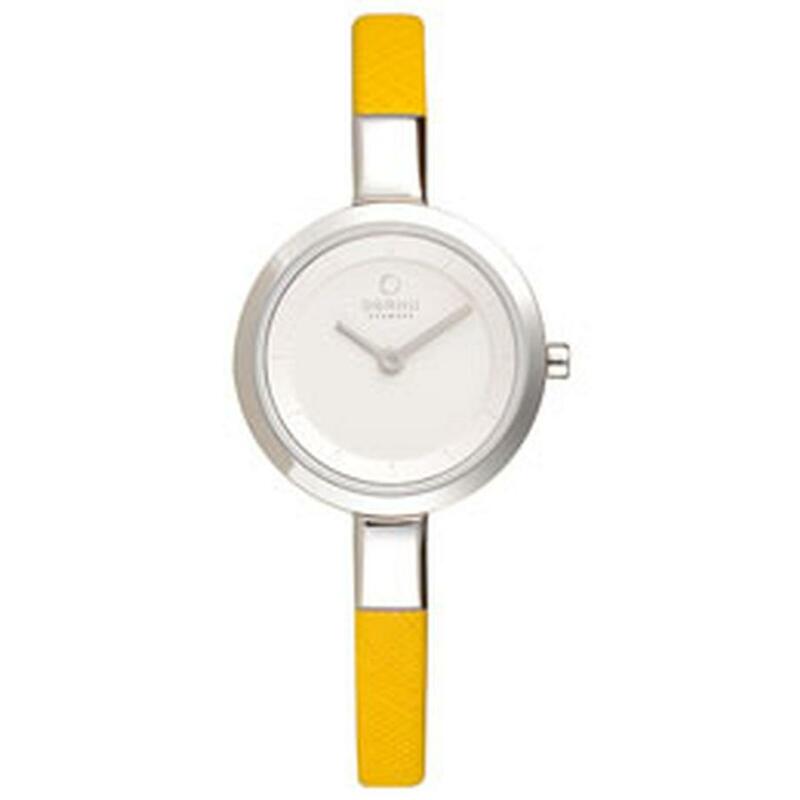 Feminine, simple and timeless are just a few of the words used to describe the beautiful Obaku women's collection. 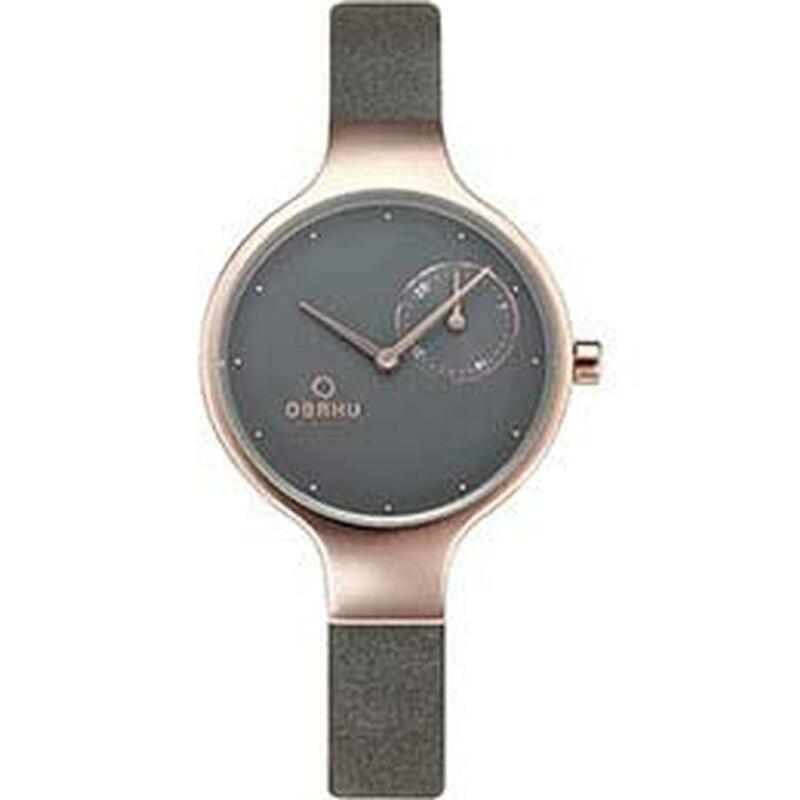 A collection designed by the Danish designers Christian Mikkelsen and Lau Liengård Ruge. 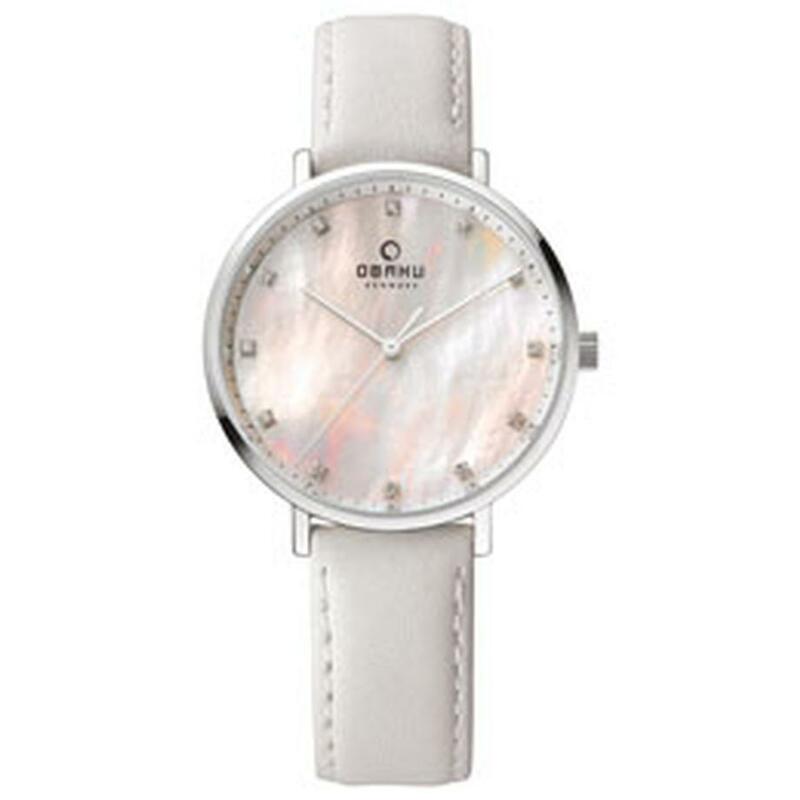 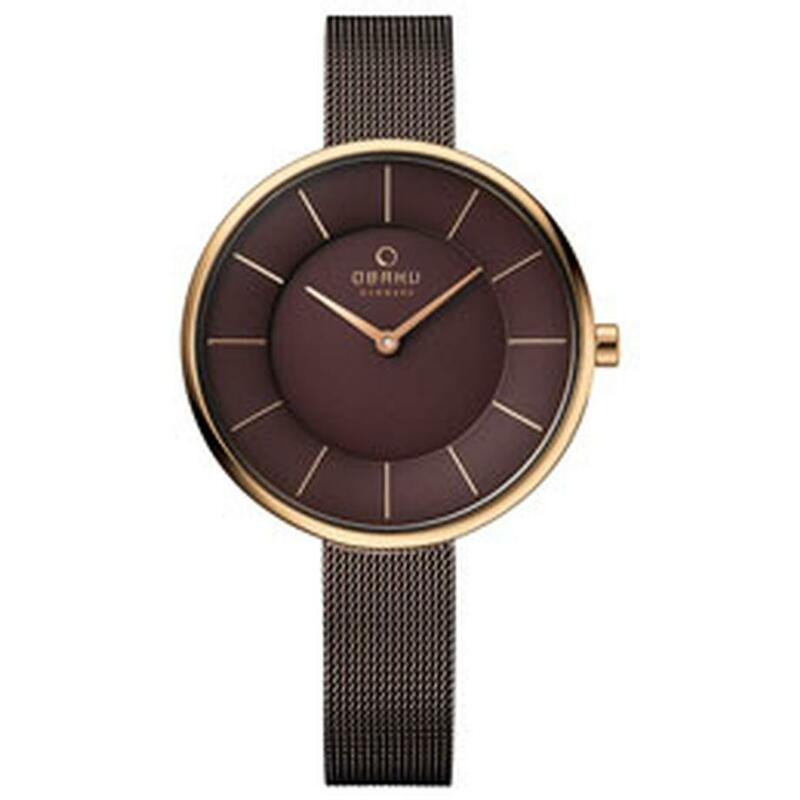 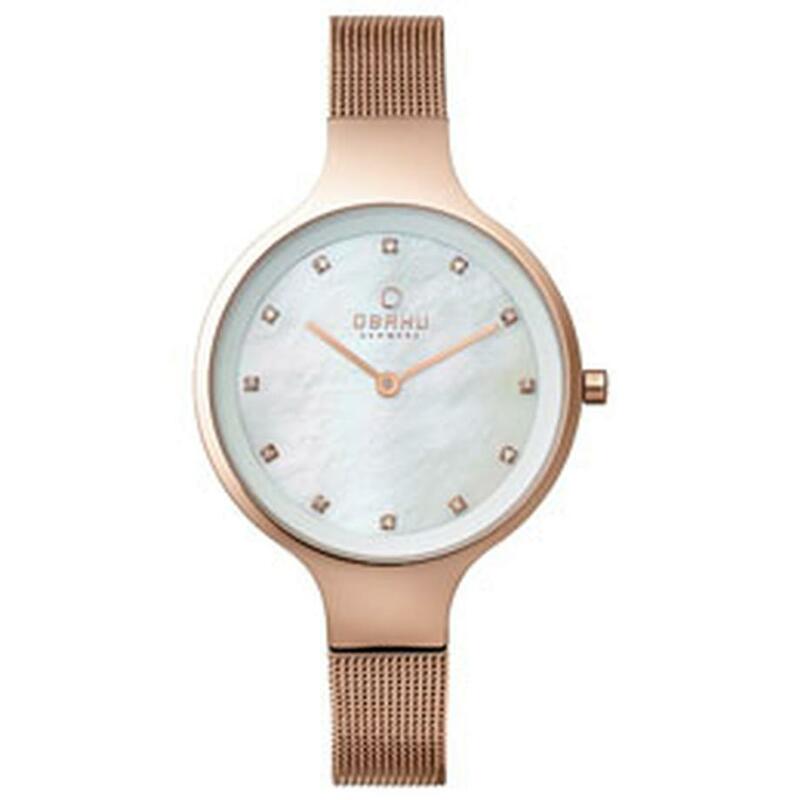 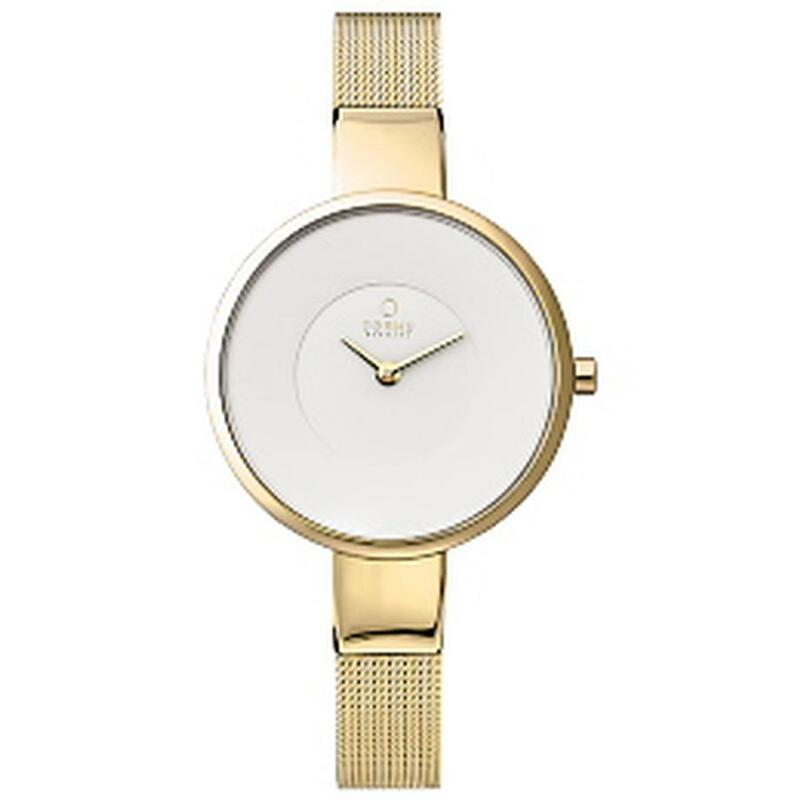 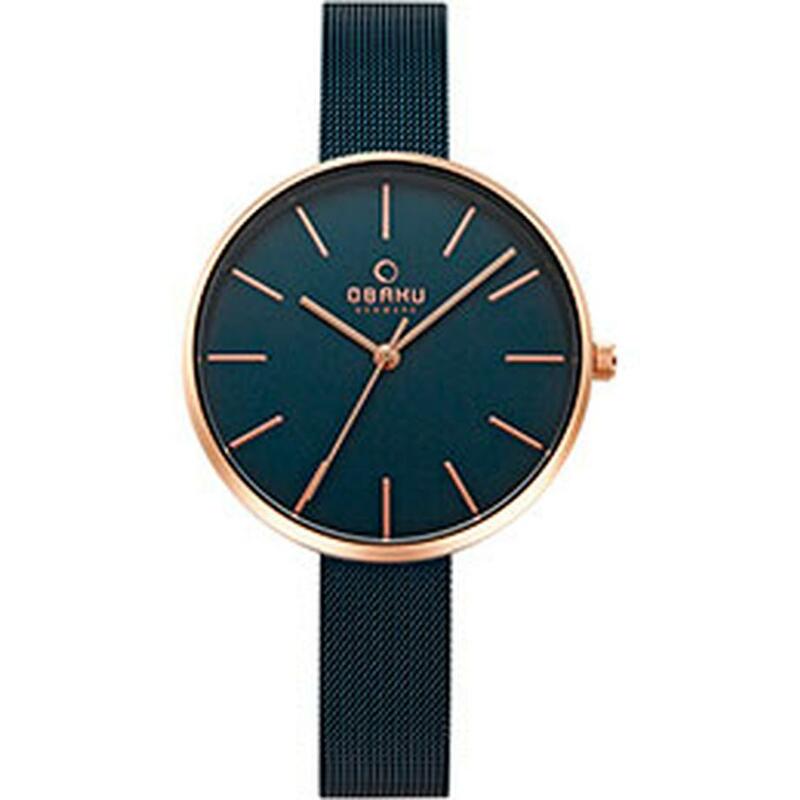 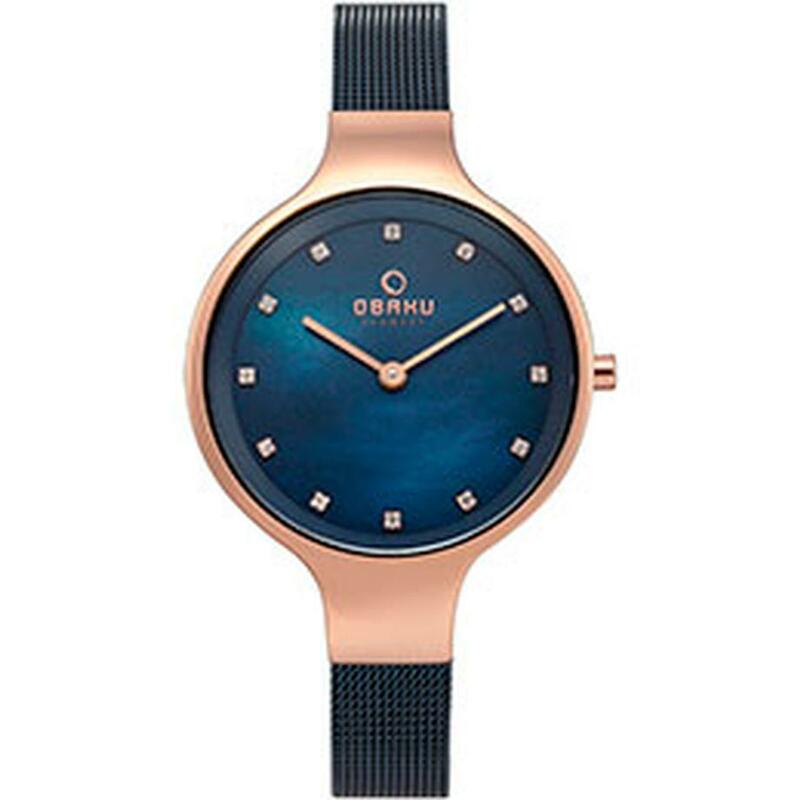 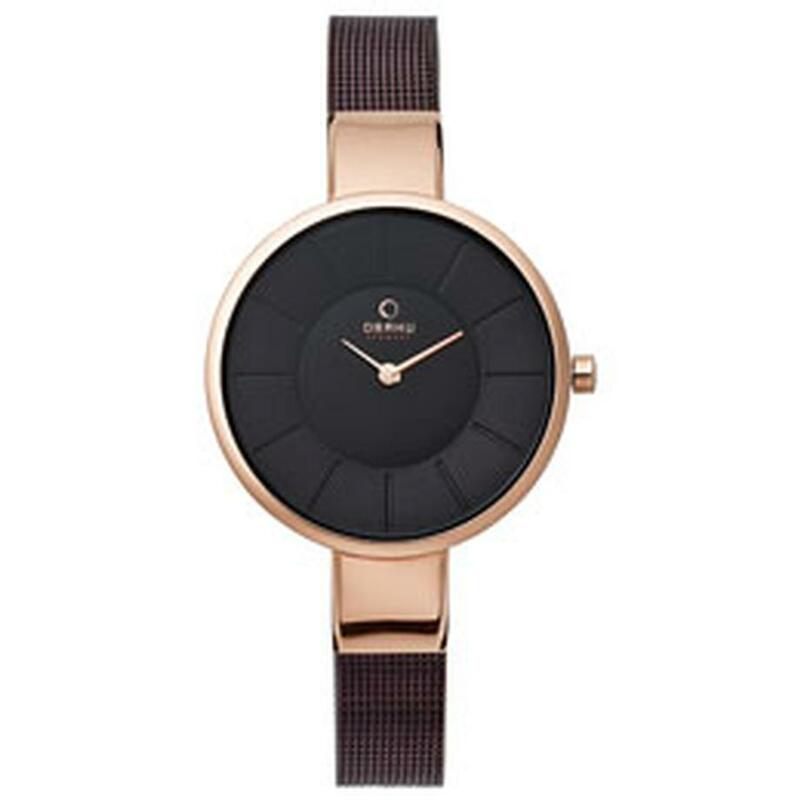 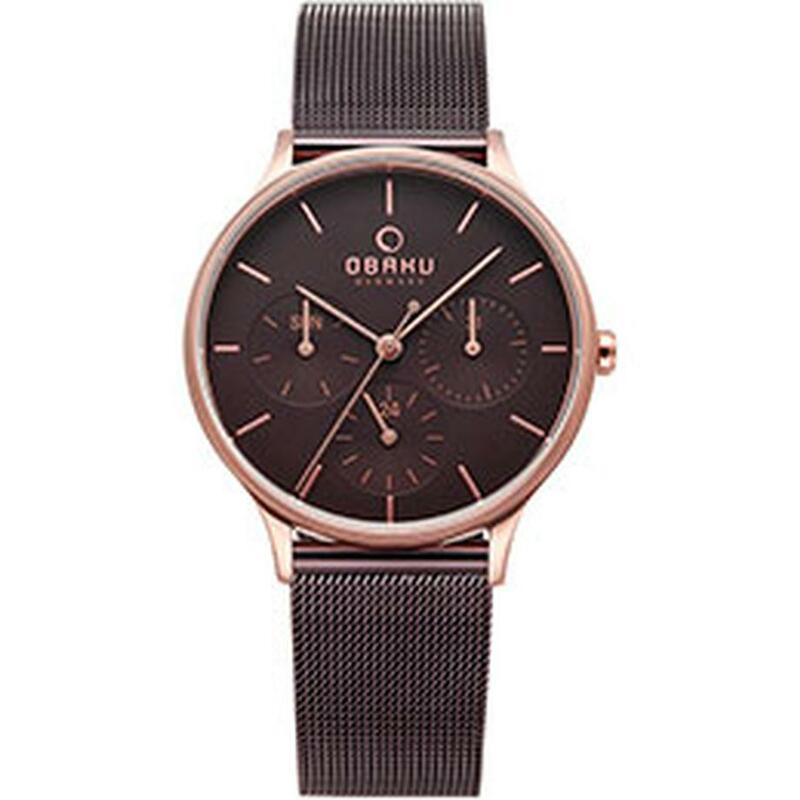 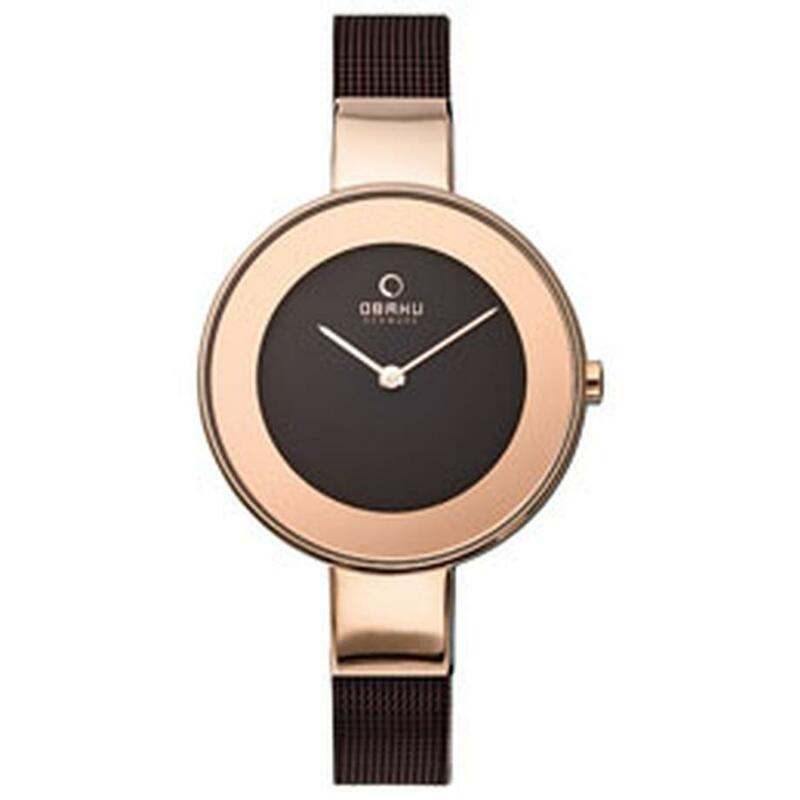 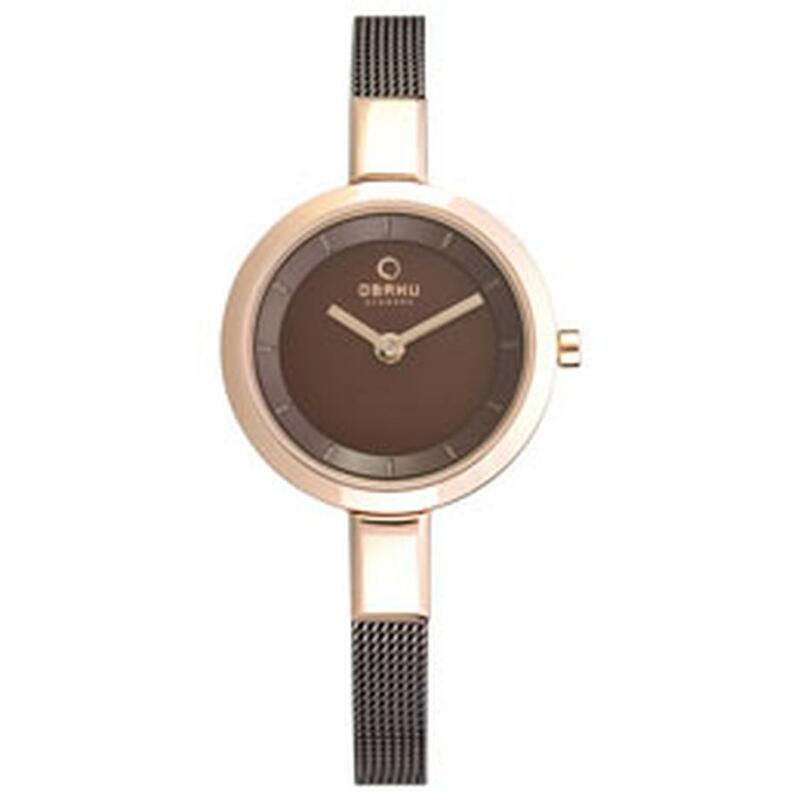 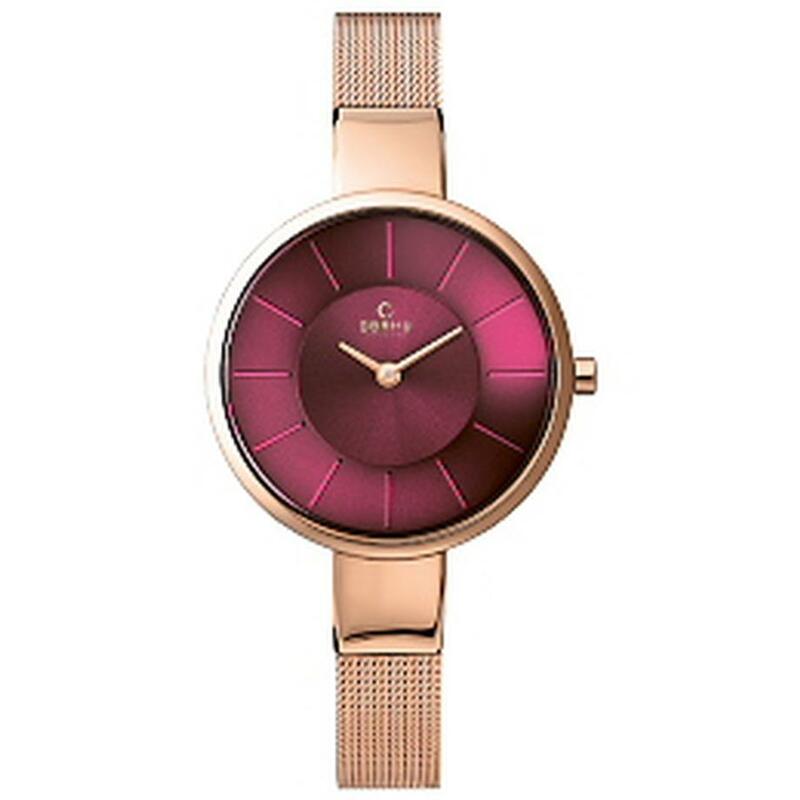 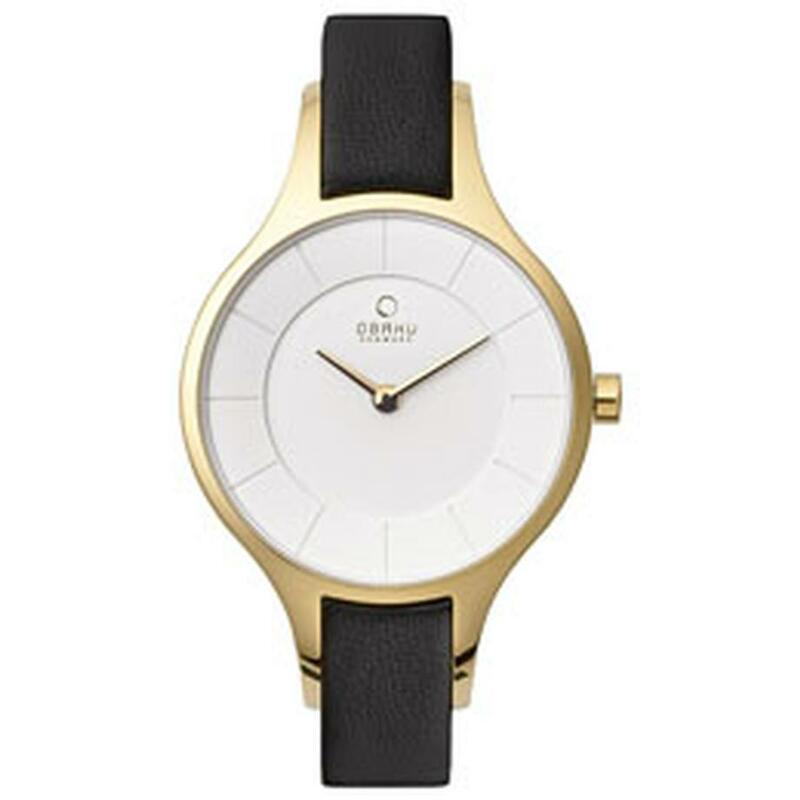 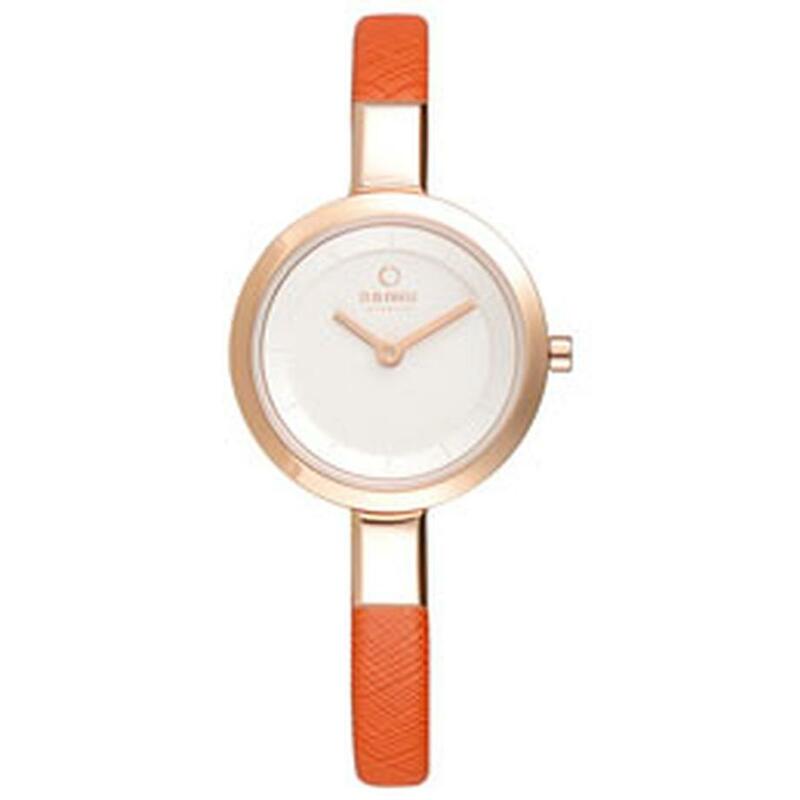 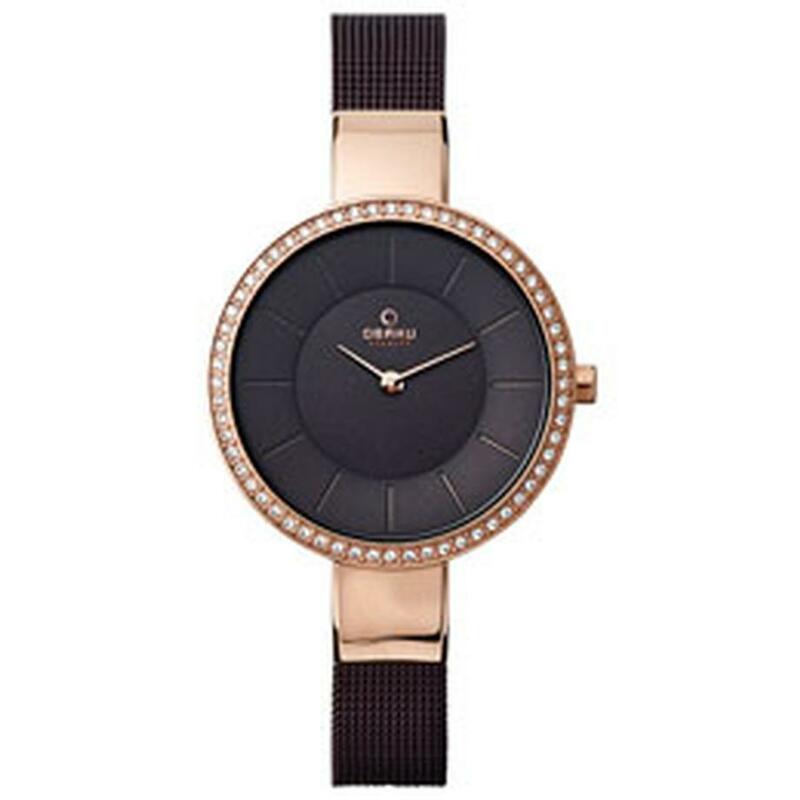 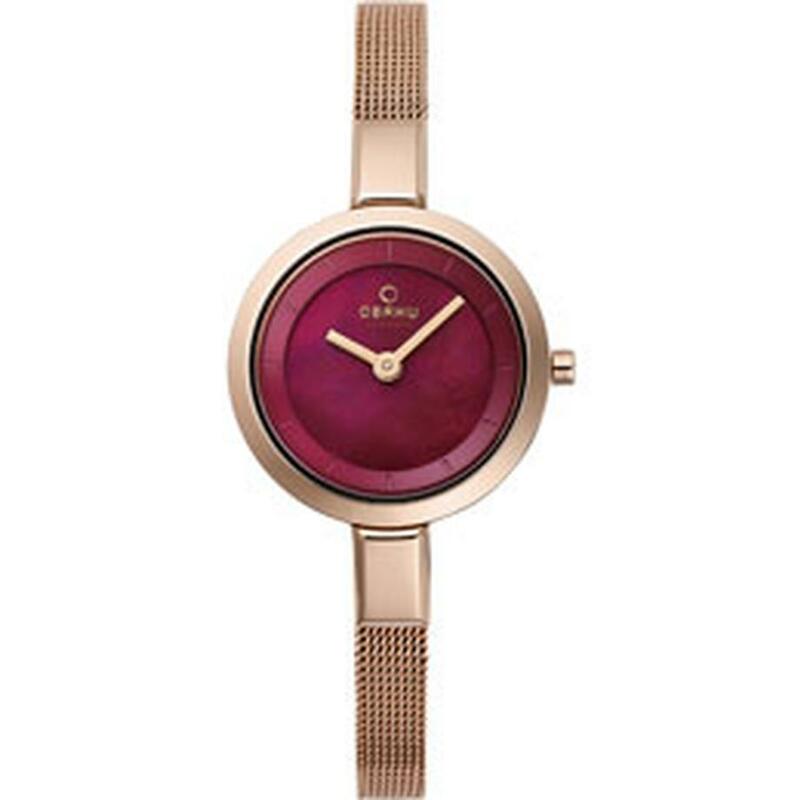 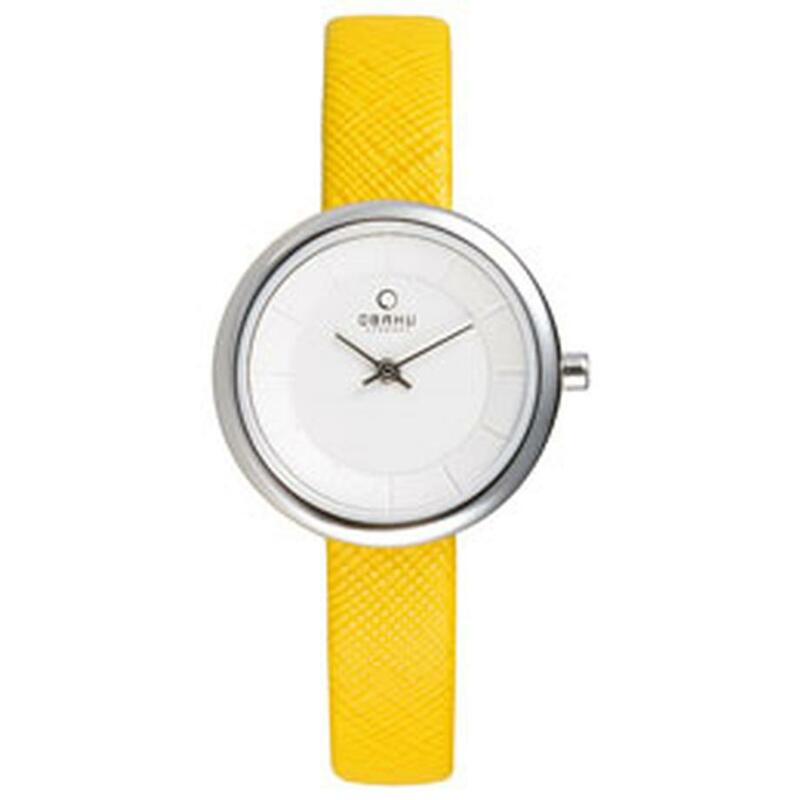 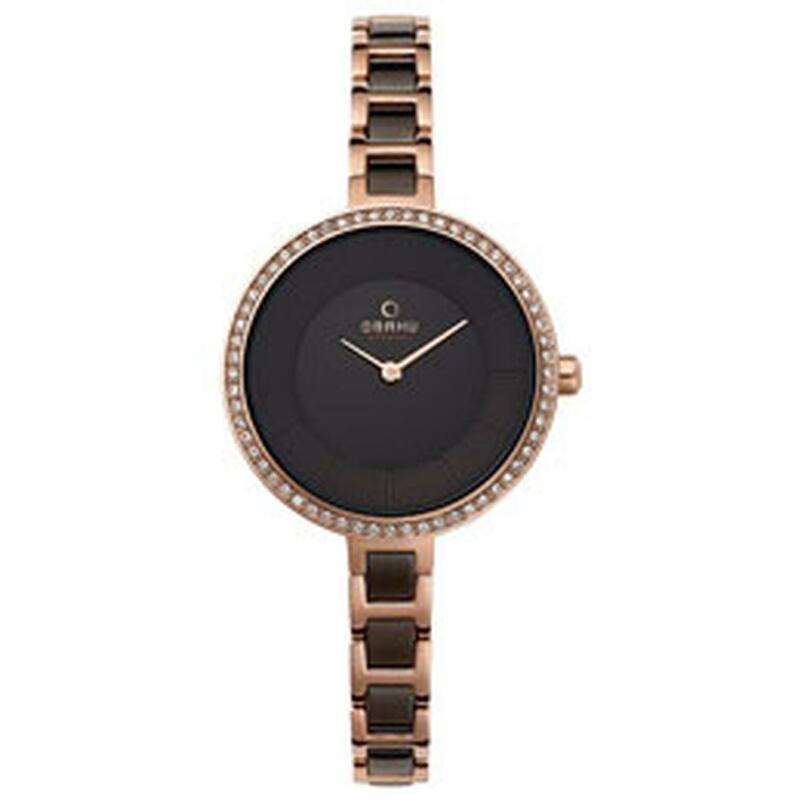 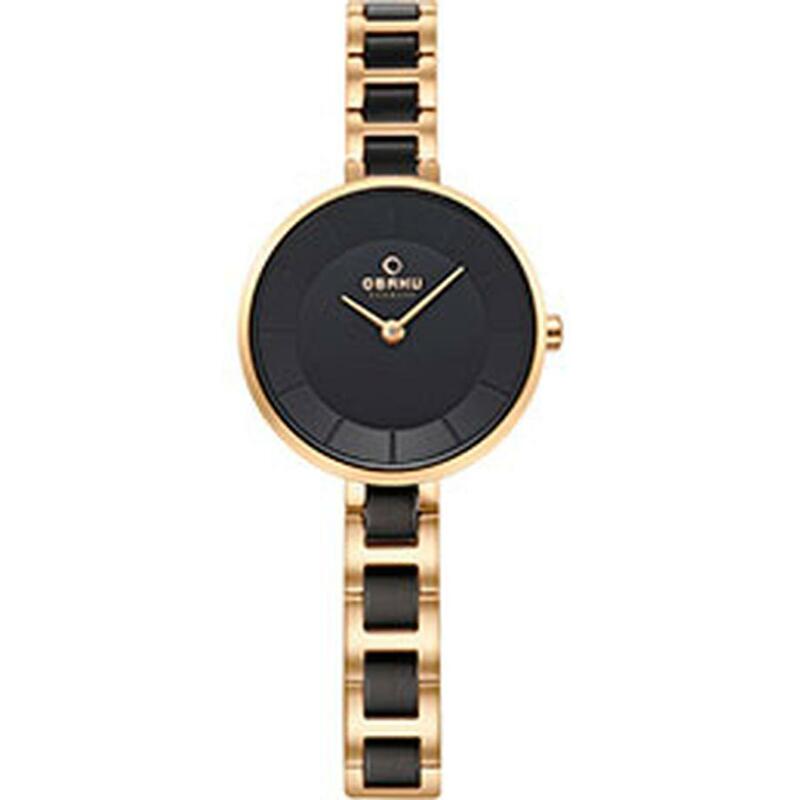 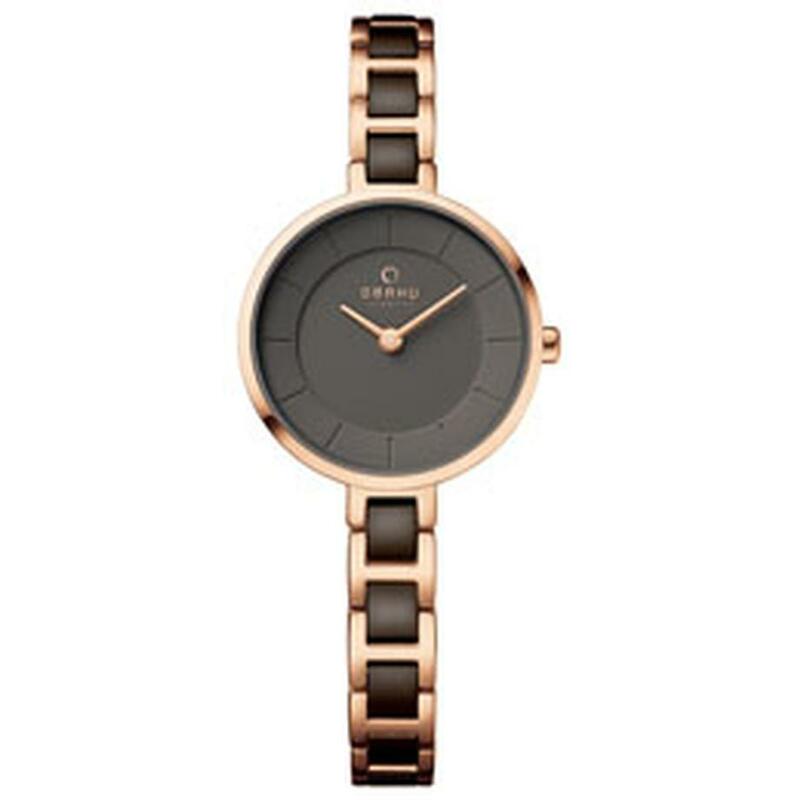 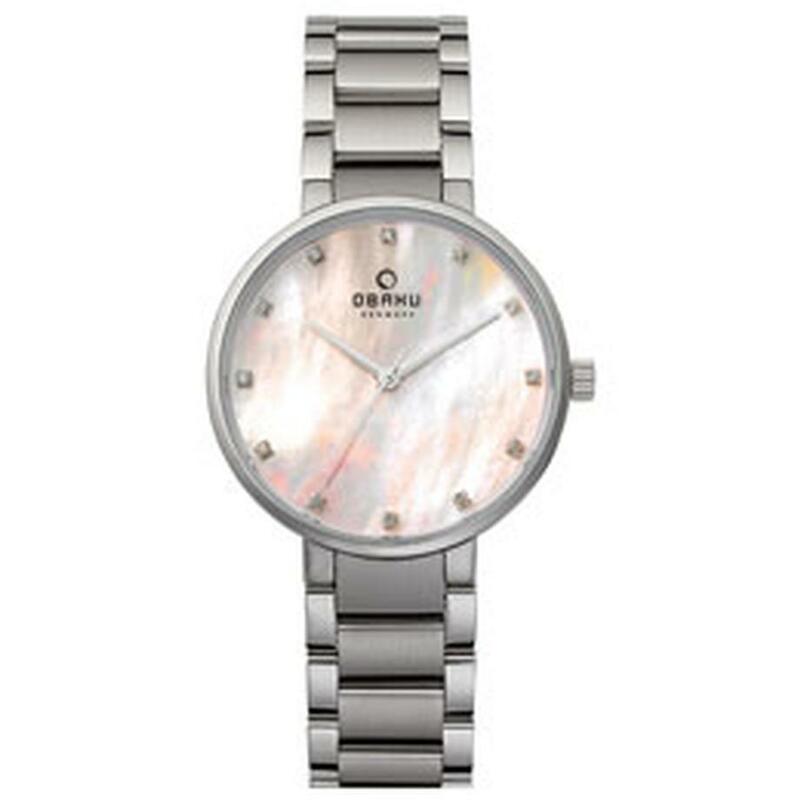 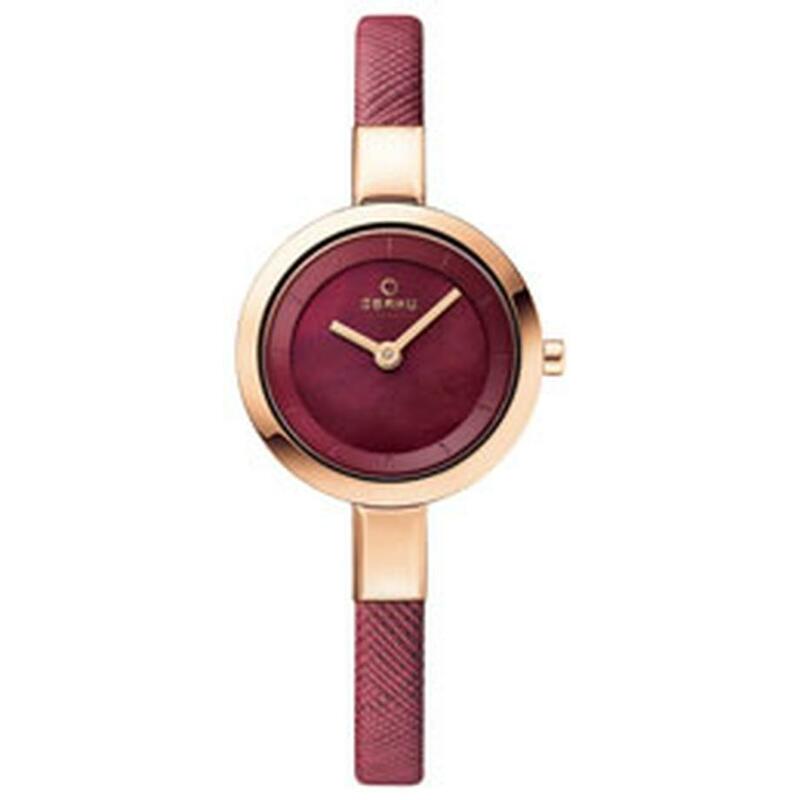 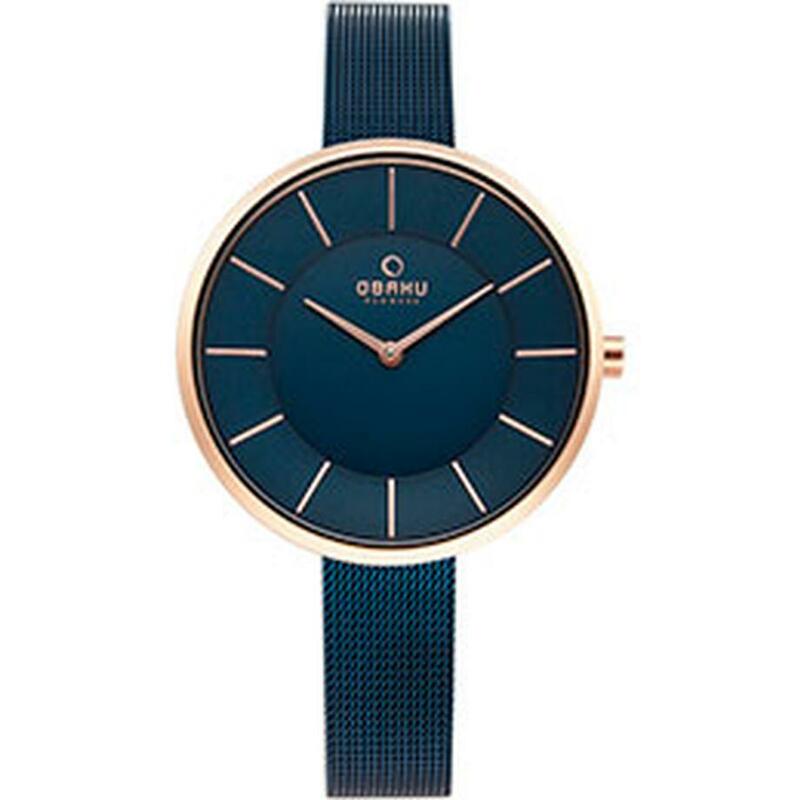 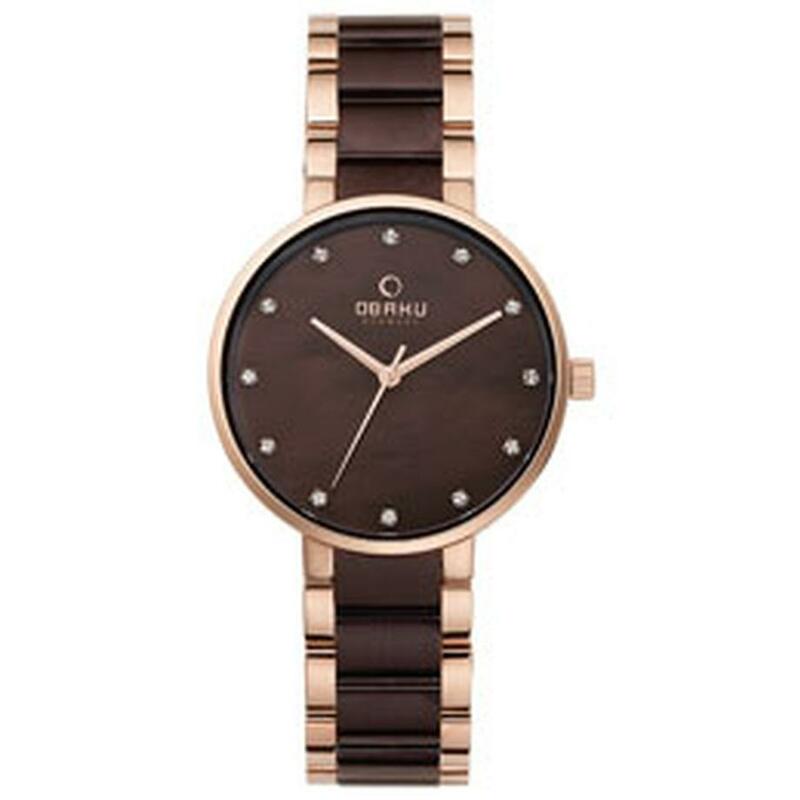 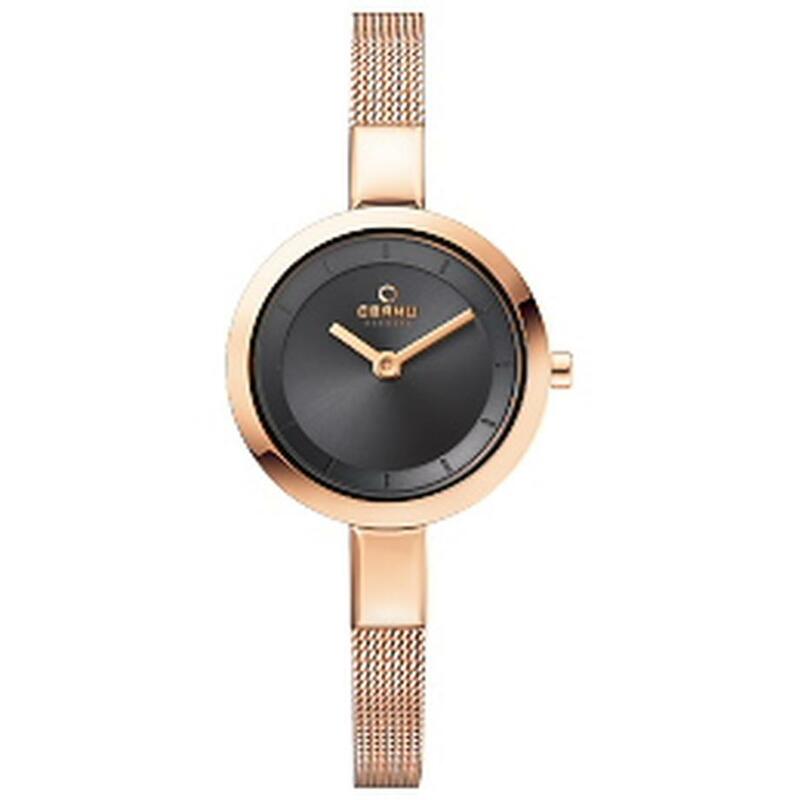 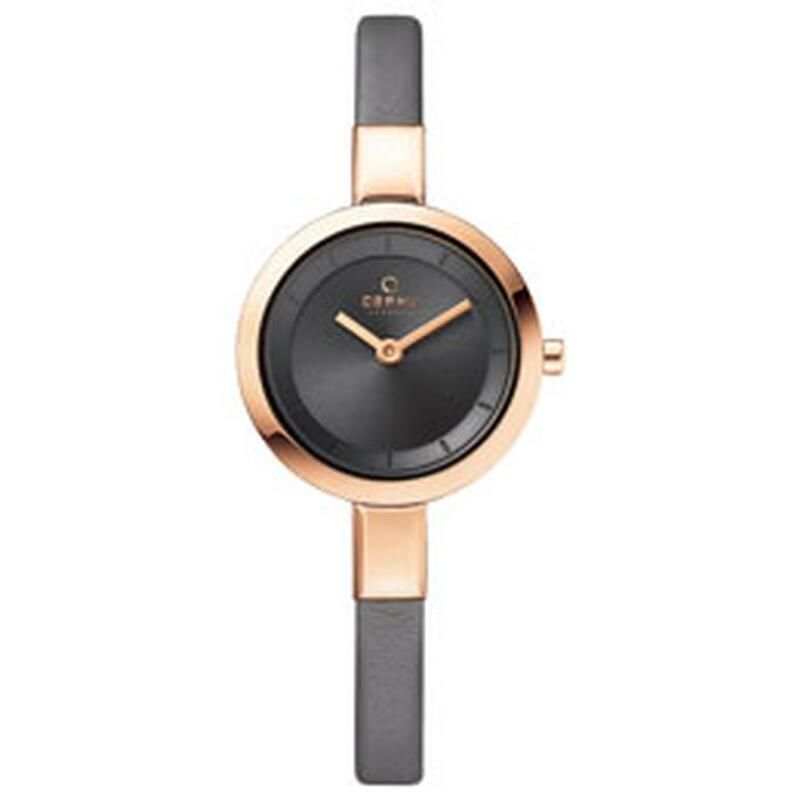 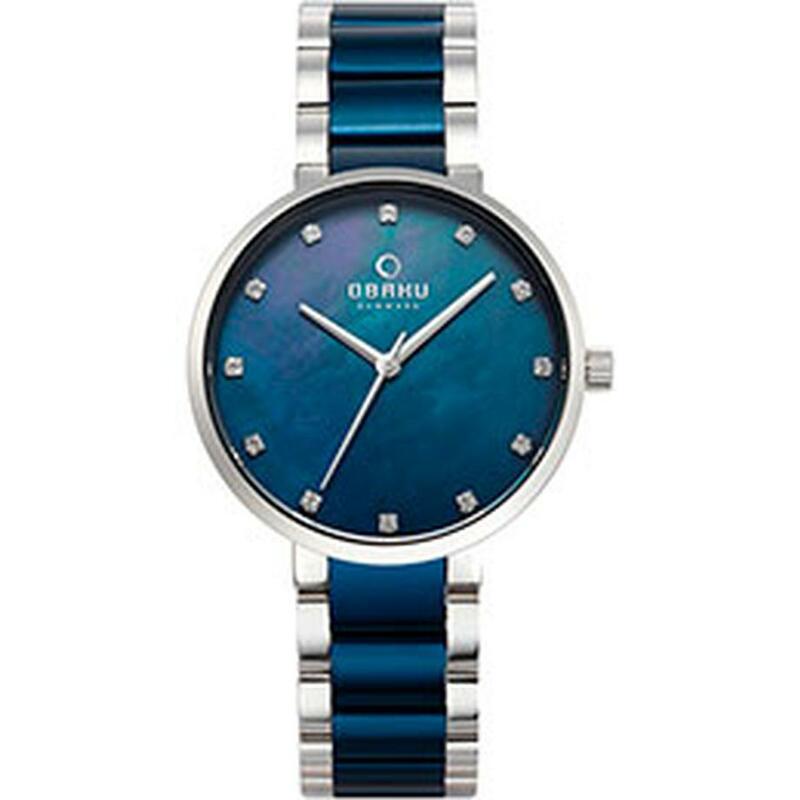 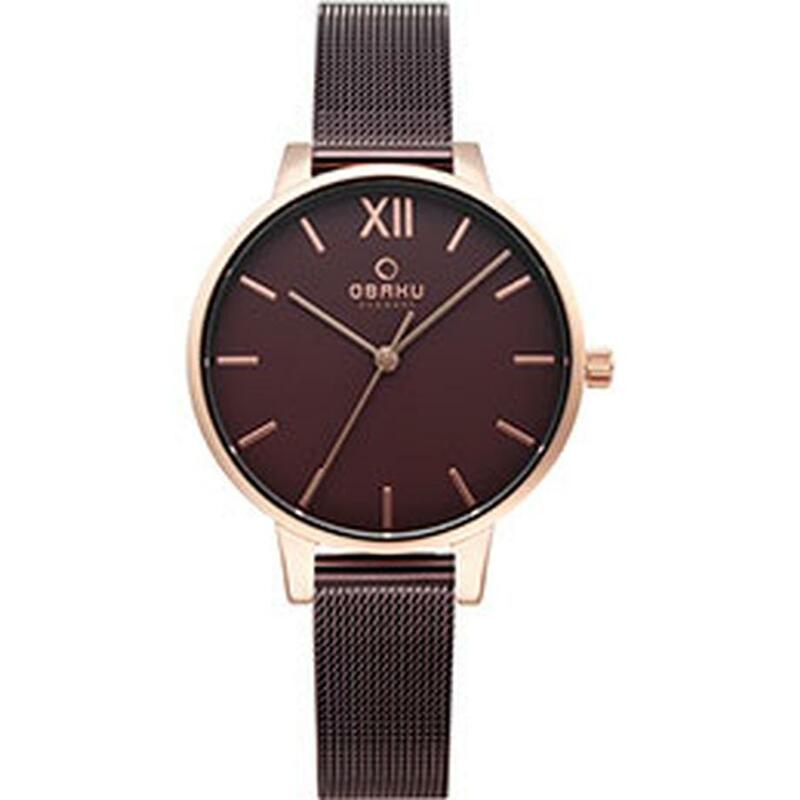 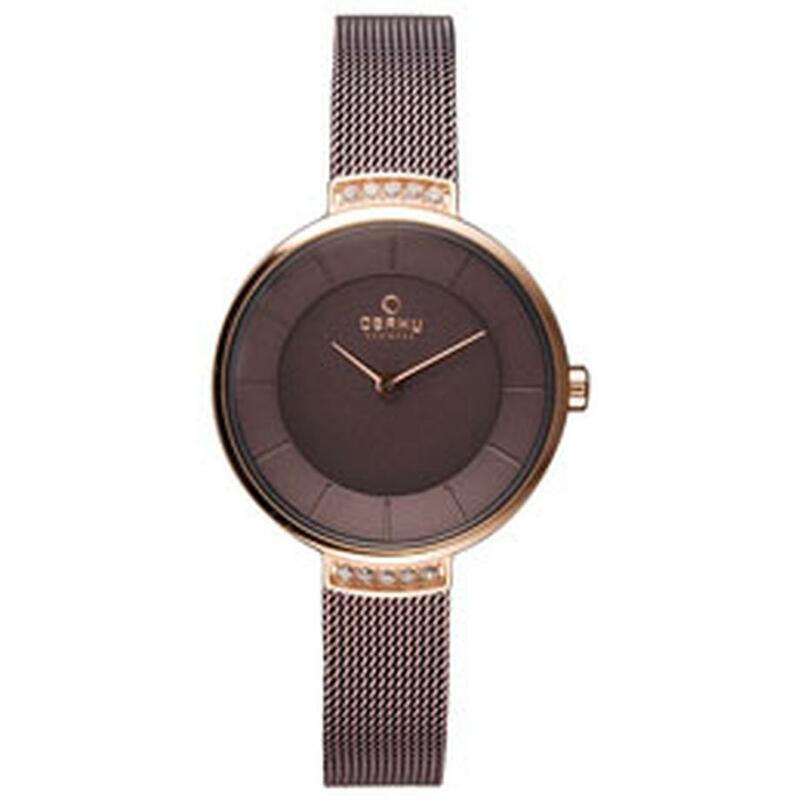 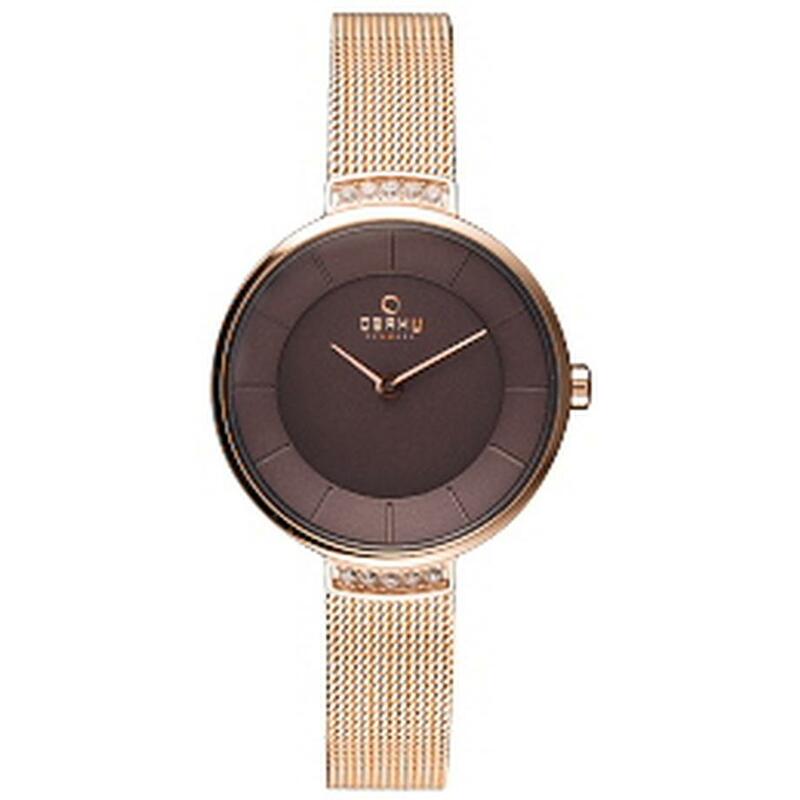 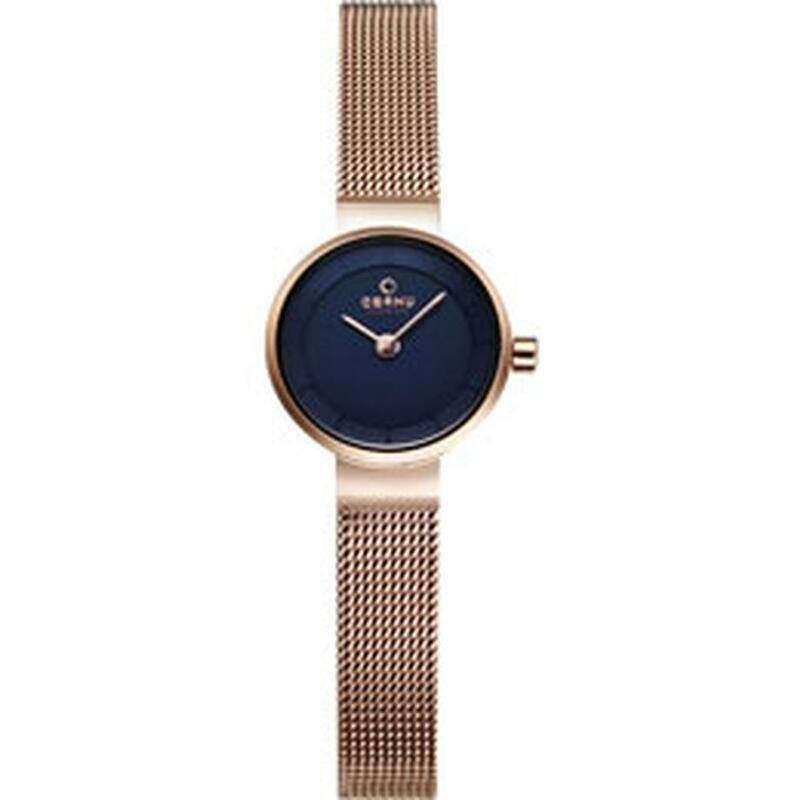 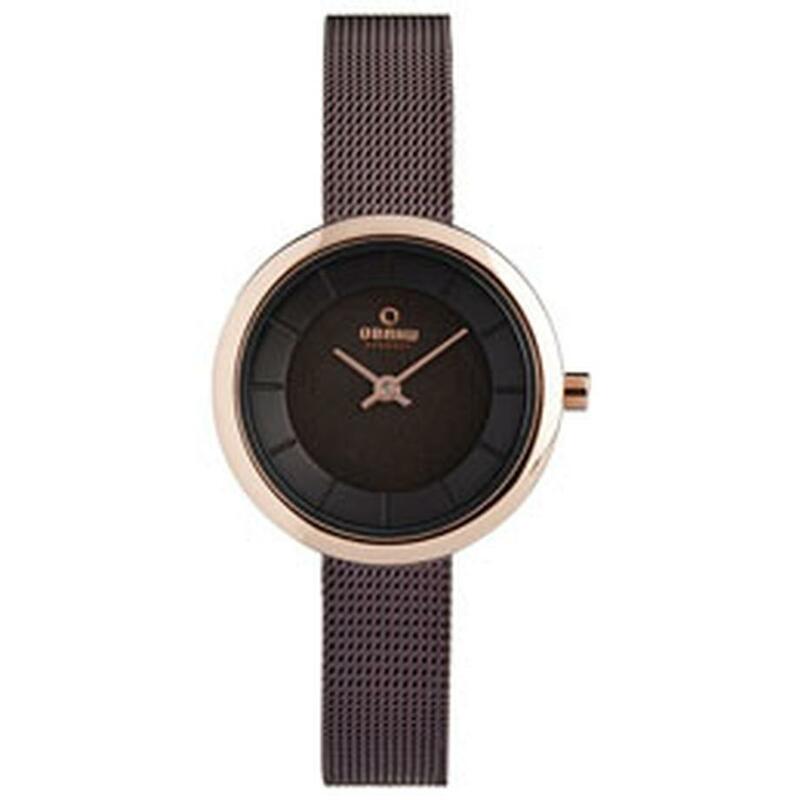 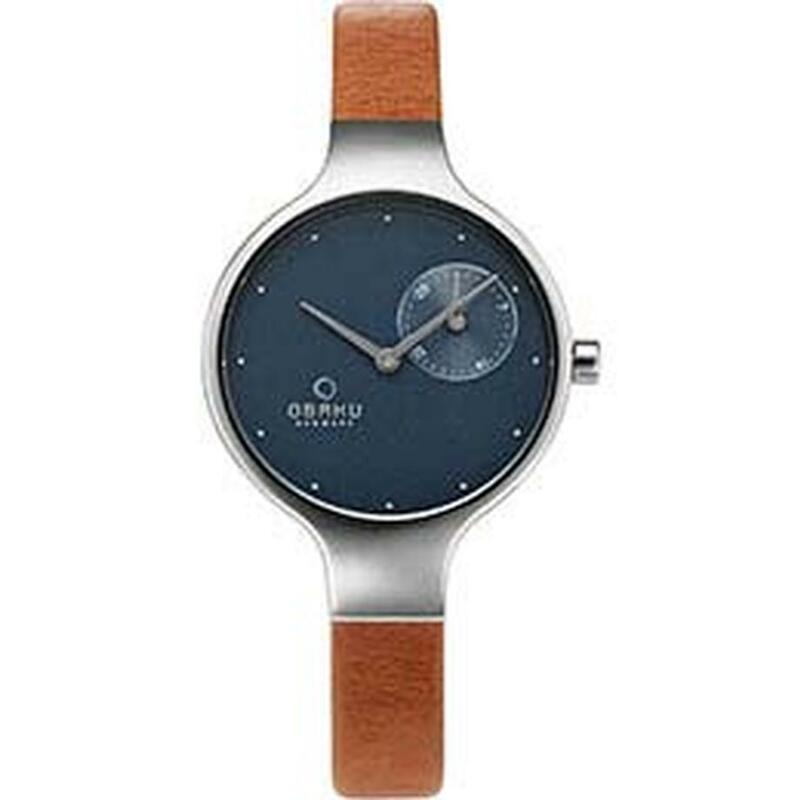 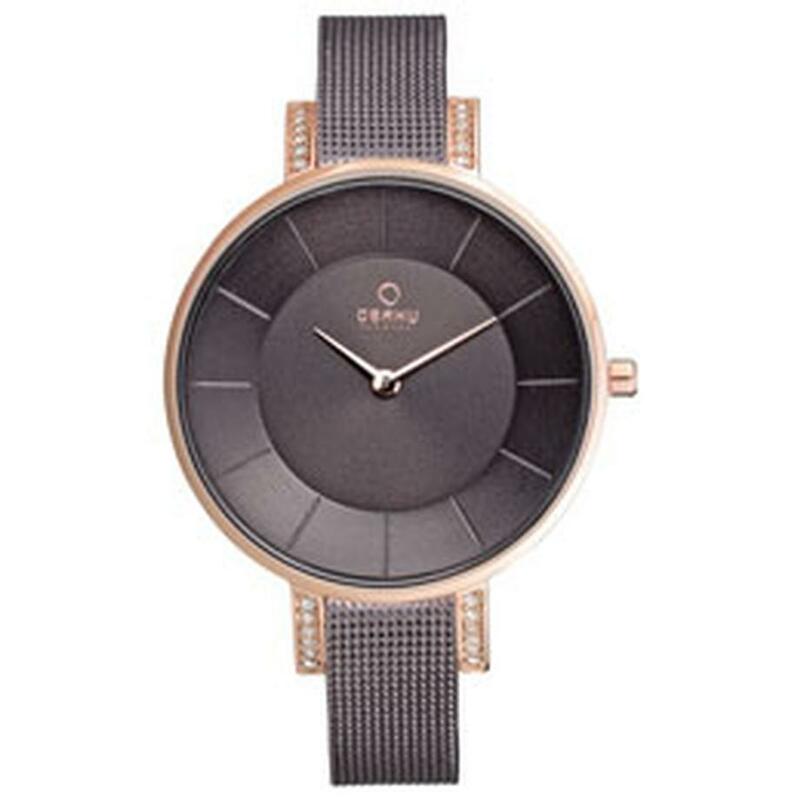 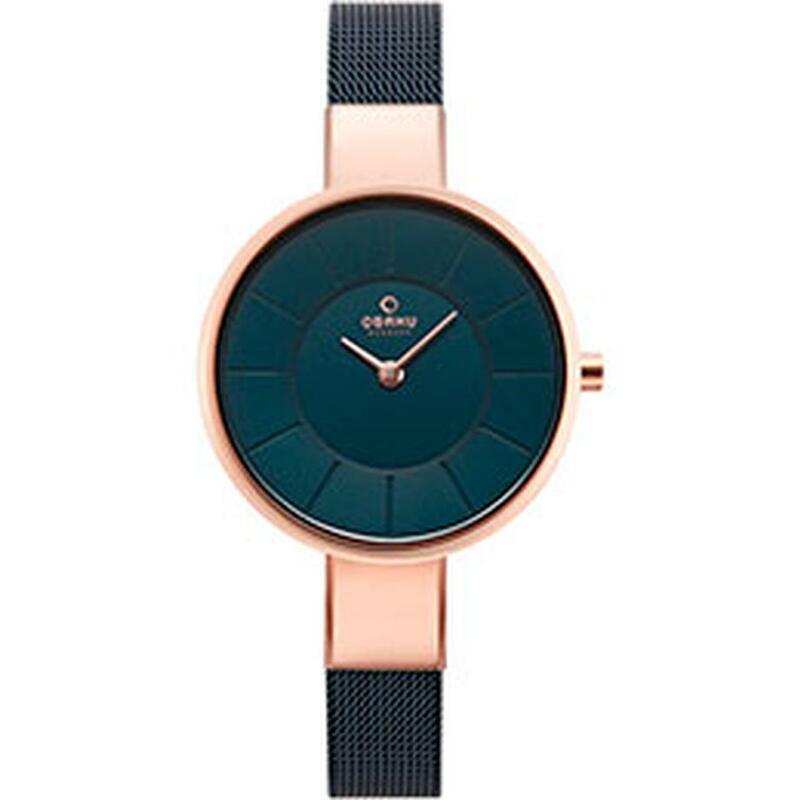 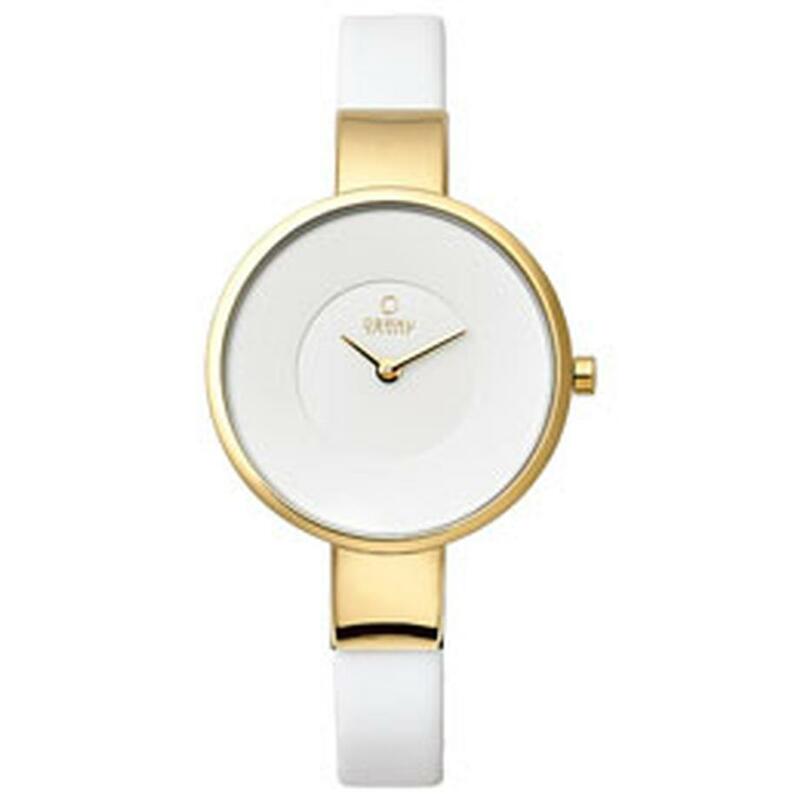 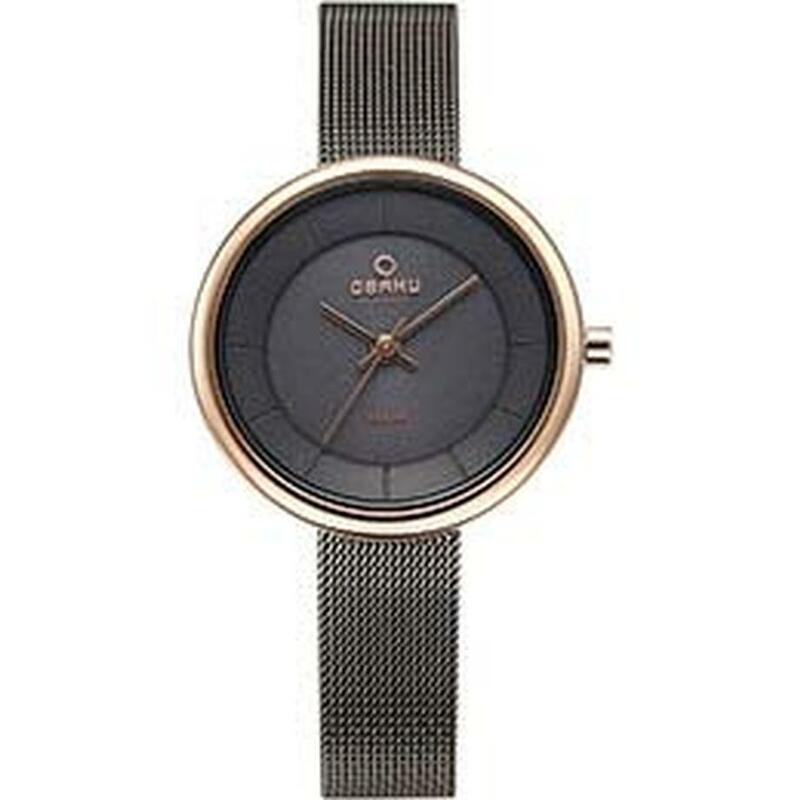 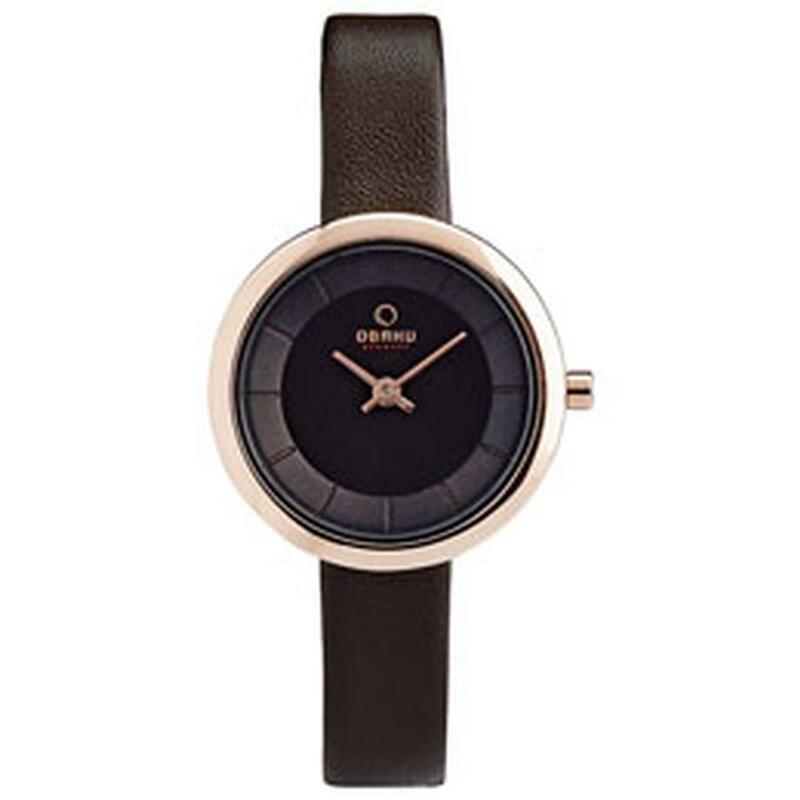 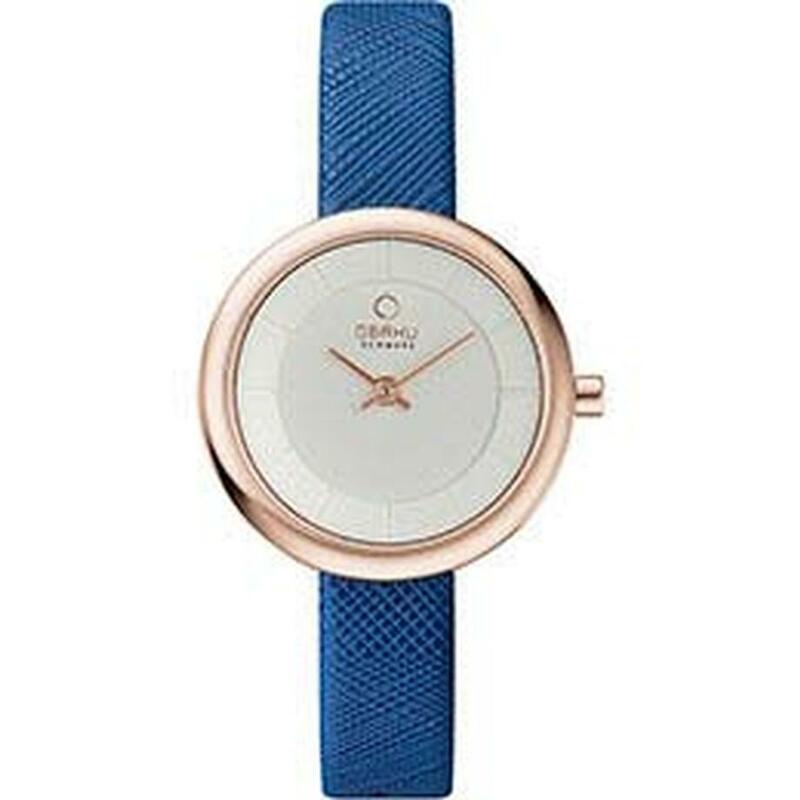 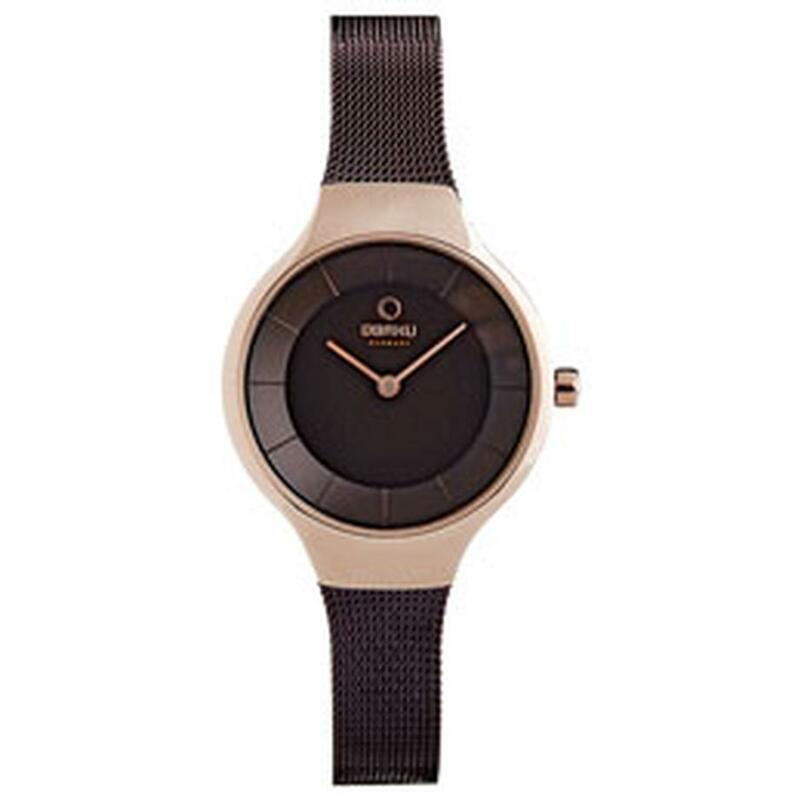 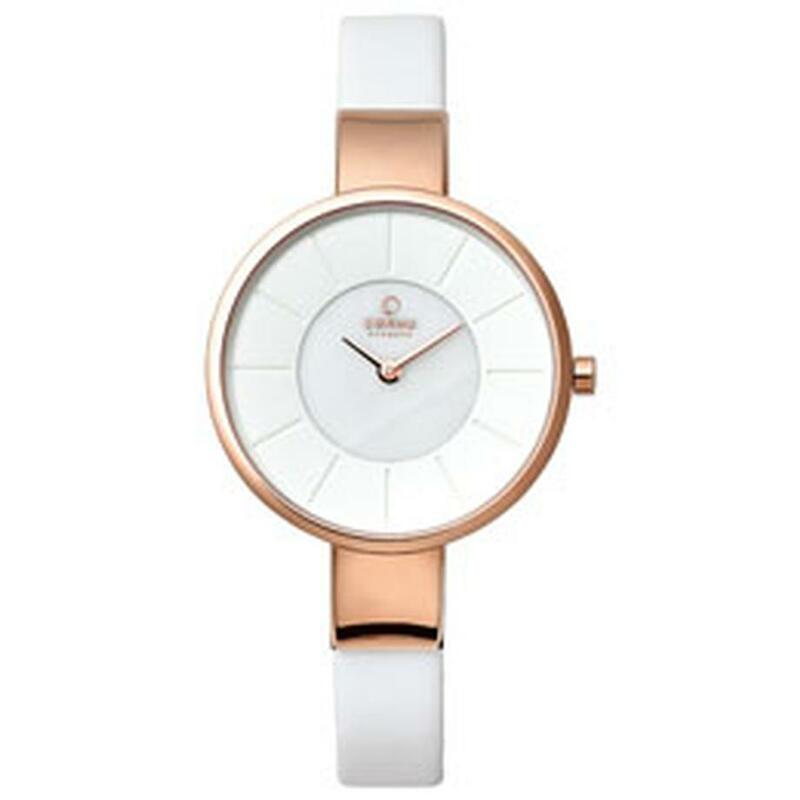 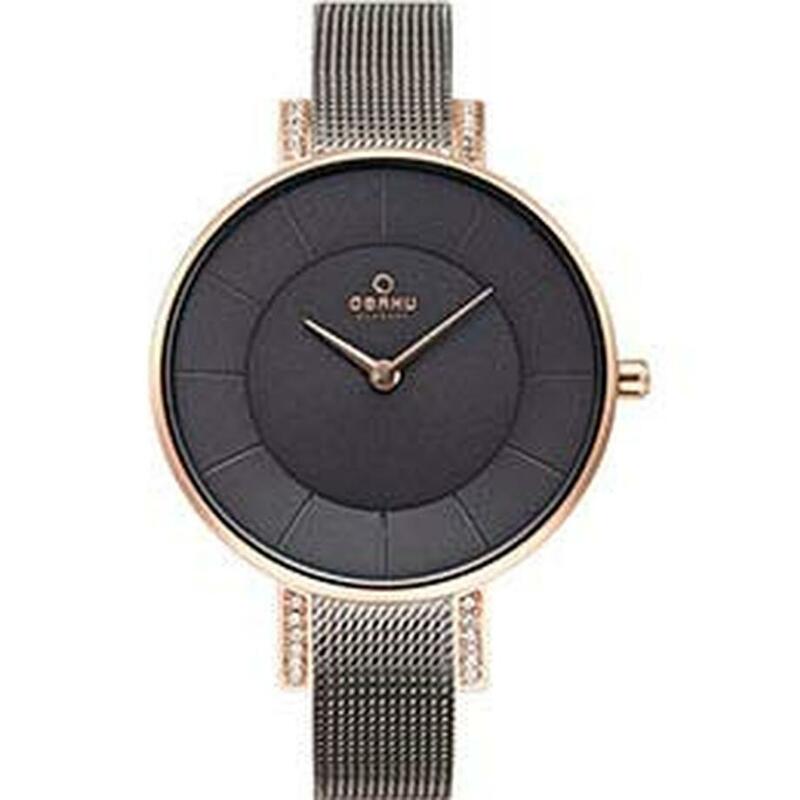 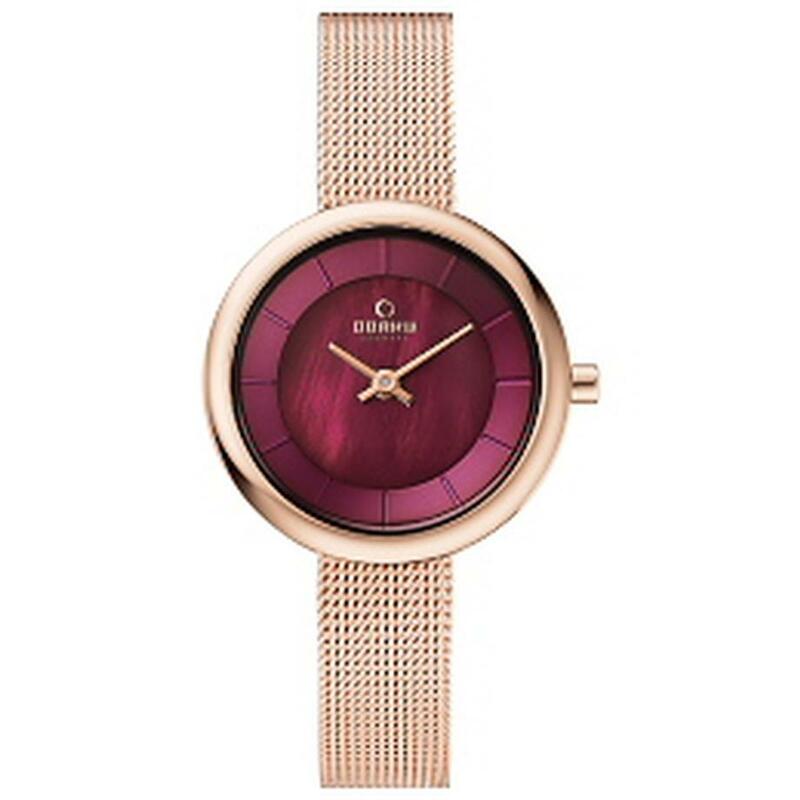 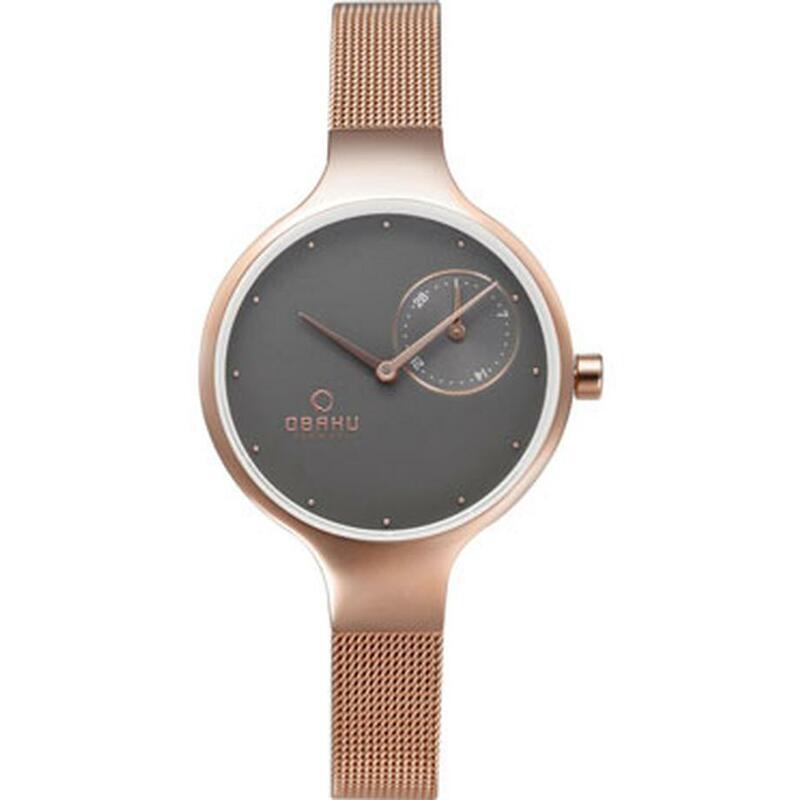 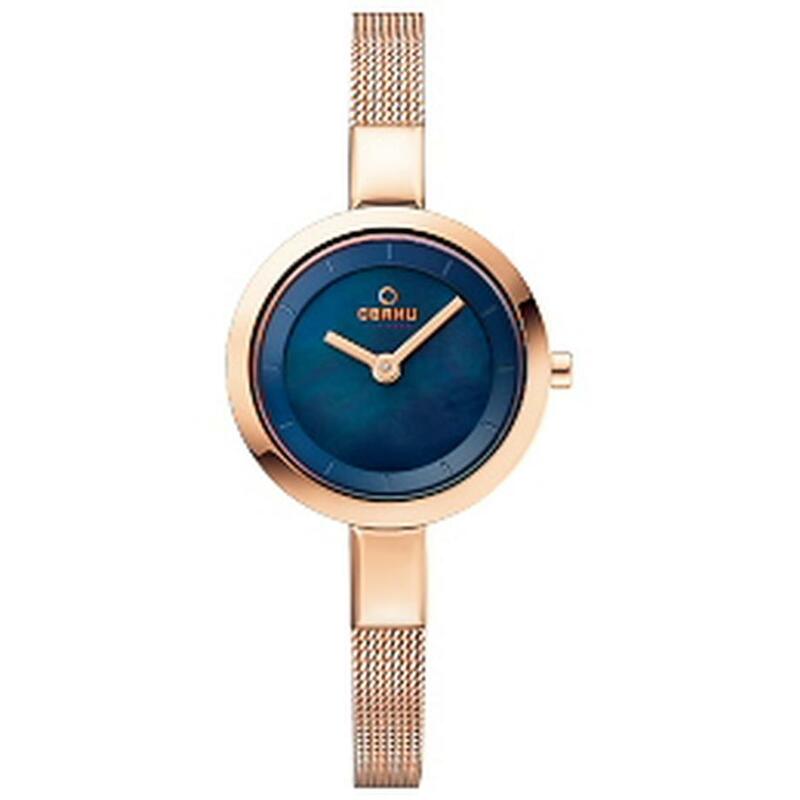 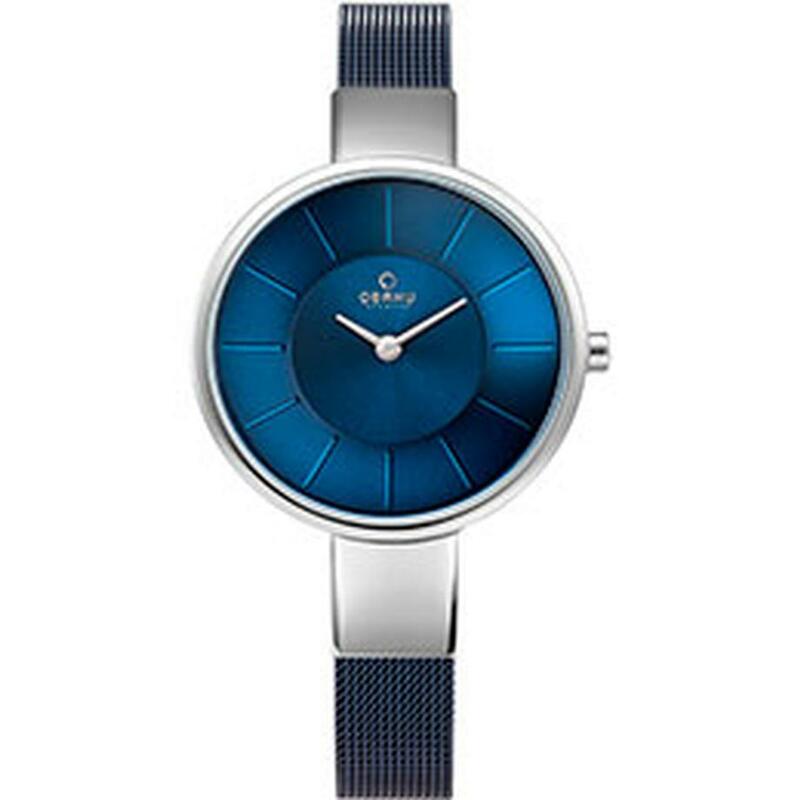 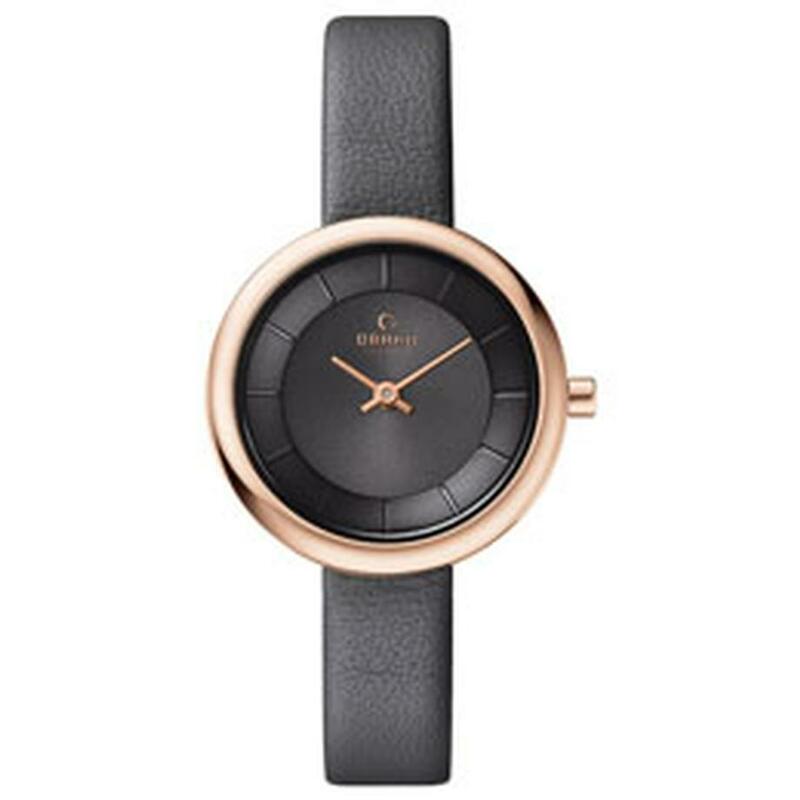 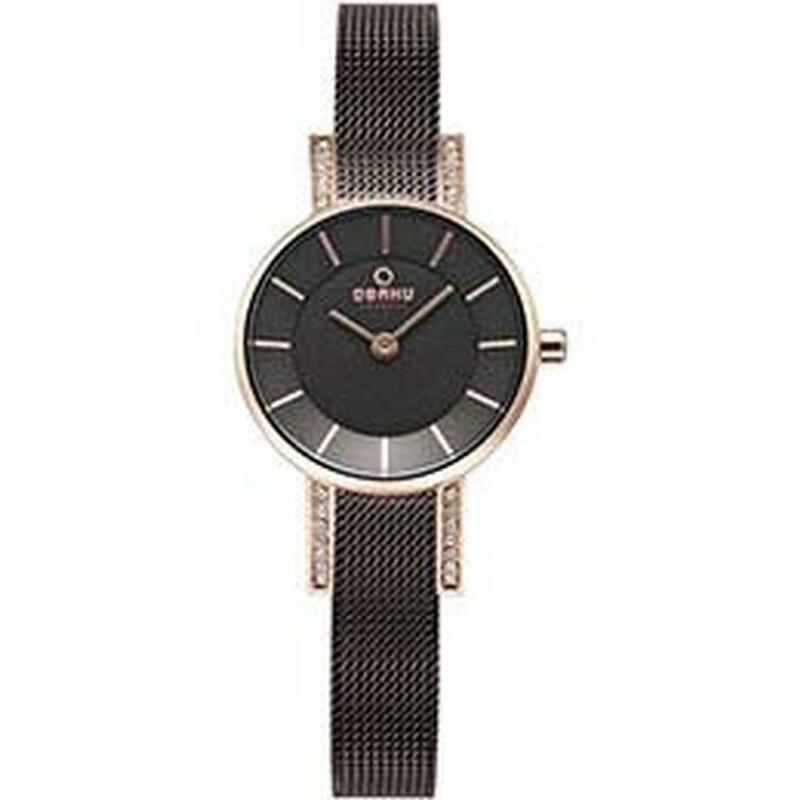 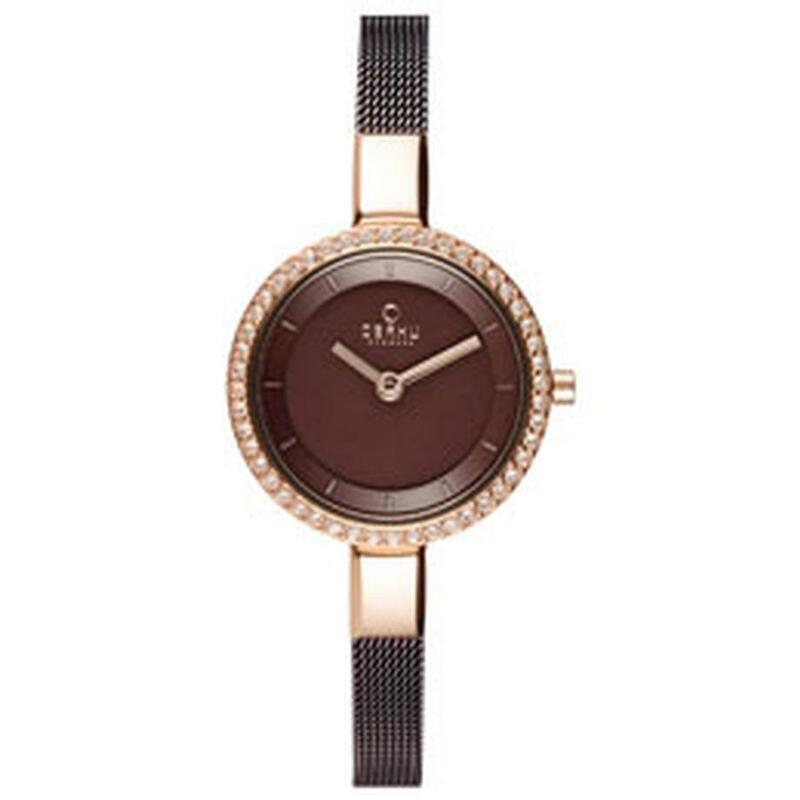 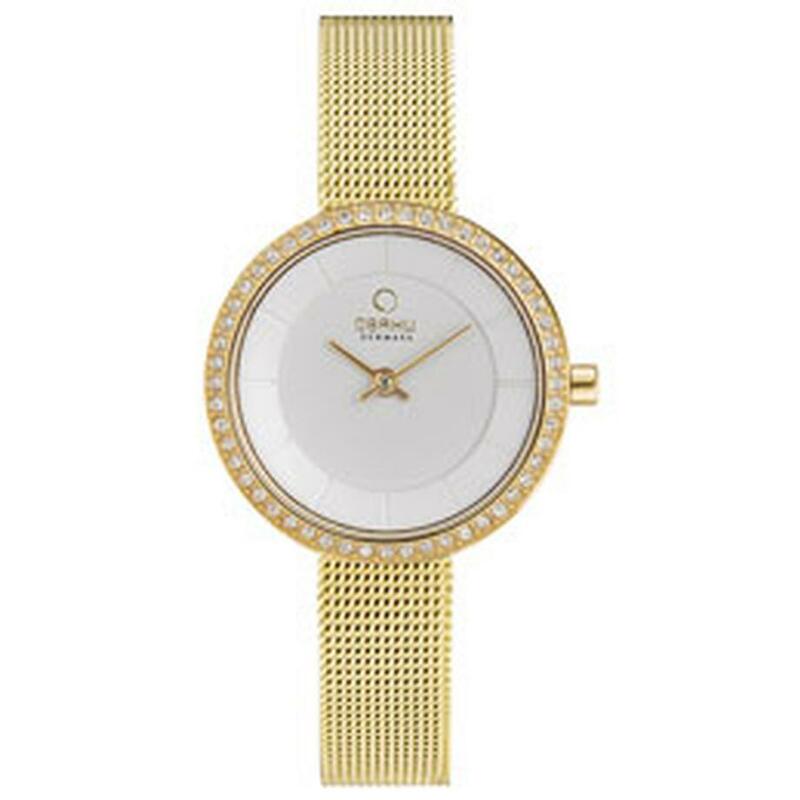 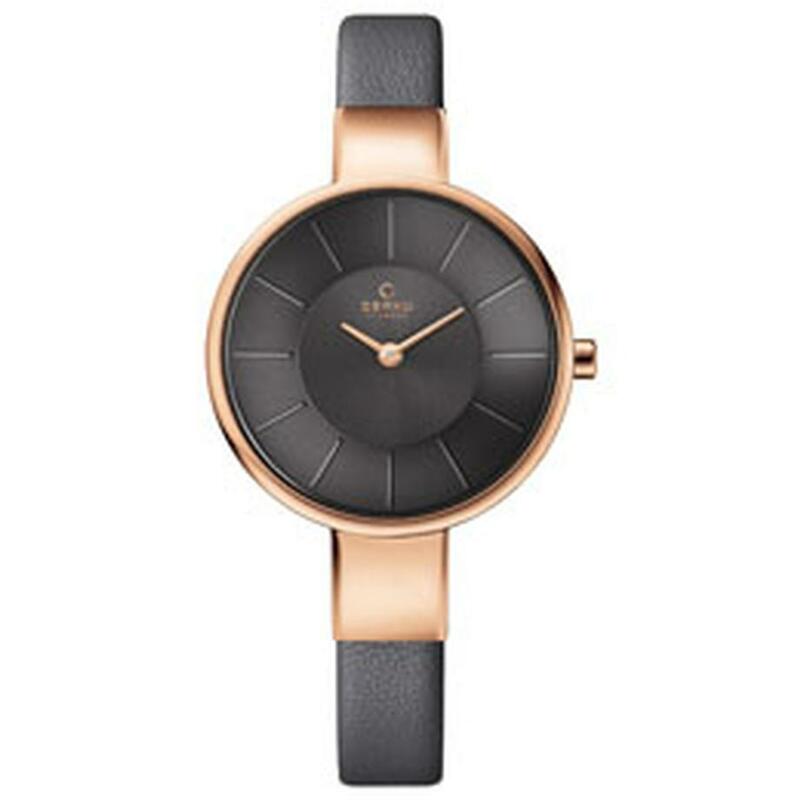 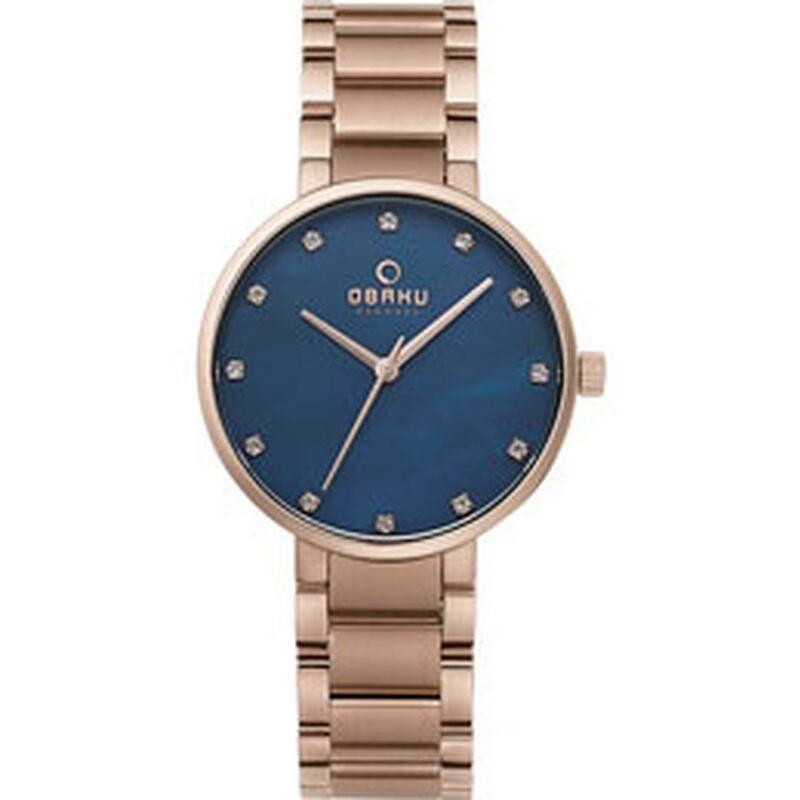 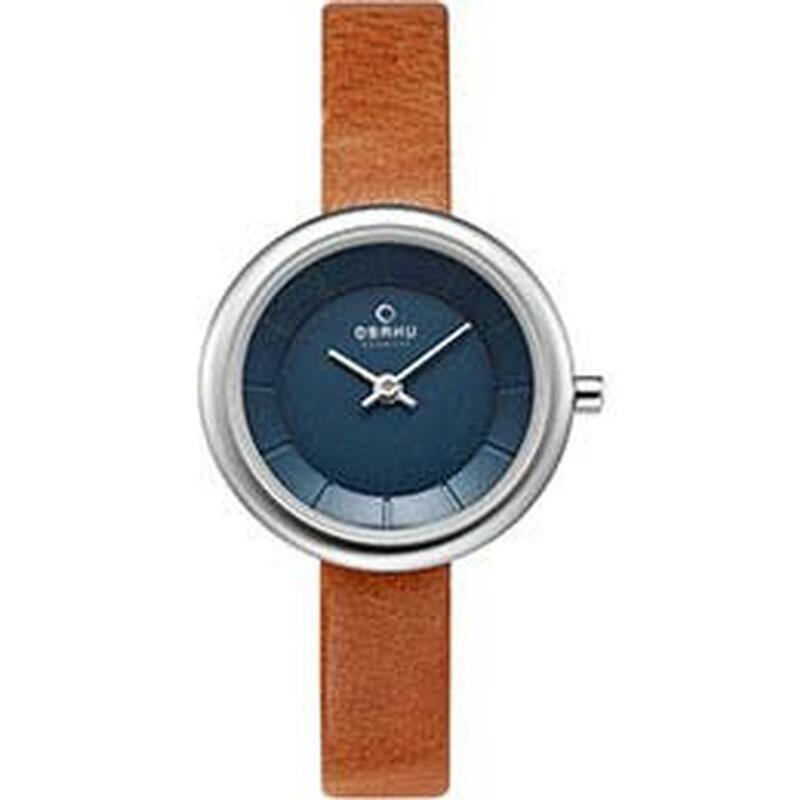 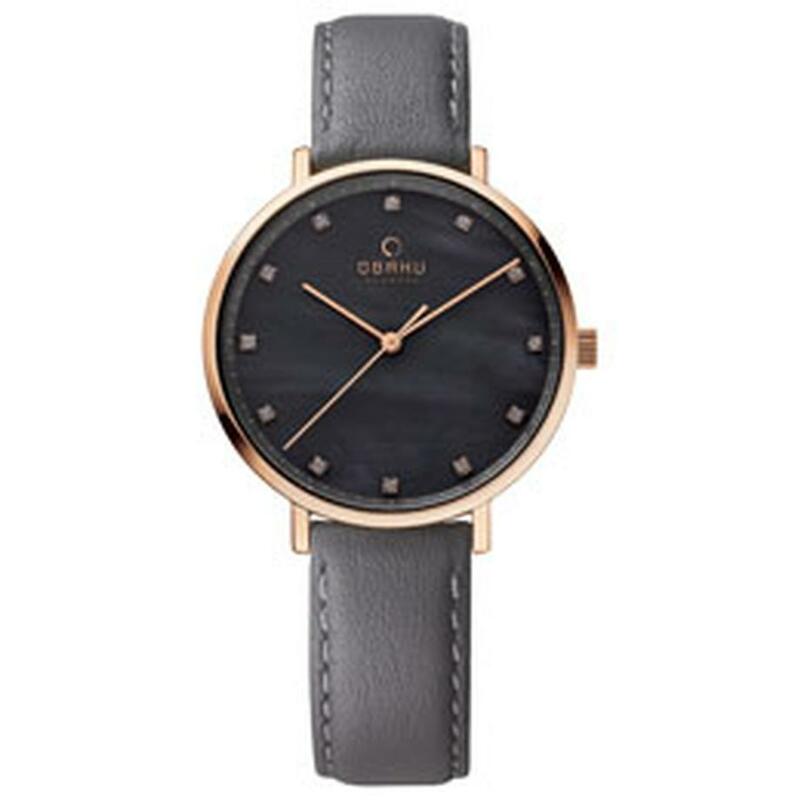 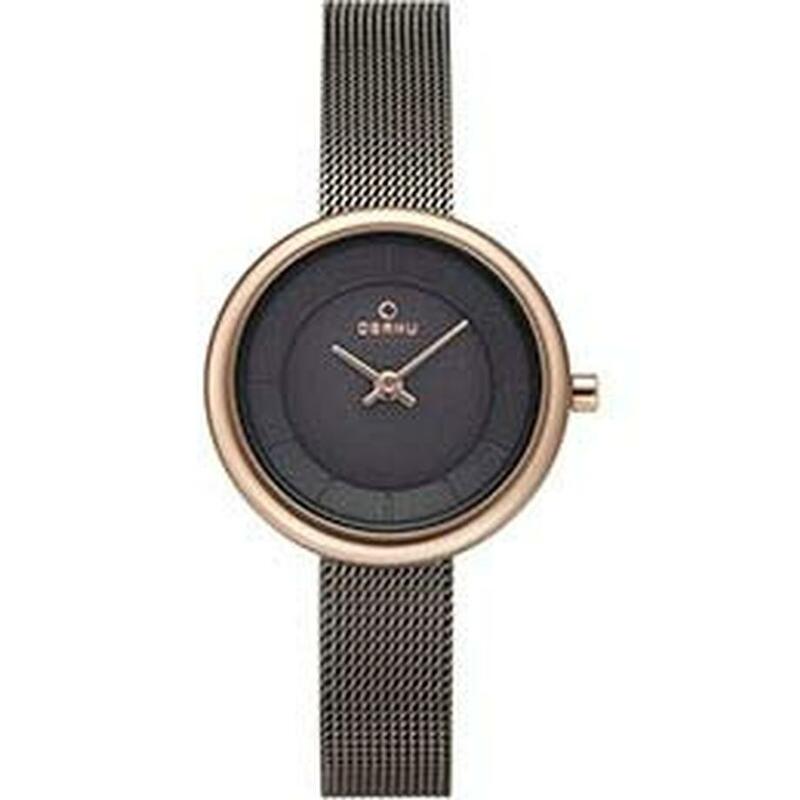 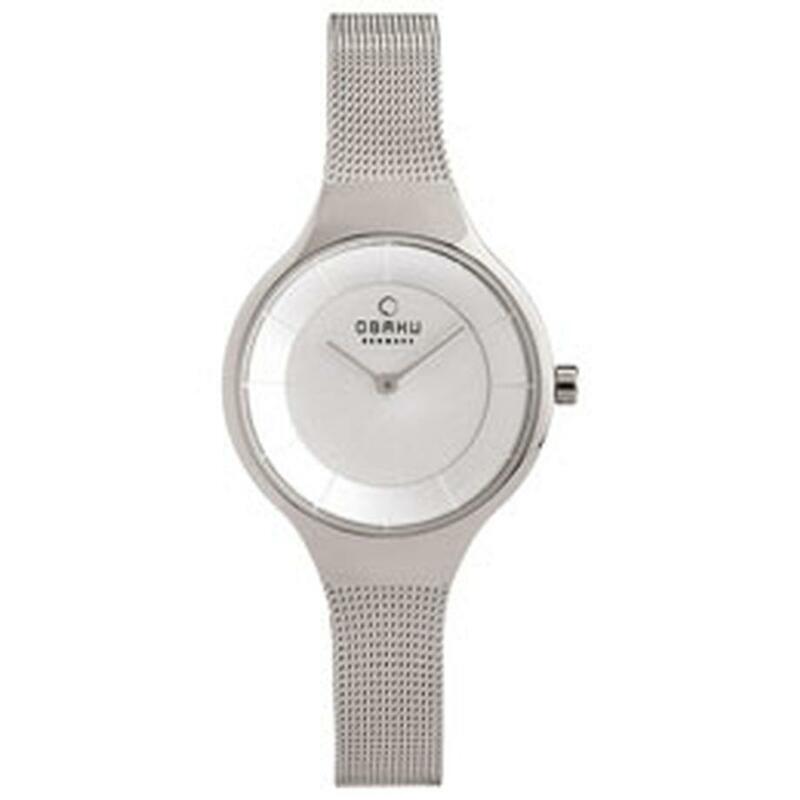 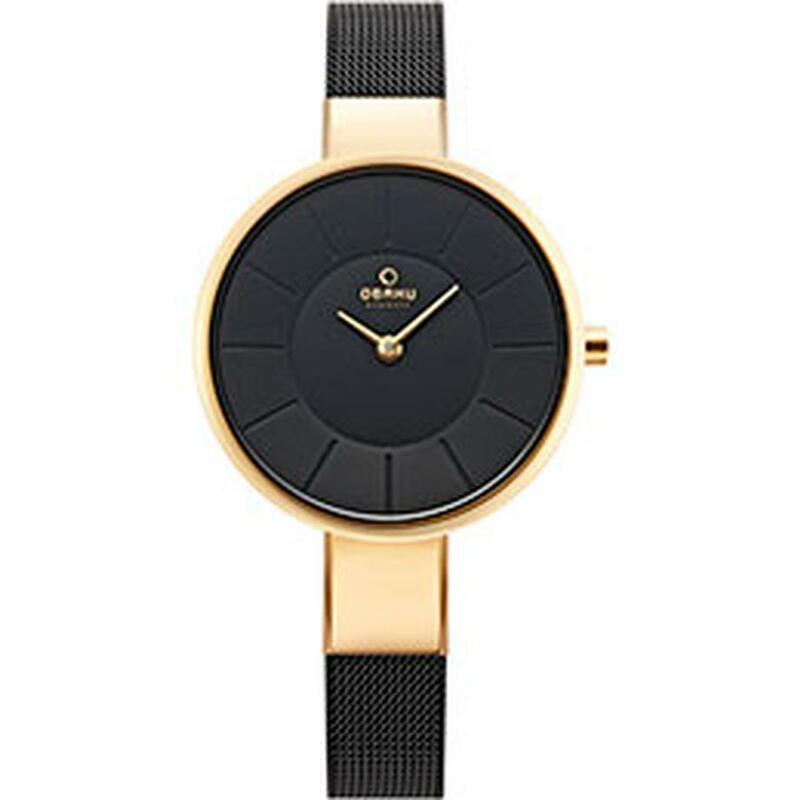 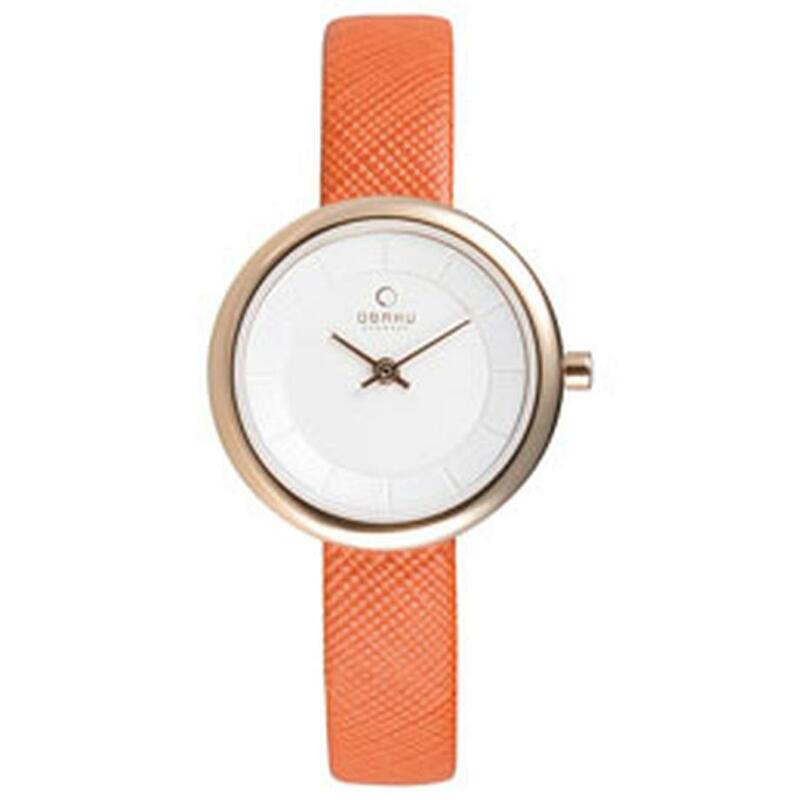 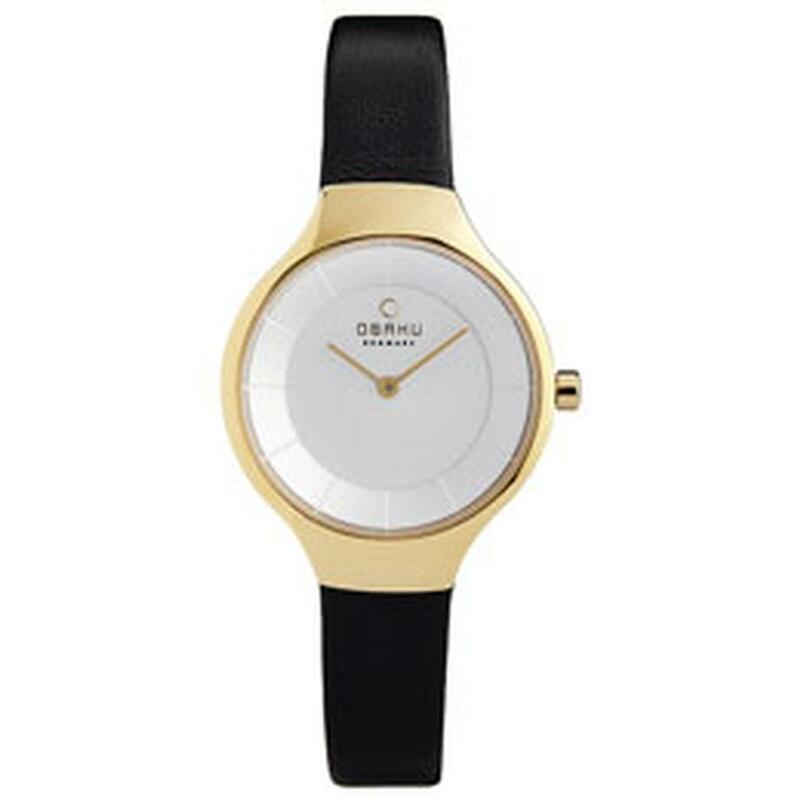 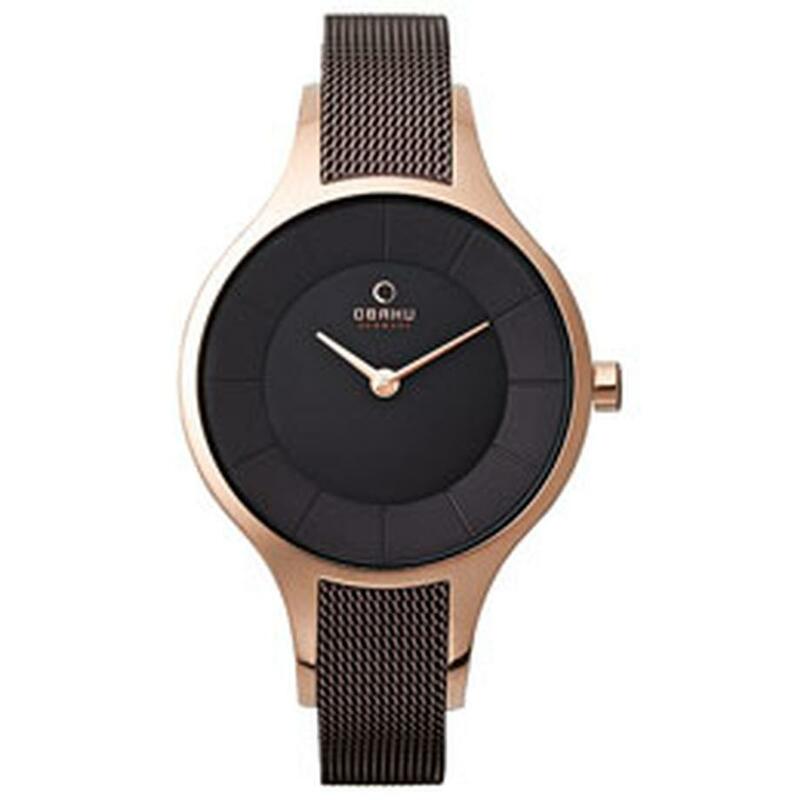 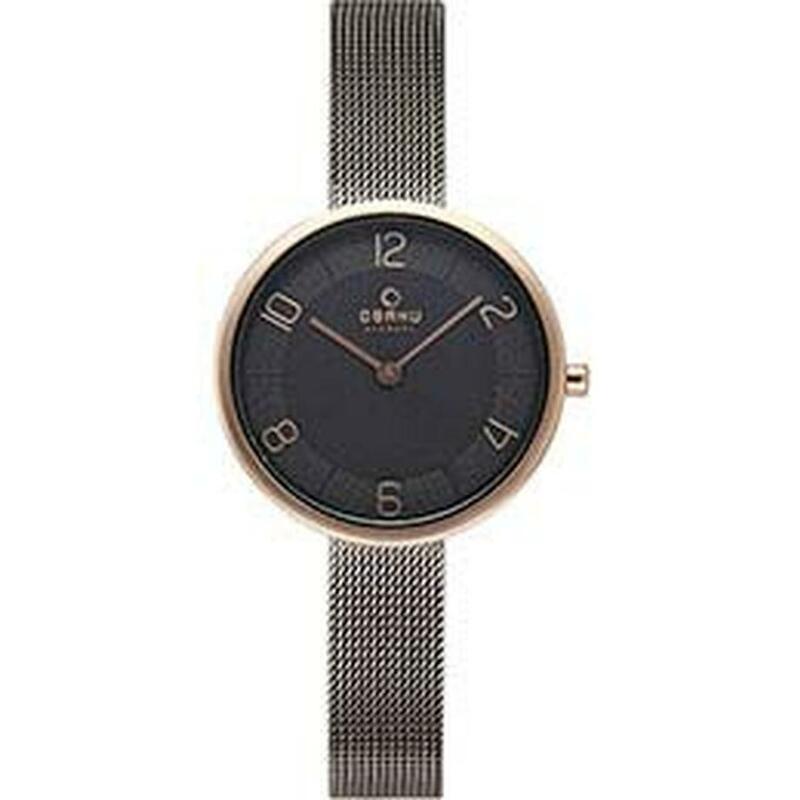 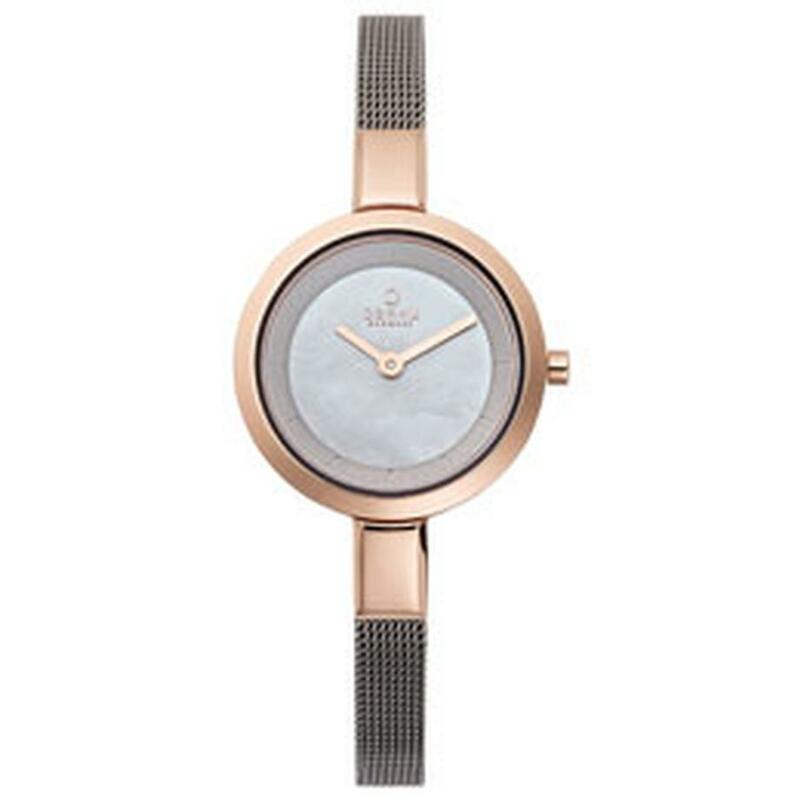 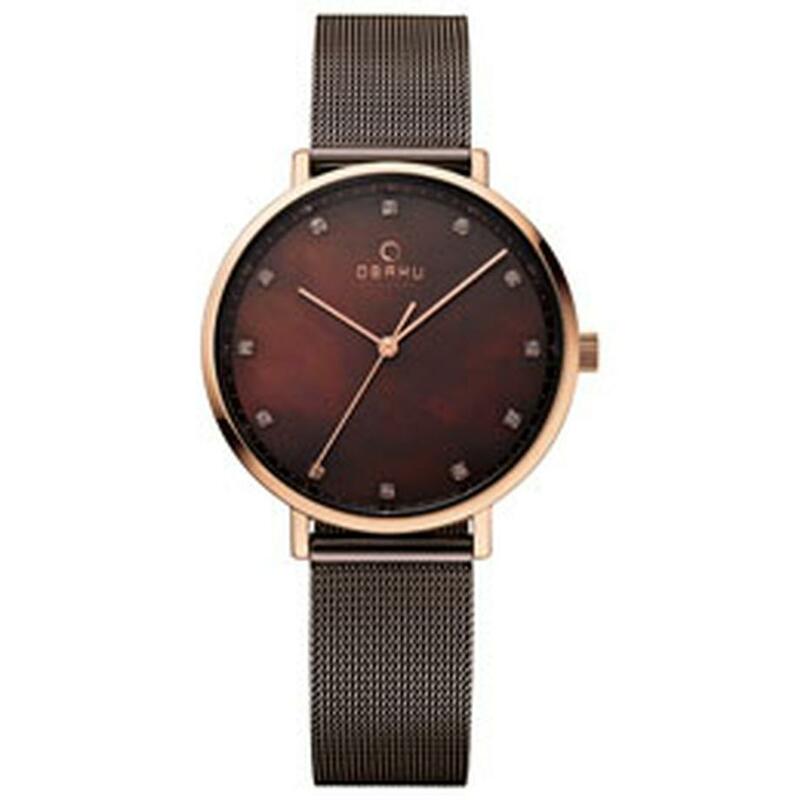 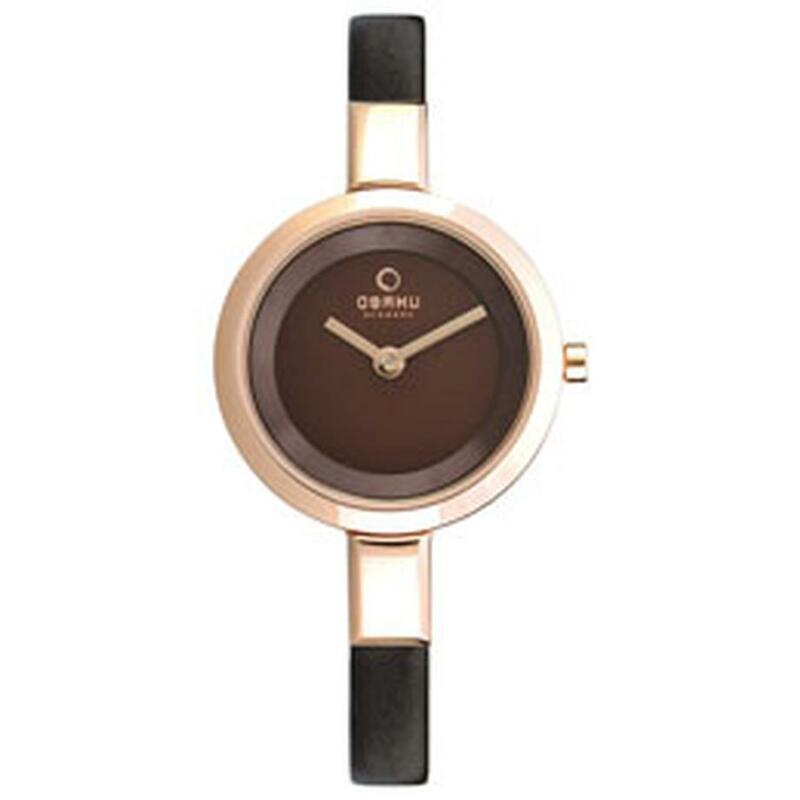 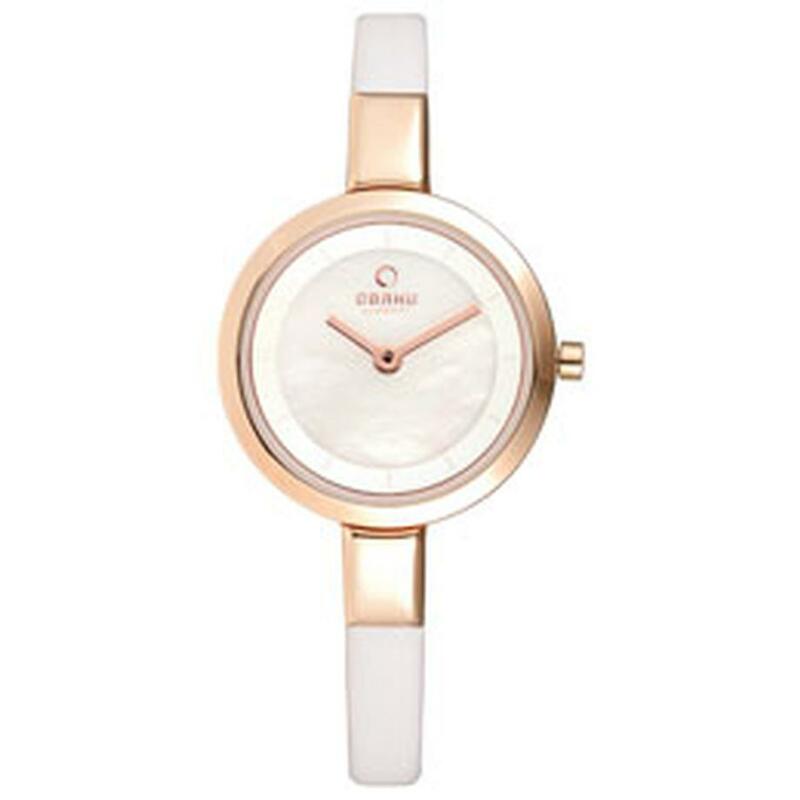 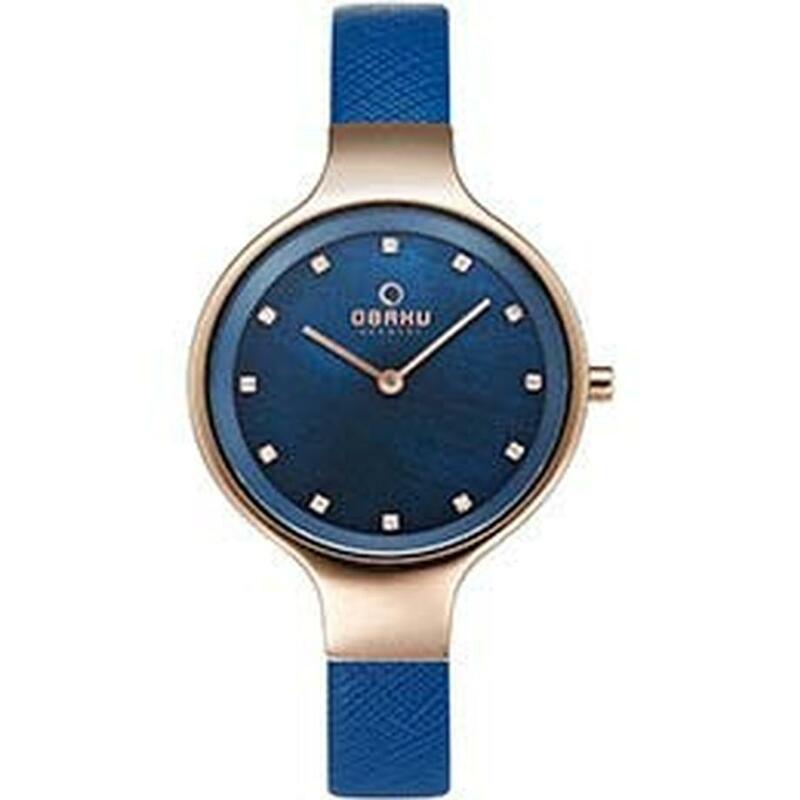 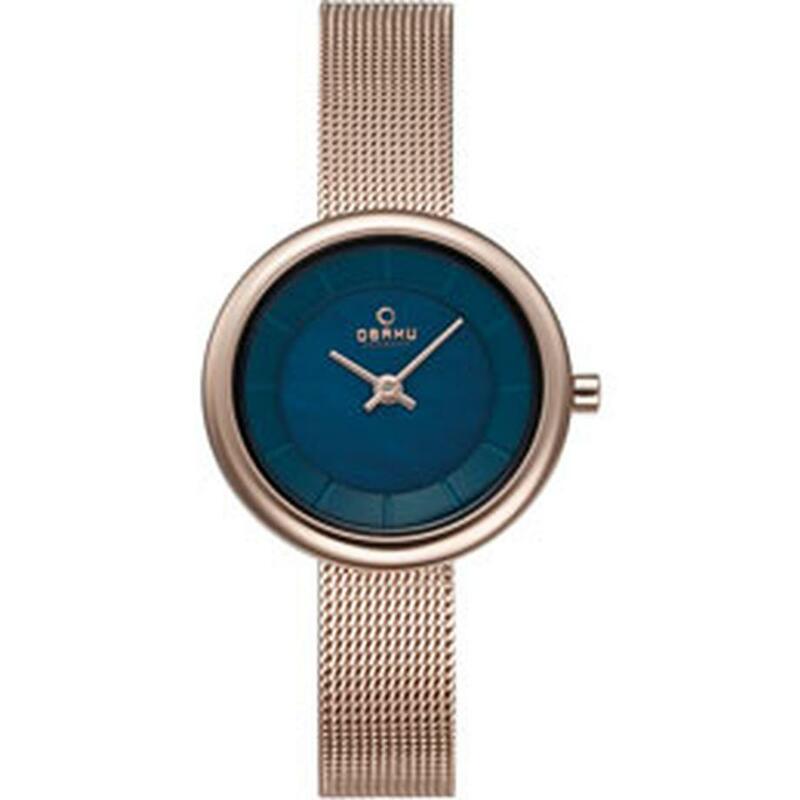 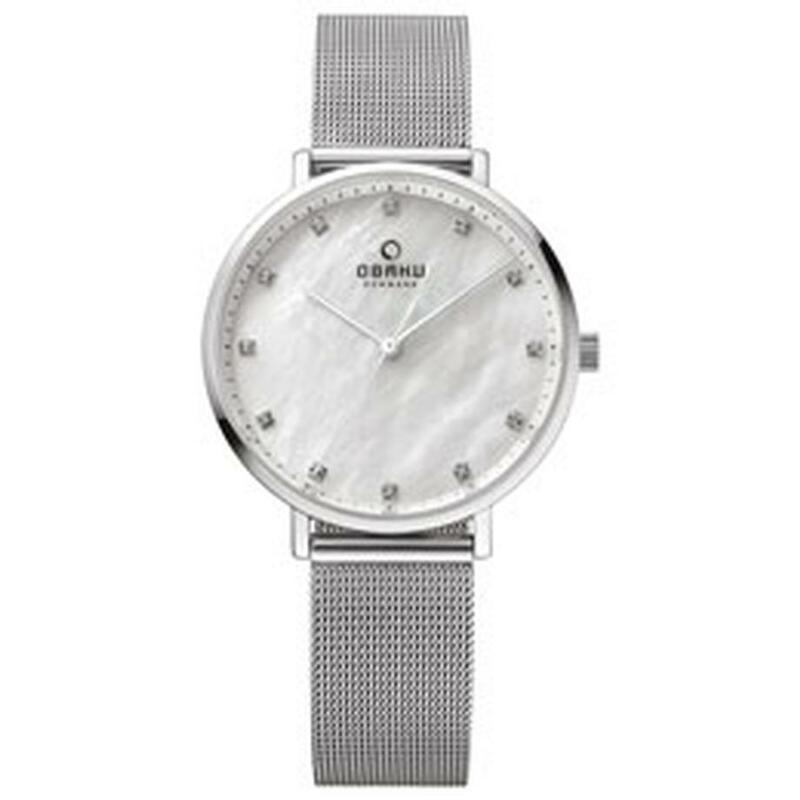 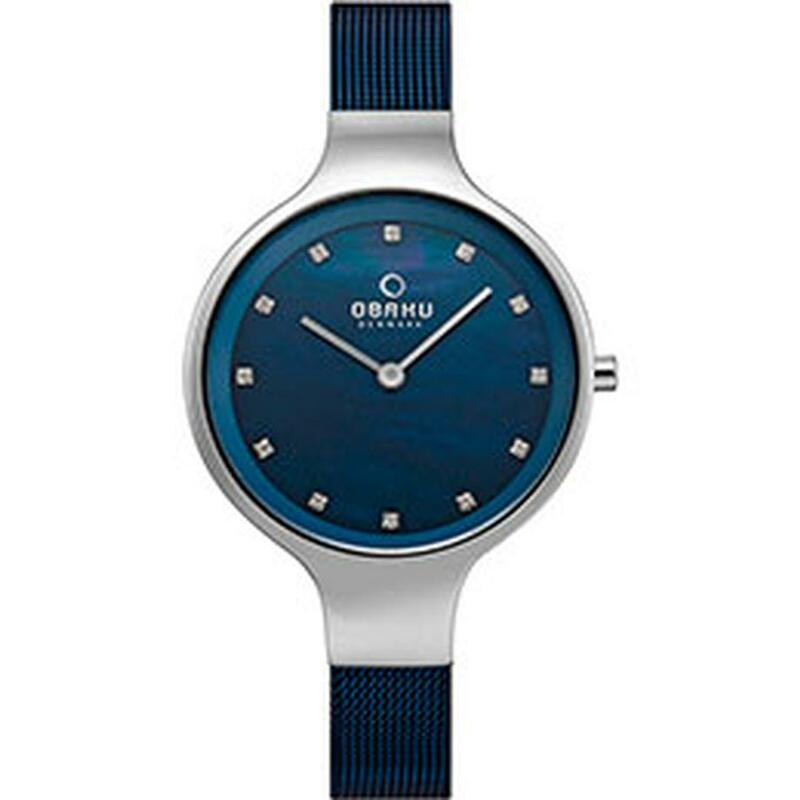 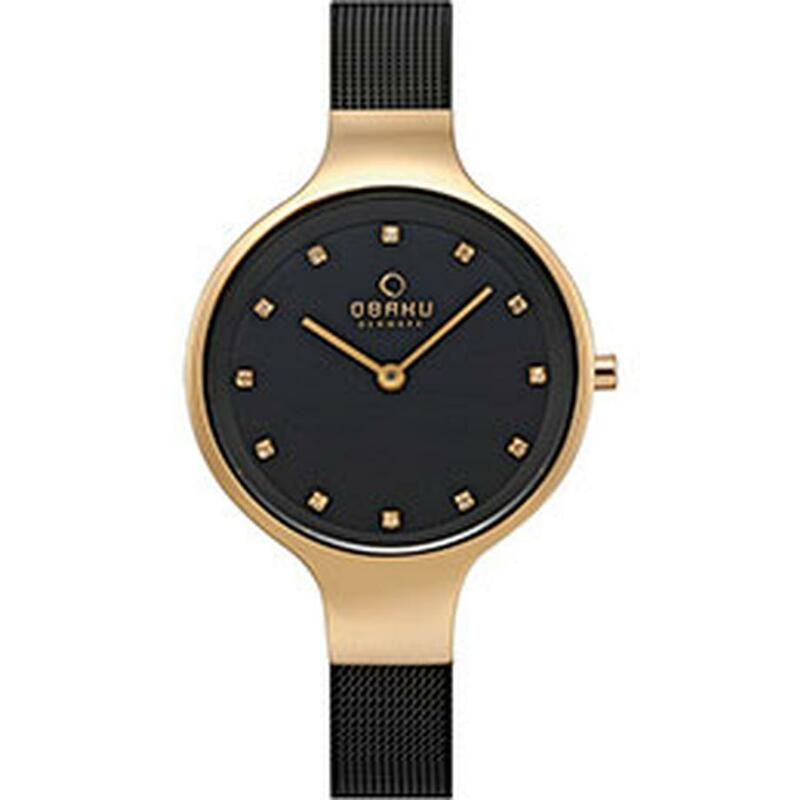 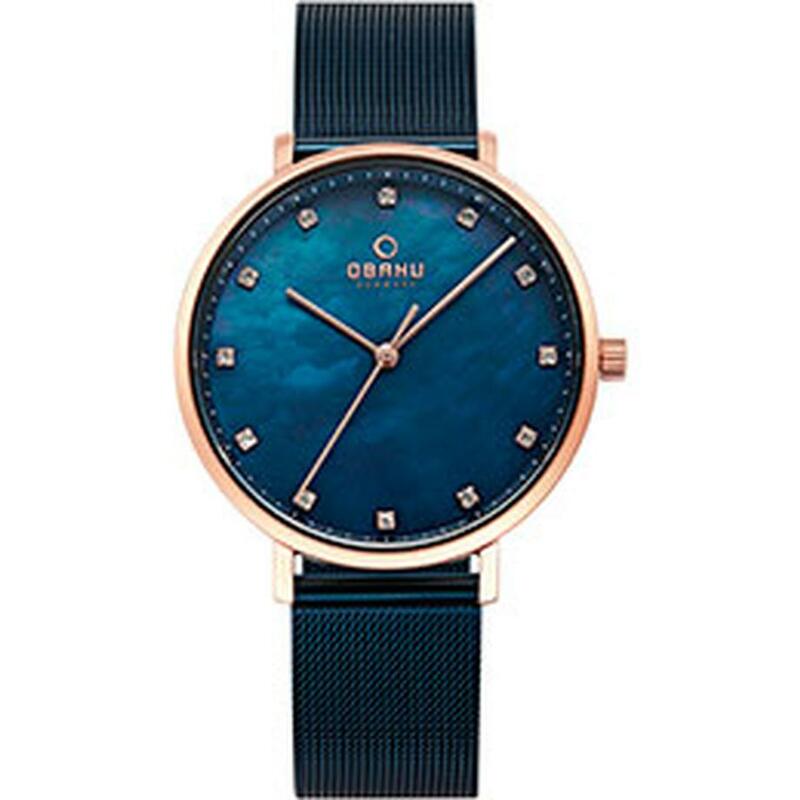 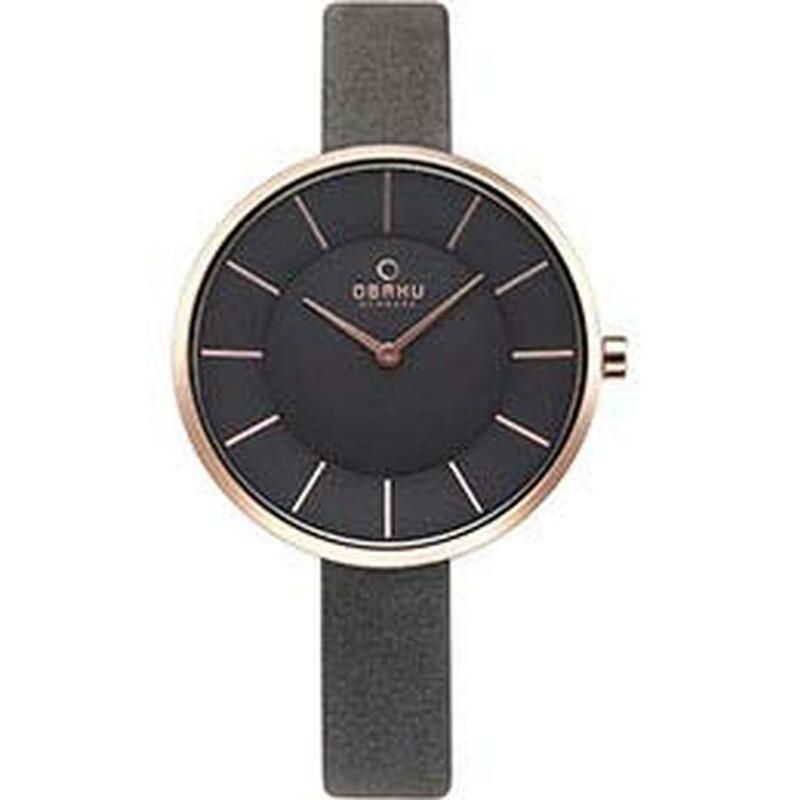 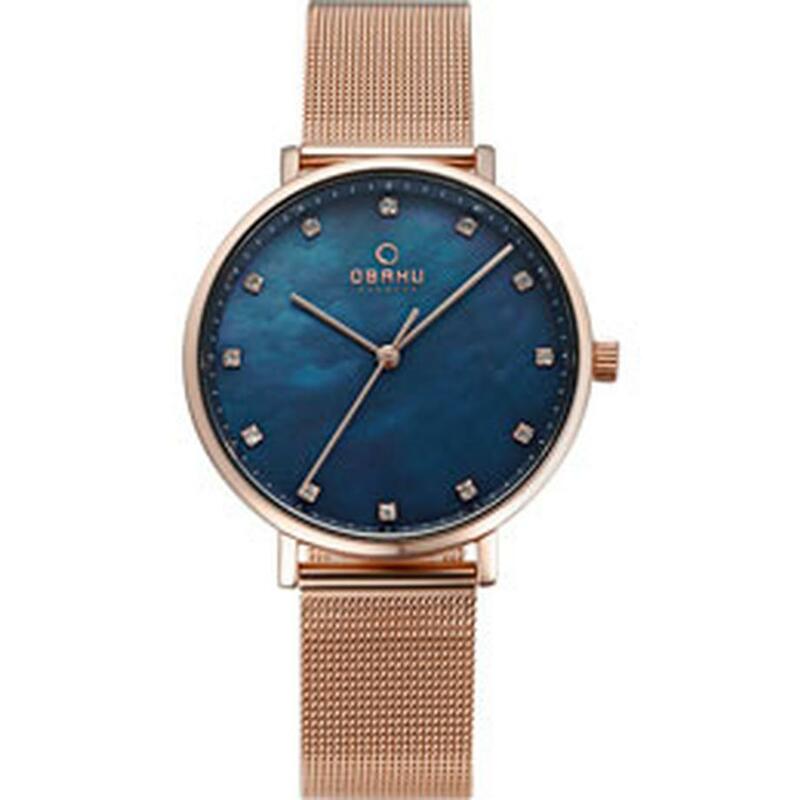 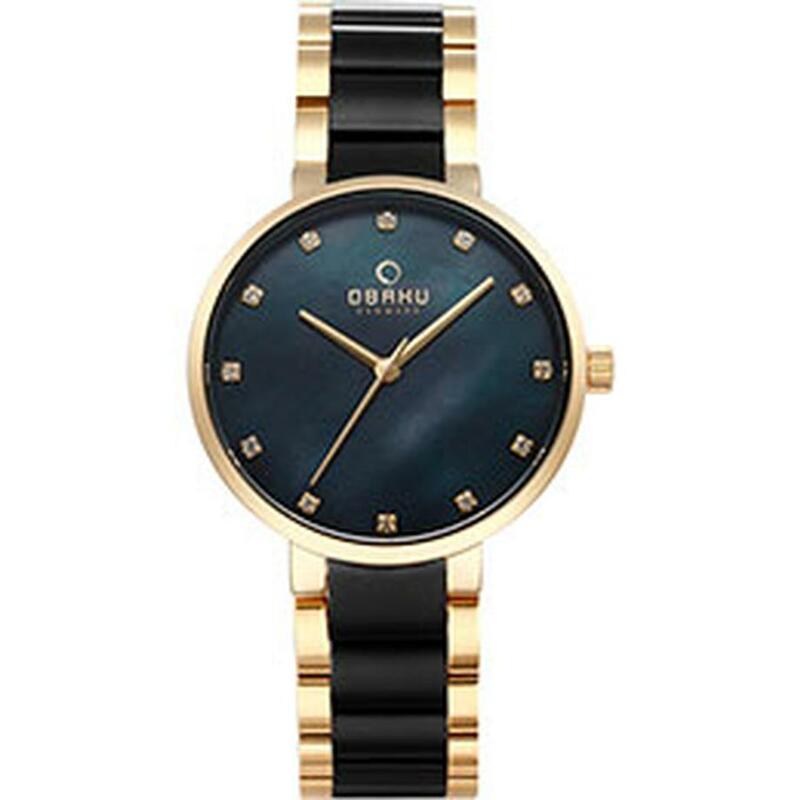 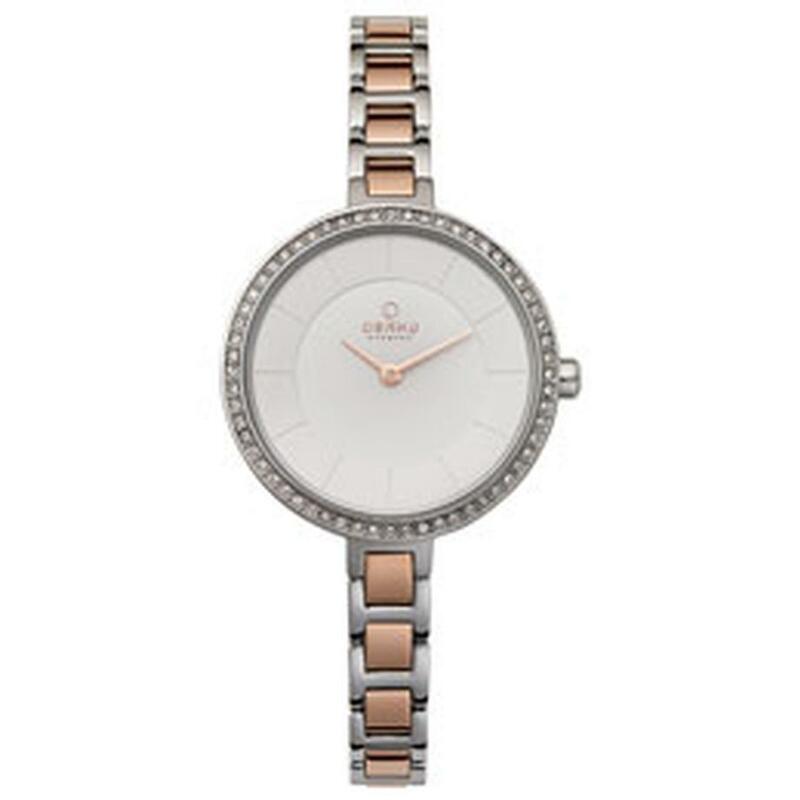 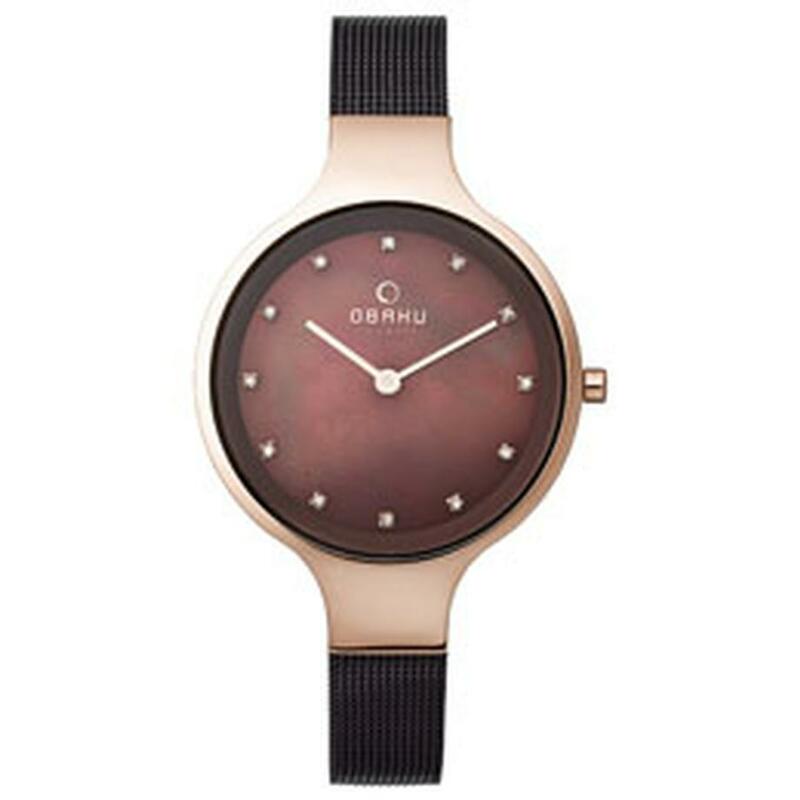 With its clean lines and smooth curves the Obaku women's collection features some of the most attractive and contemporary women's watches on the market, offering women around the world the chance of owning a luxury watch at an affordable price.